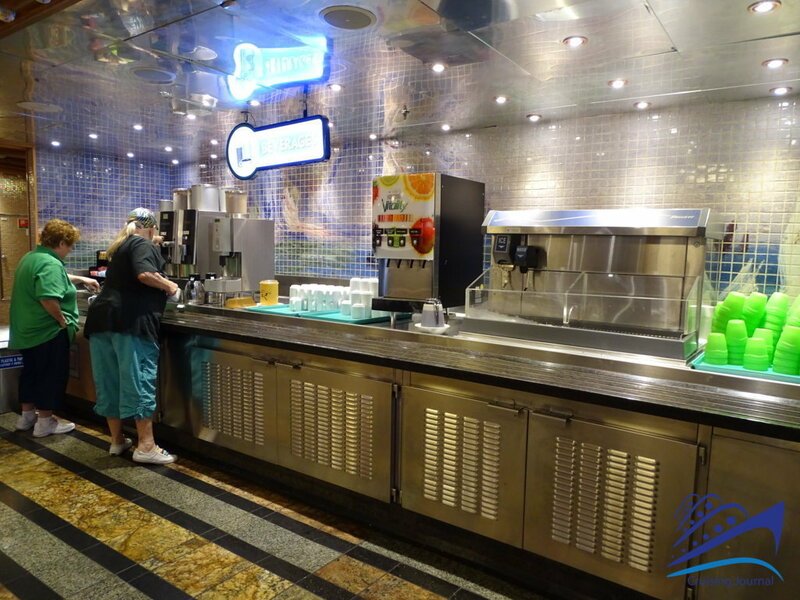 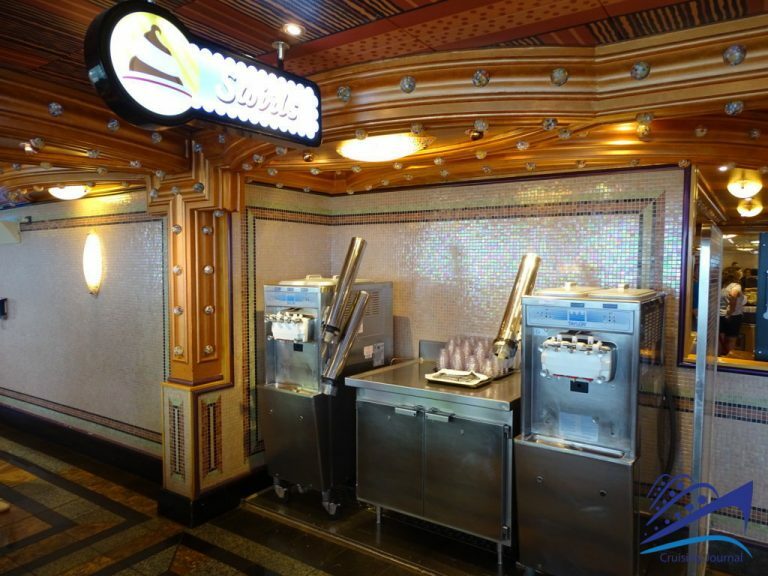 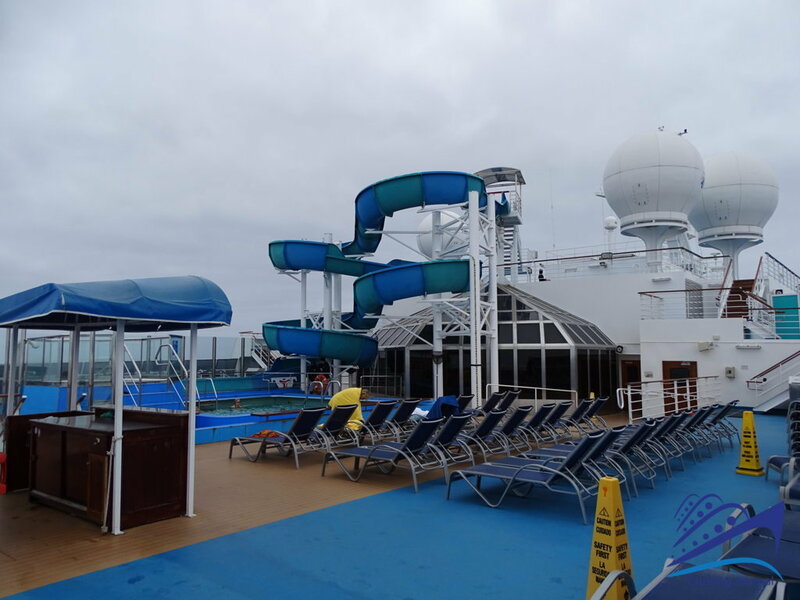 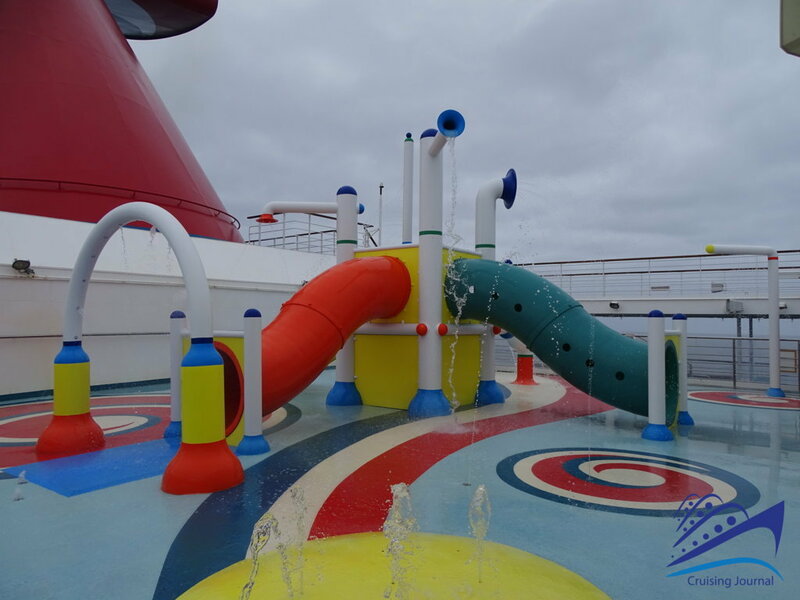 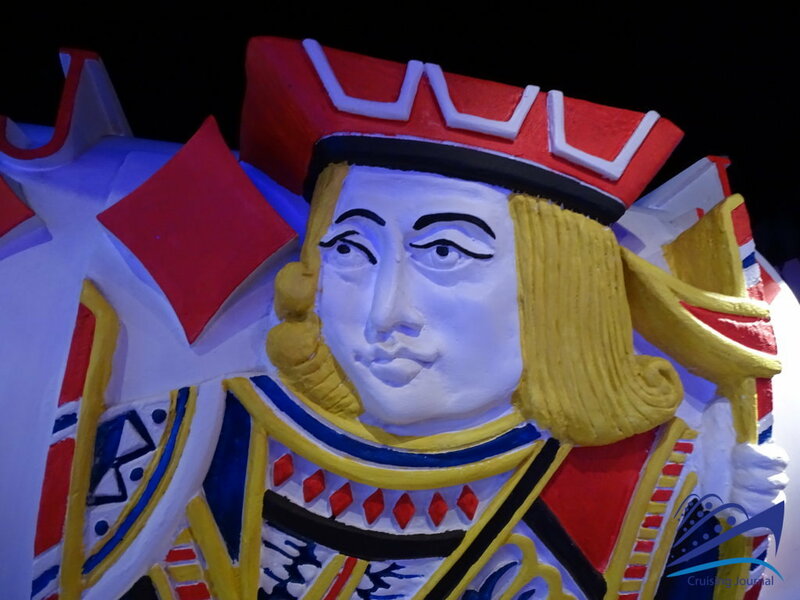 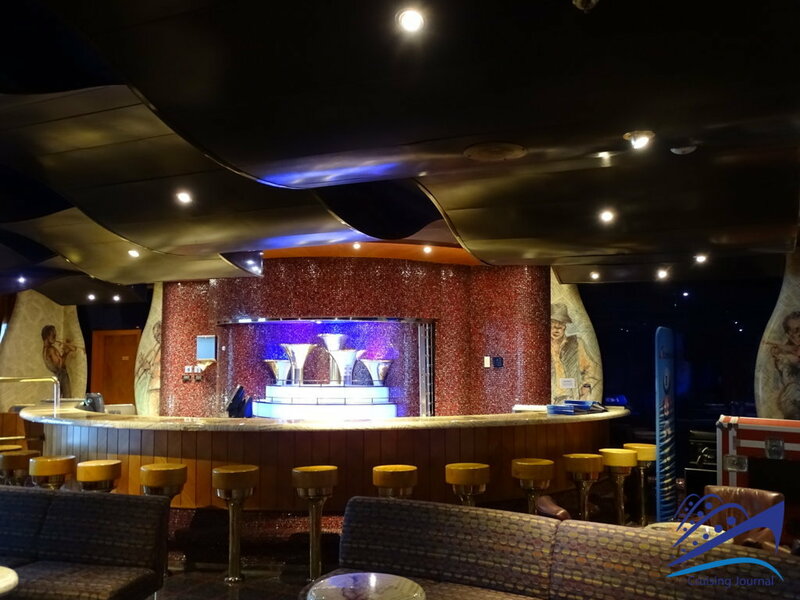 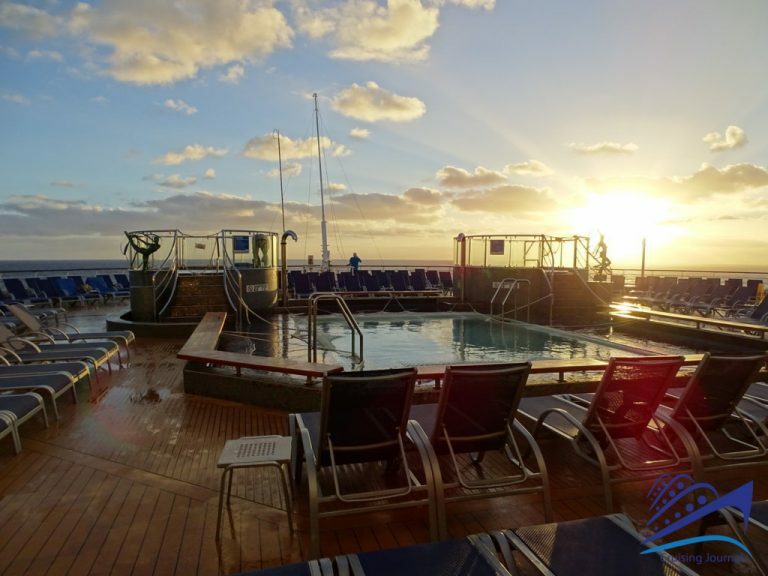 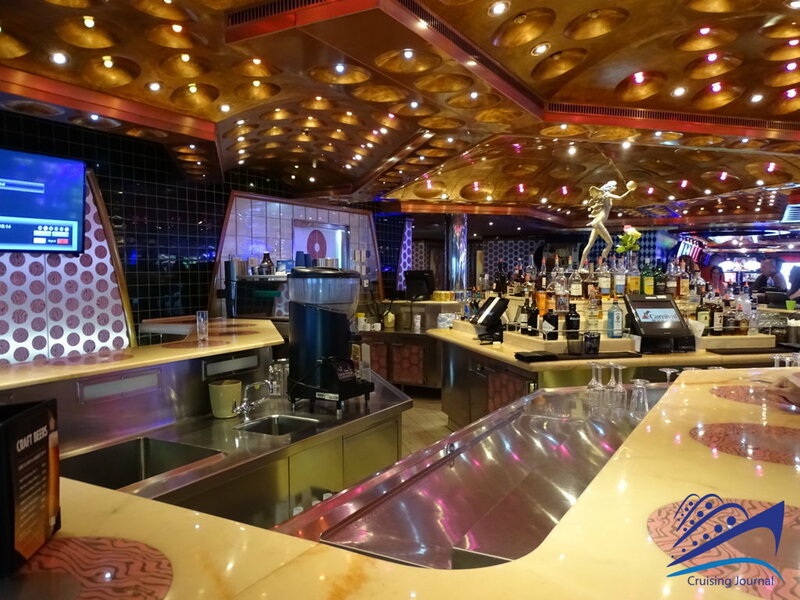 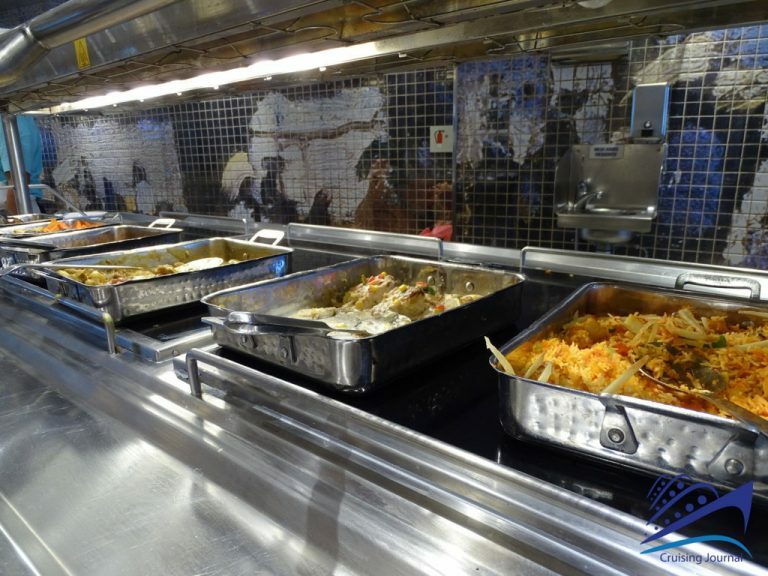 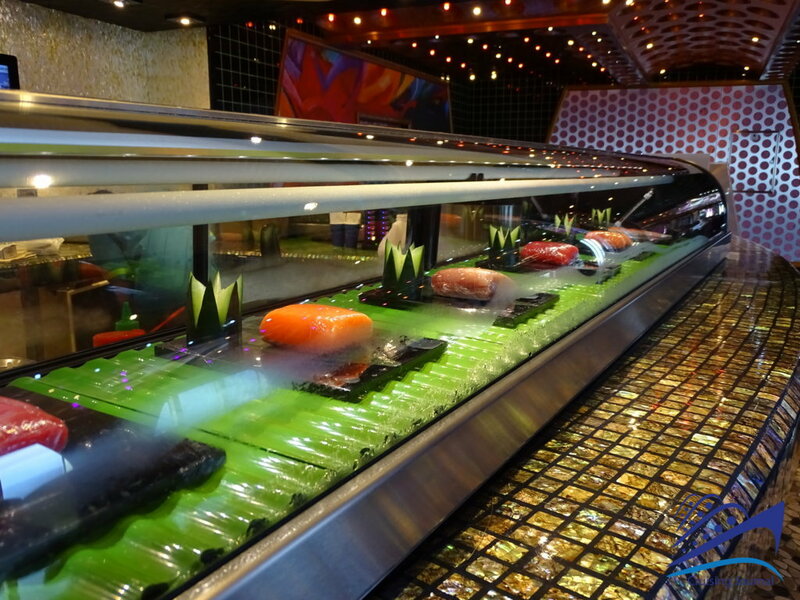 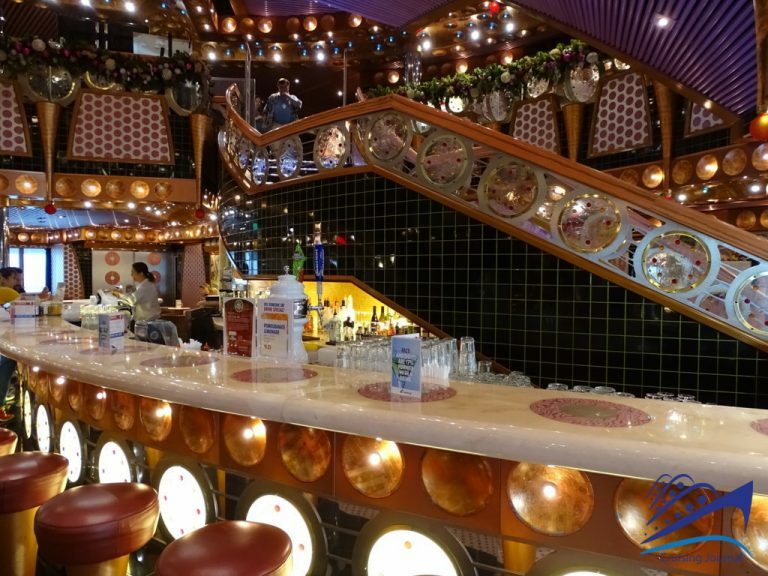 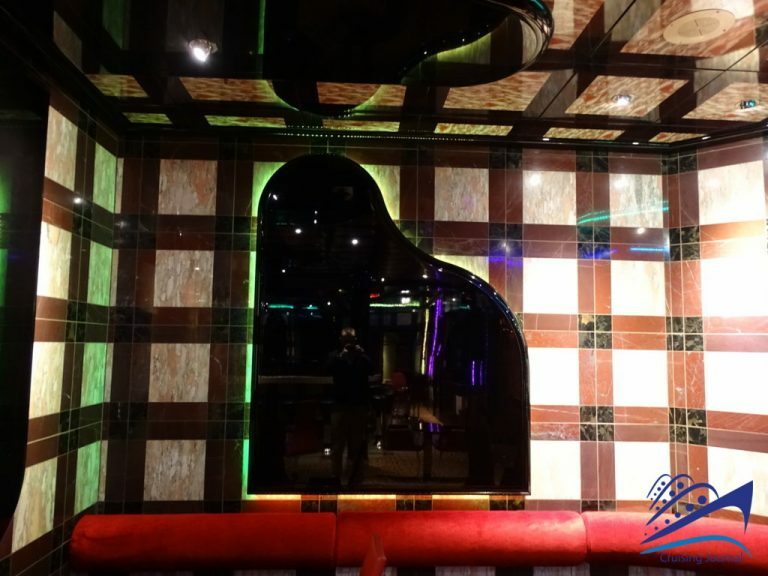 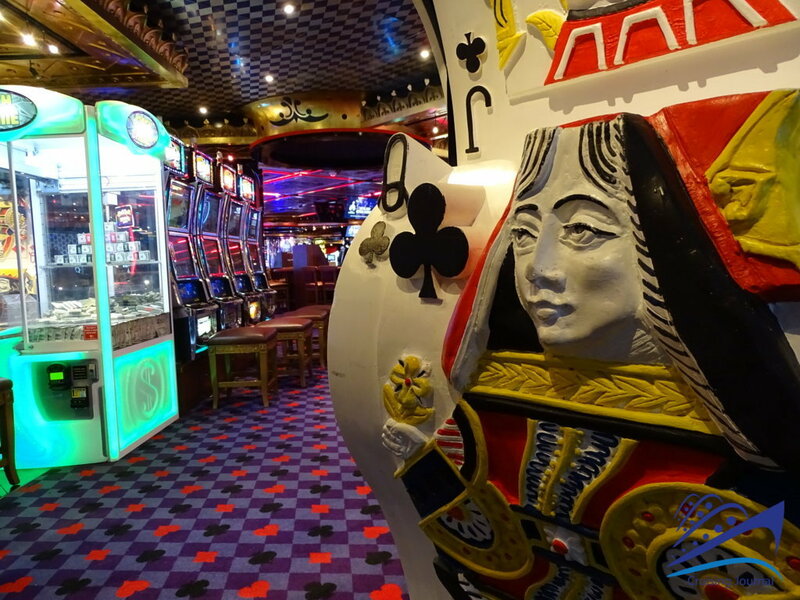 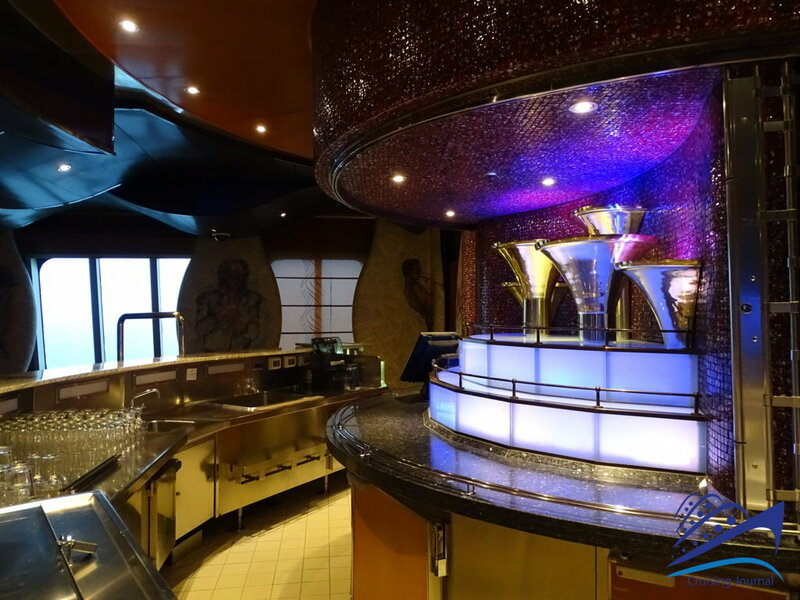 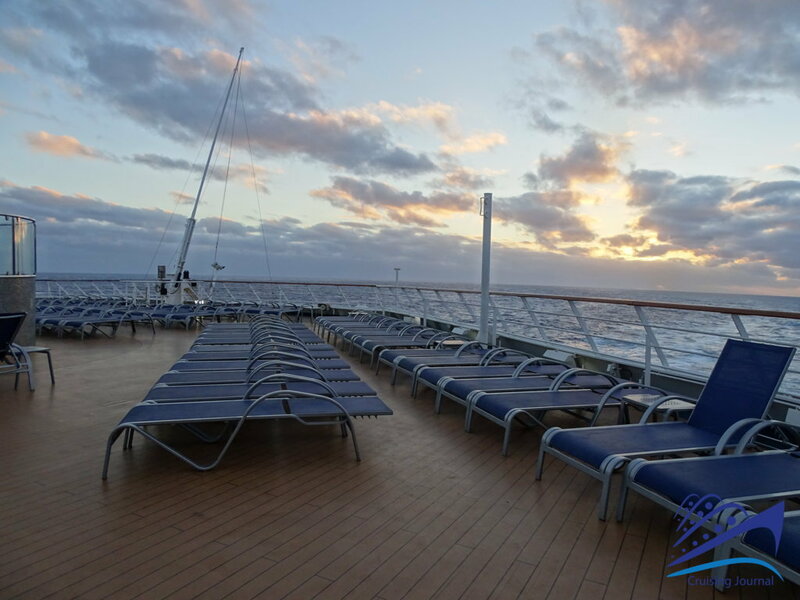 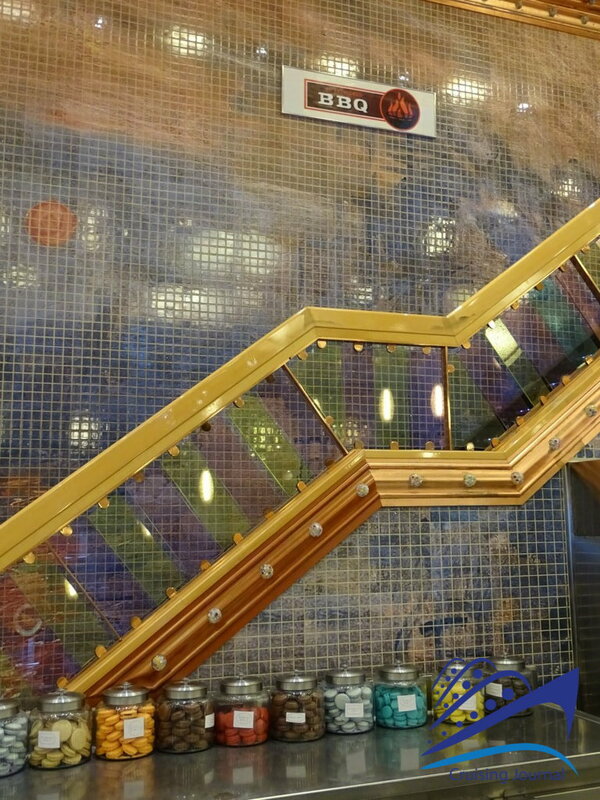 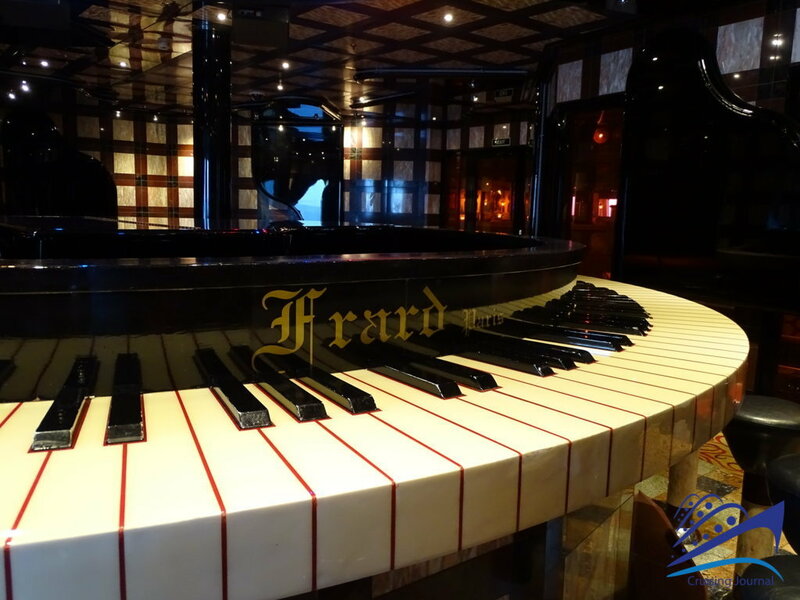 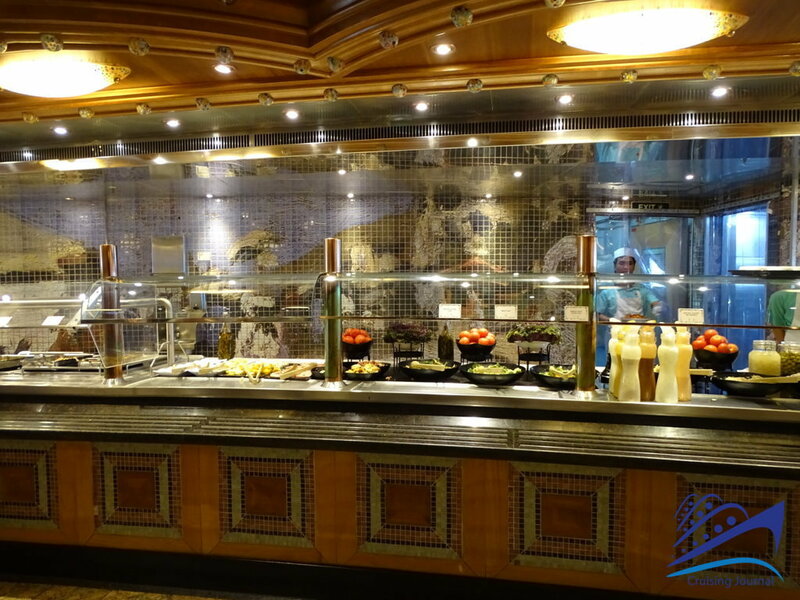 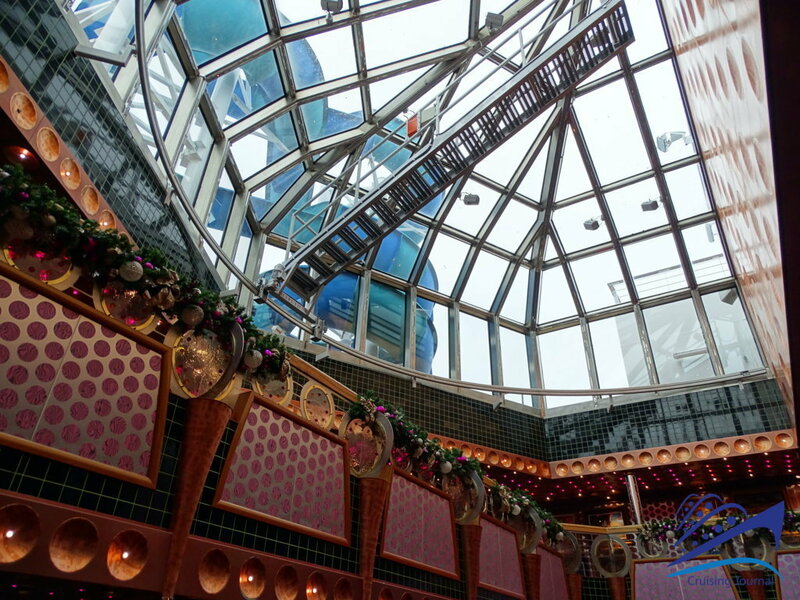 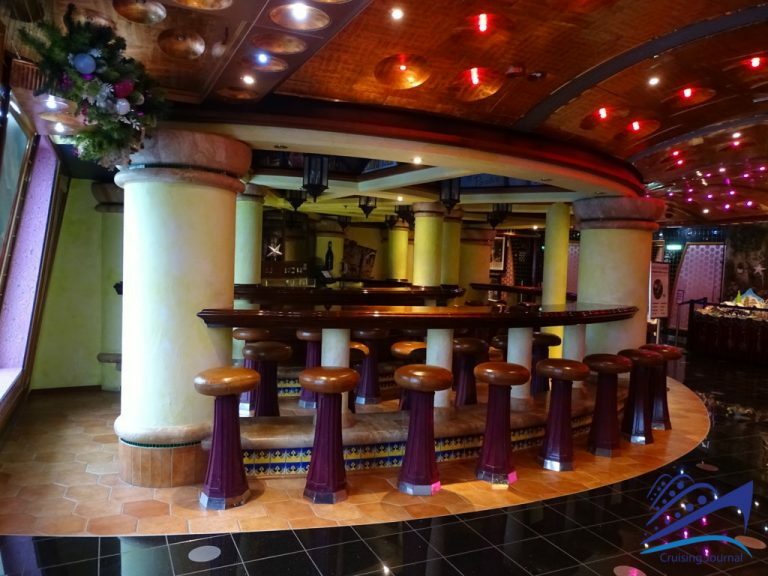 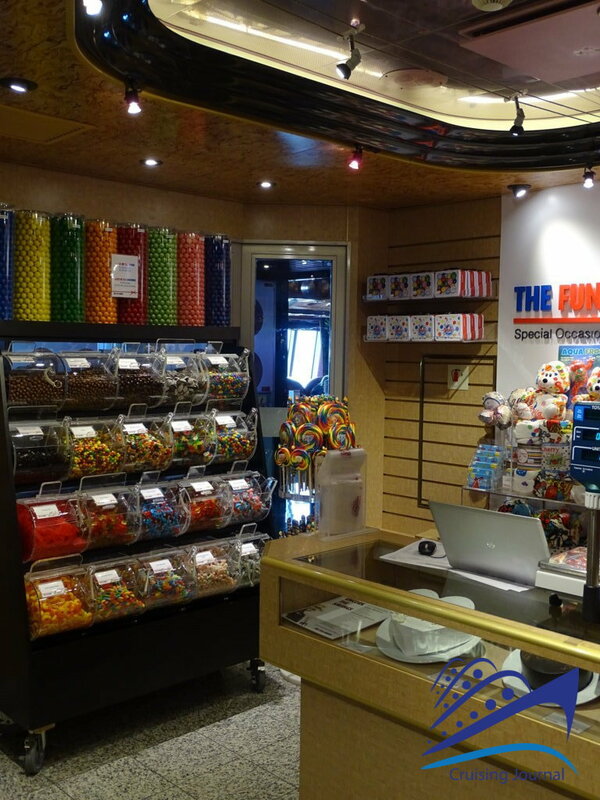 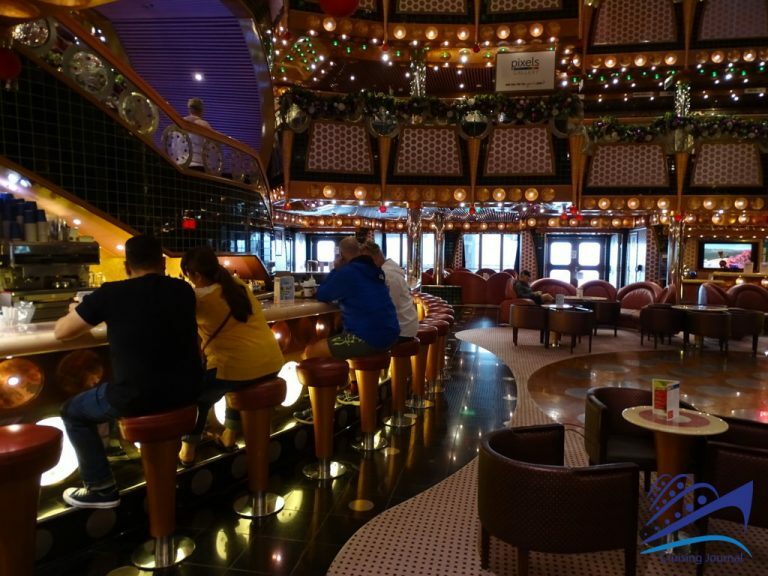 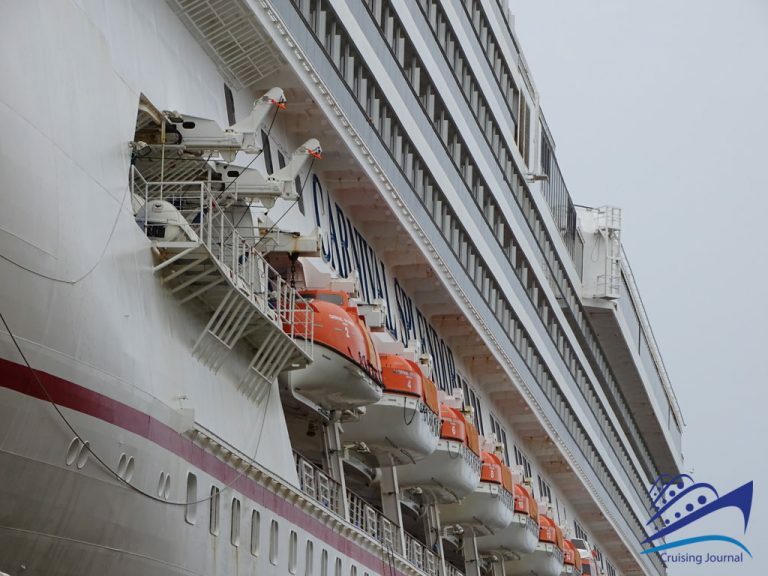 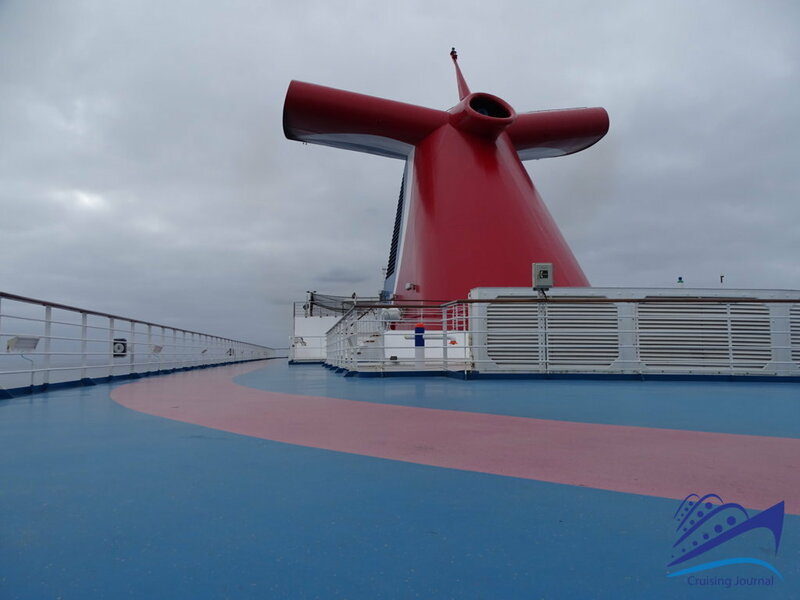 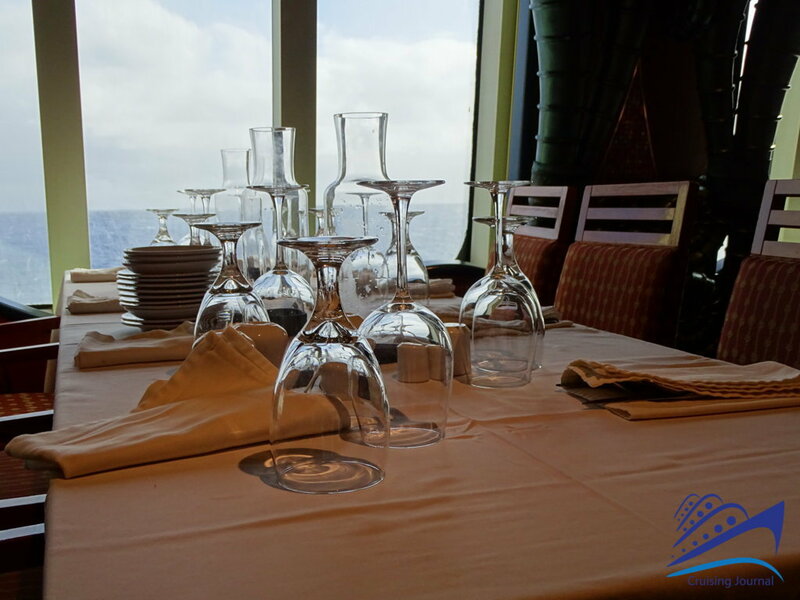 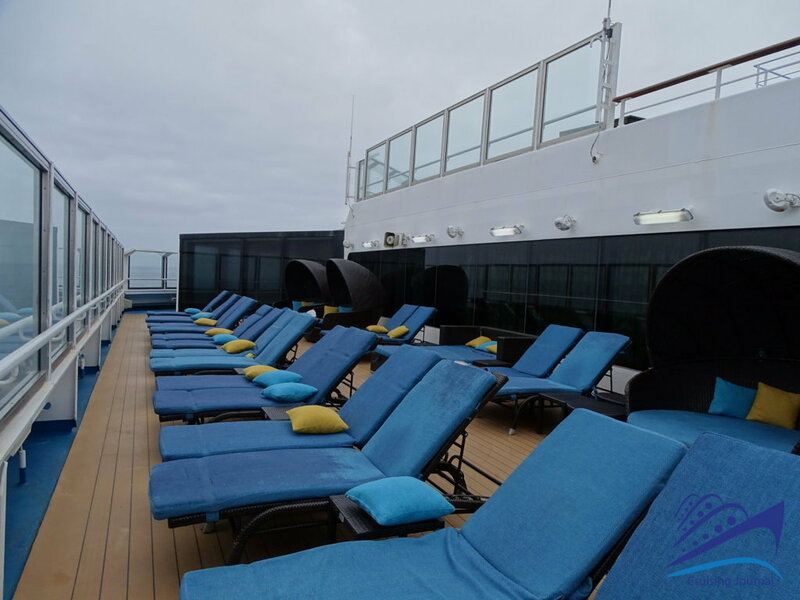 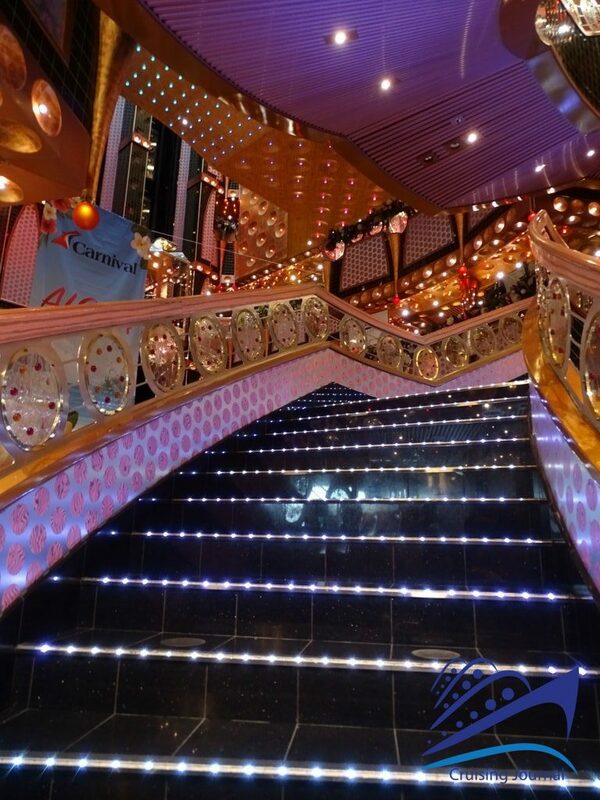 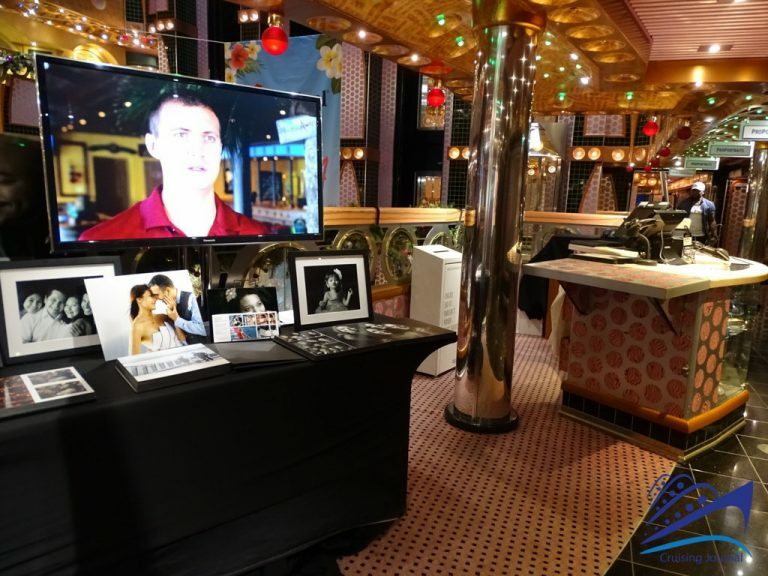 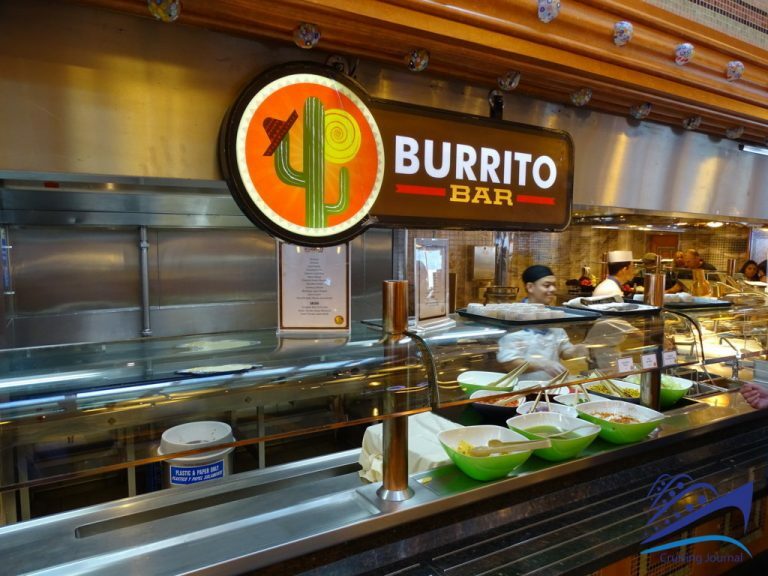 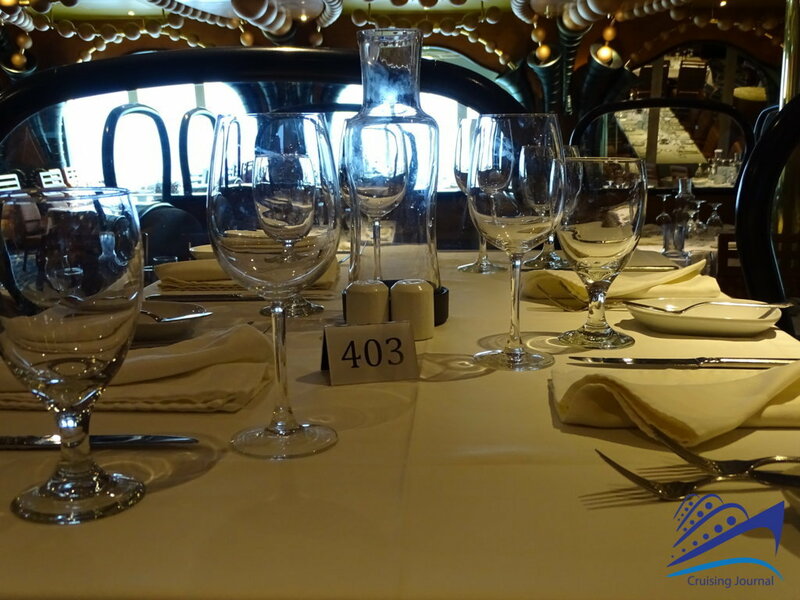 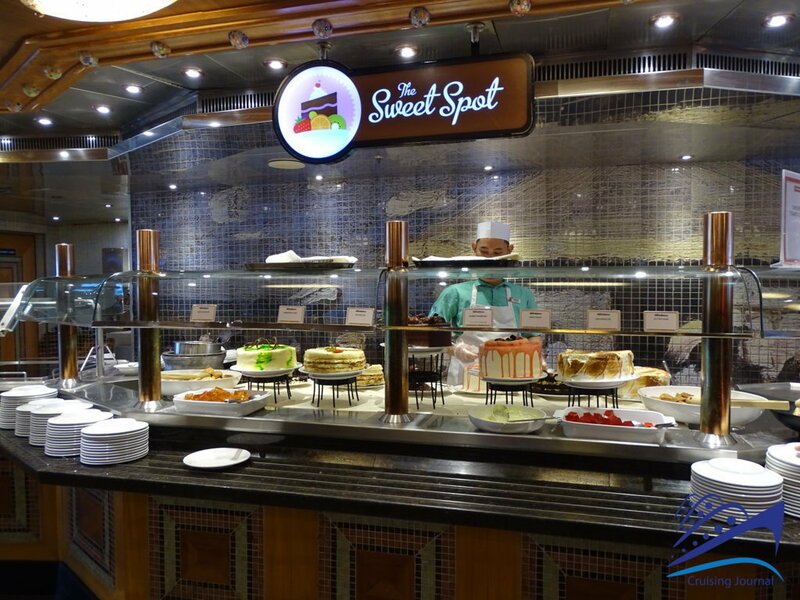 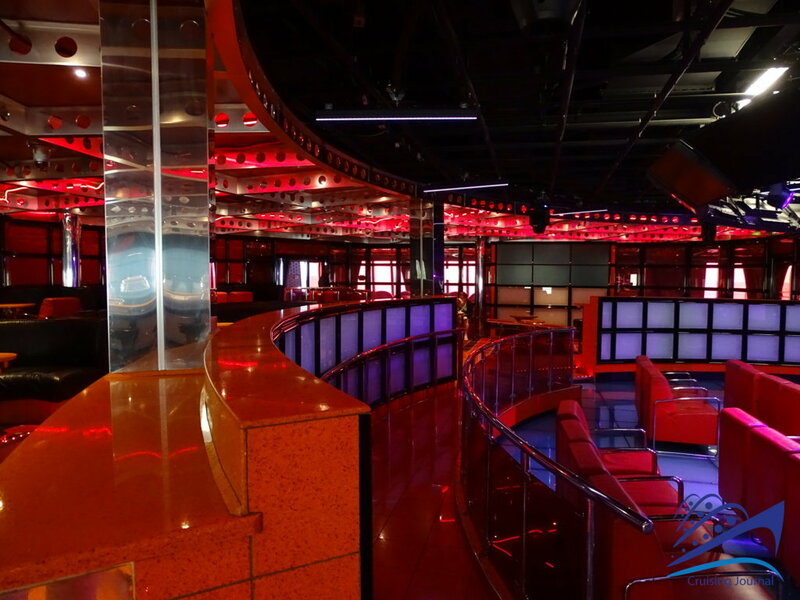 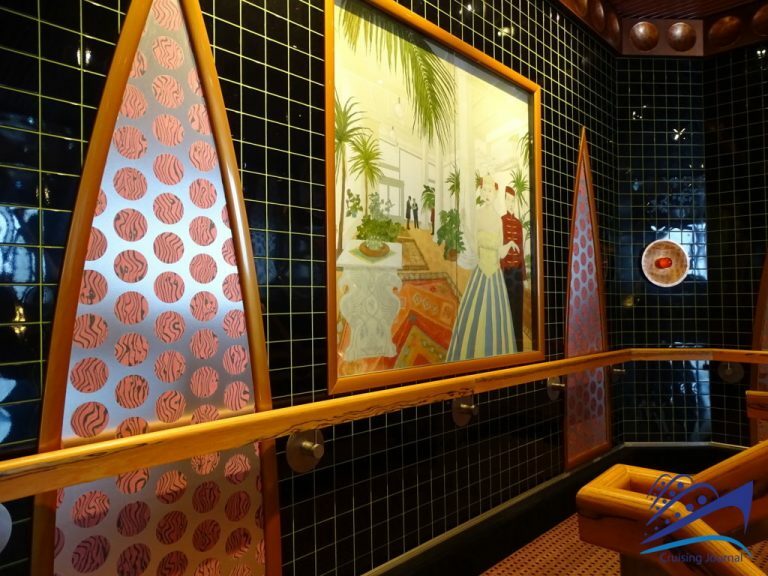 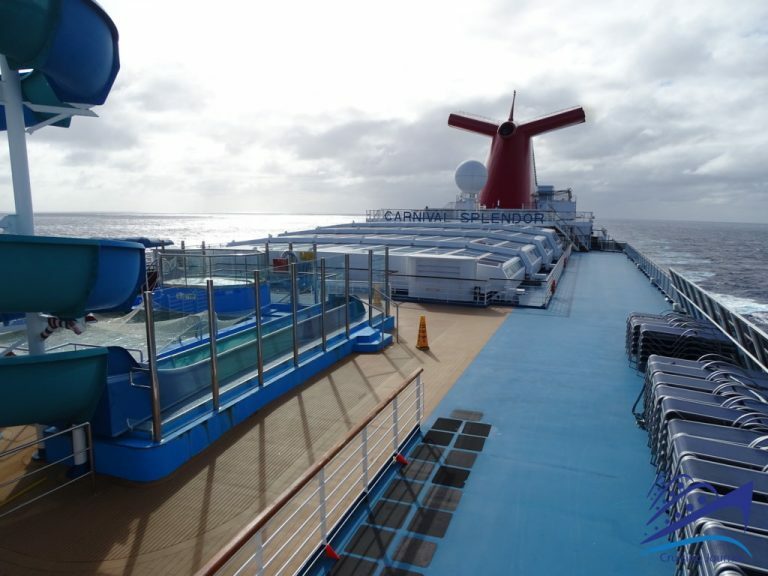 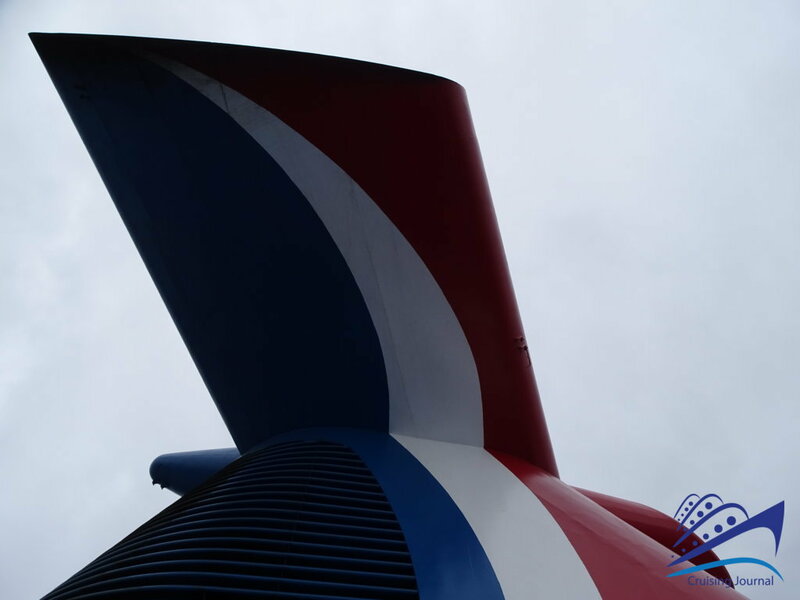 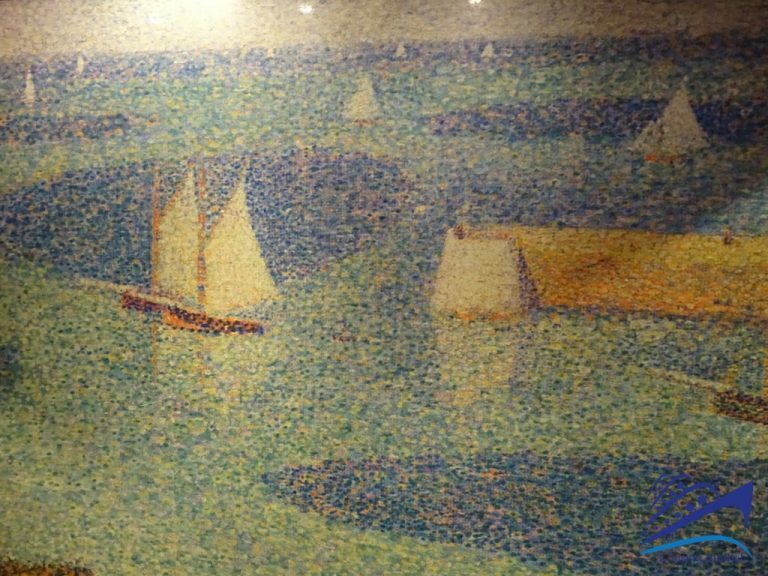 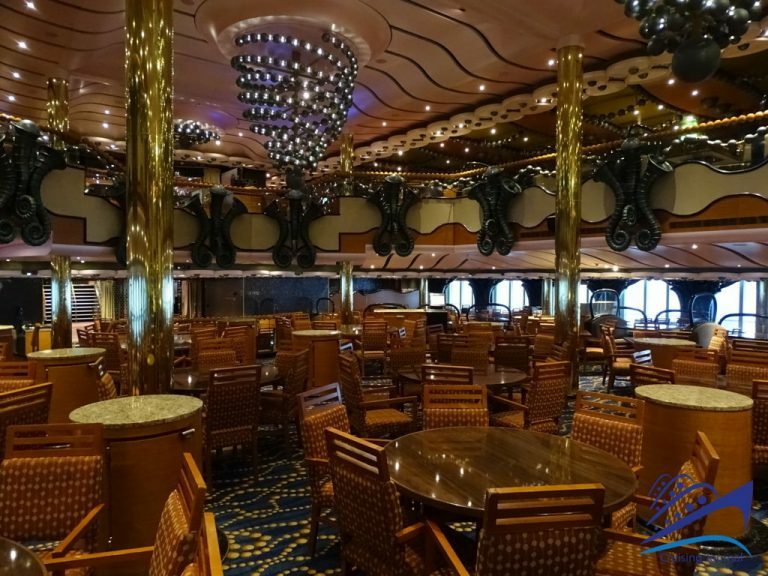 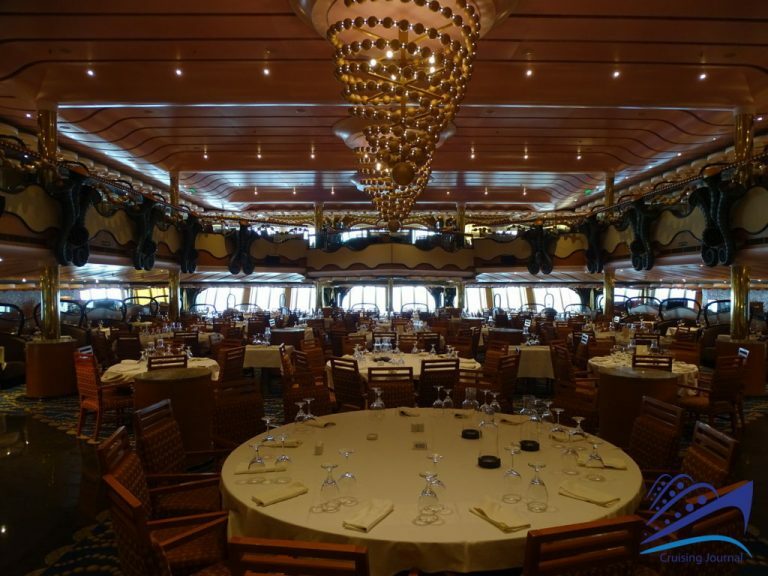 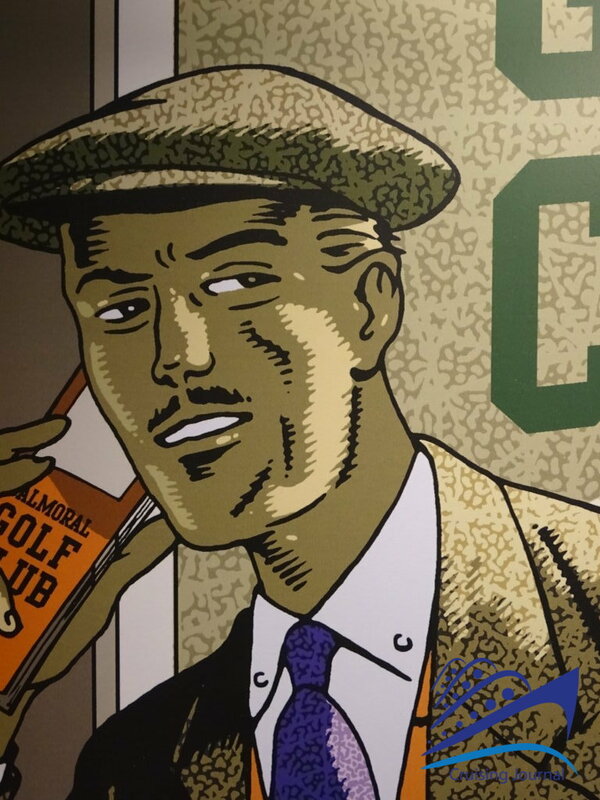 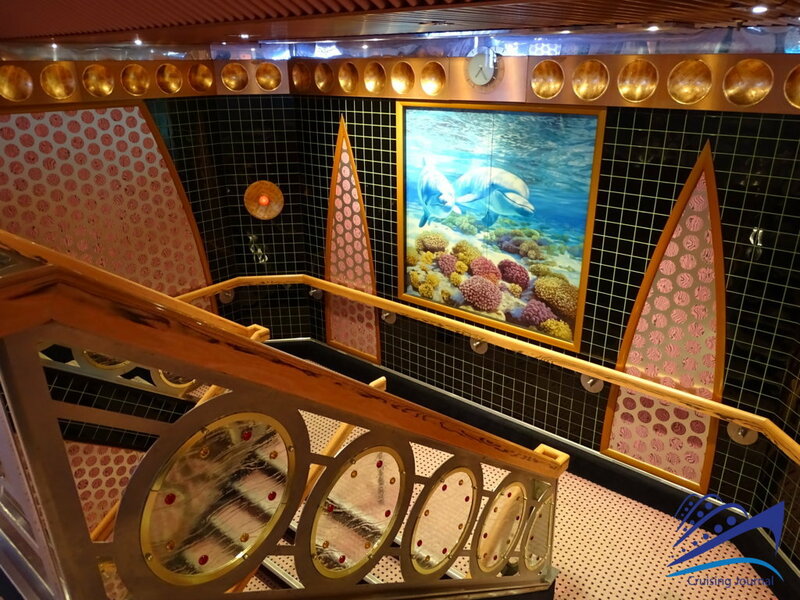 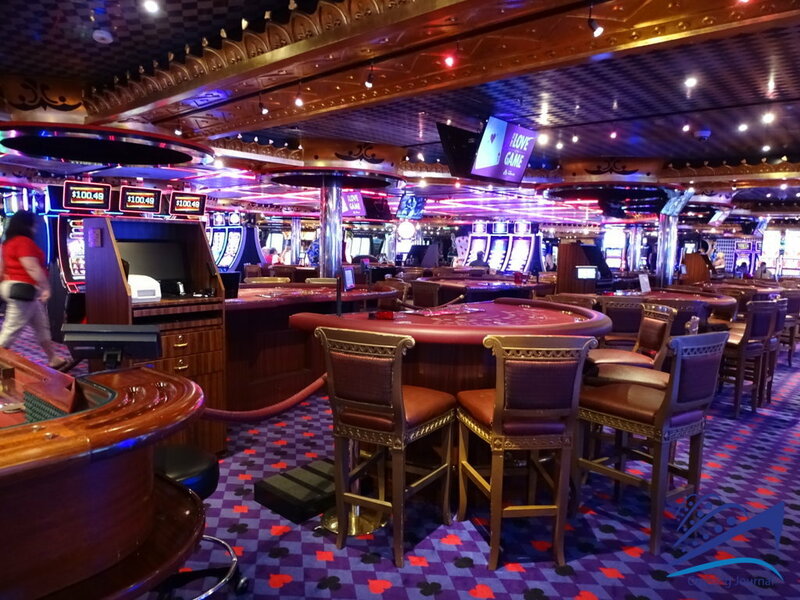 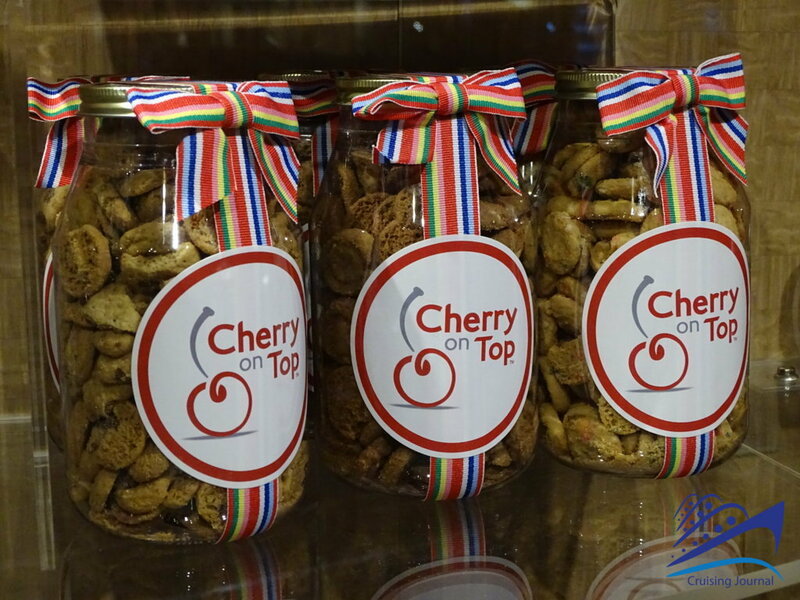 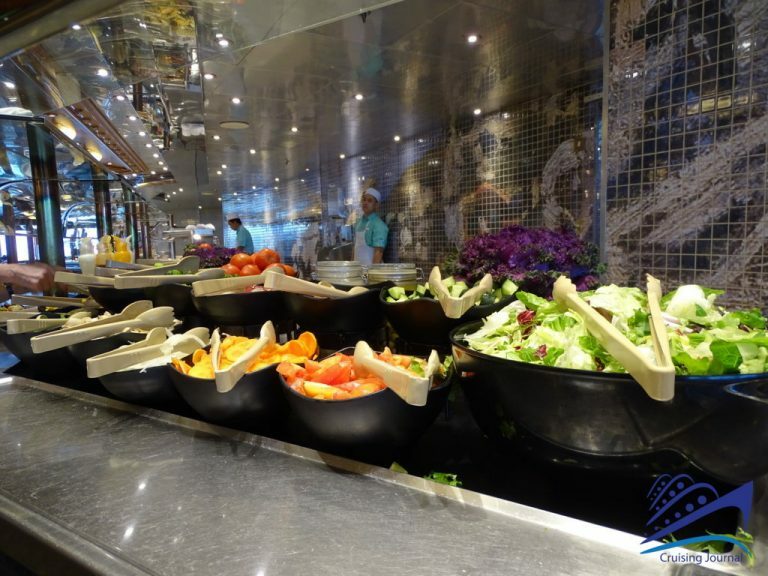 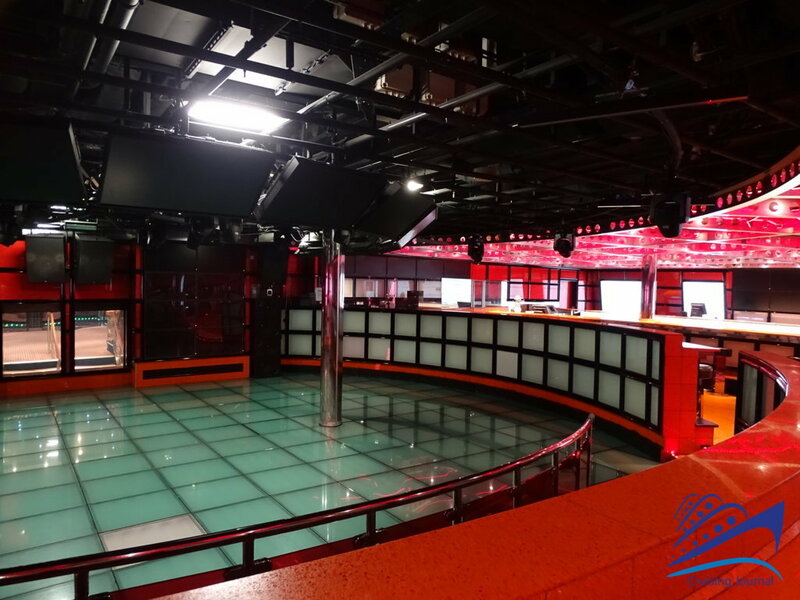 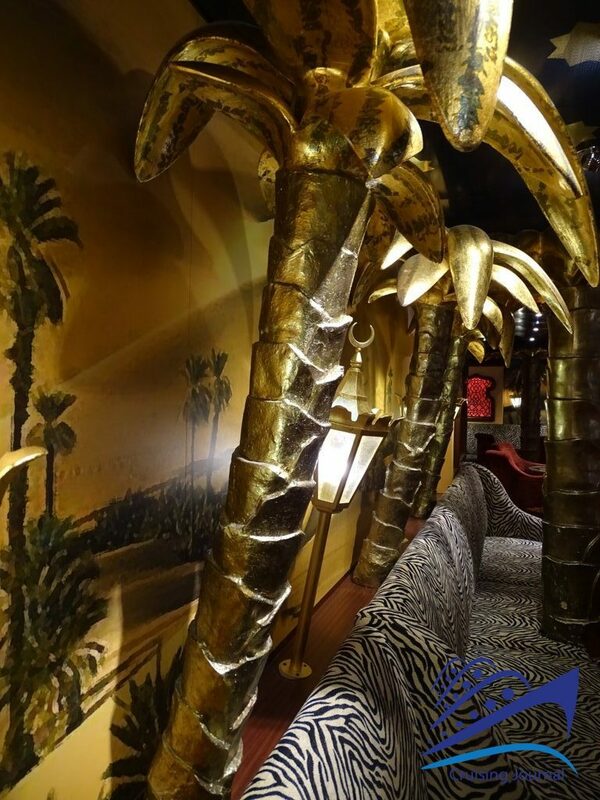 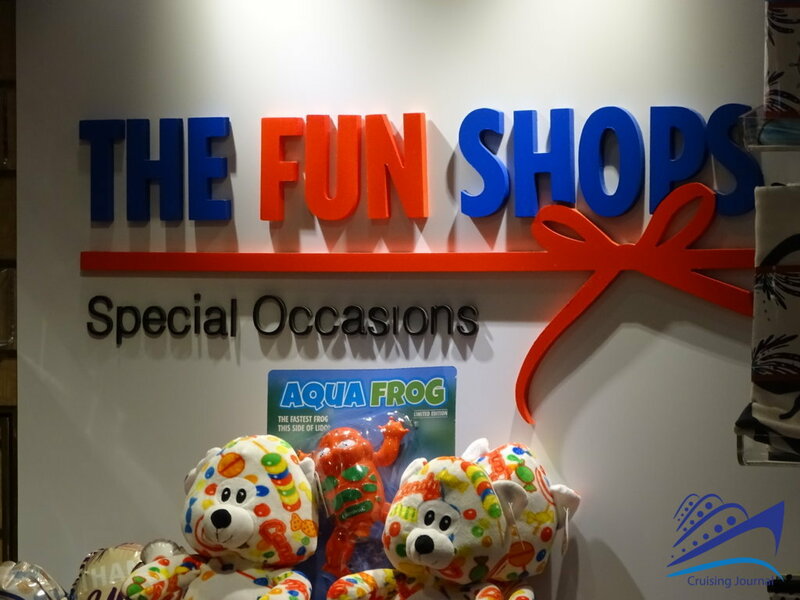 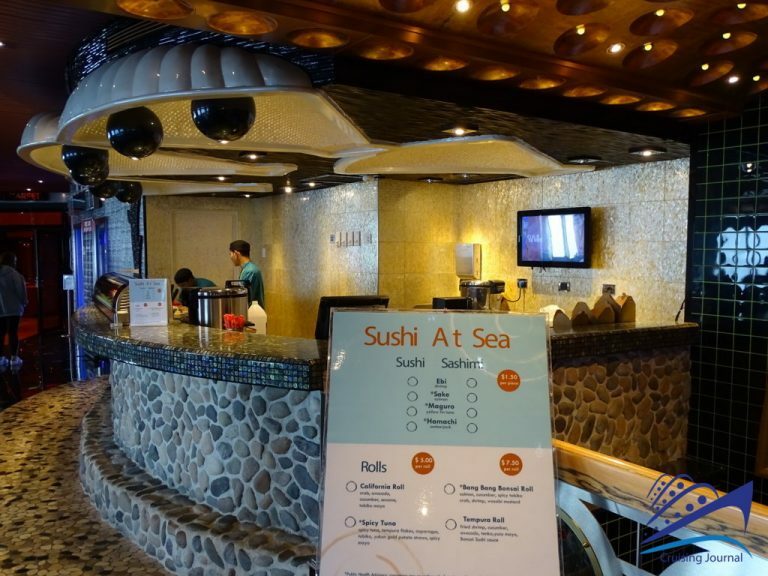 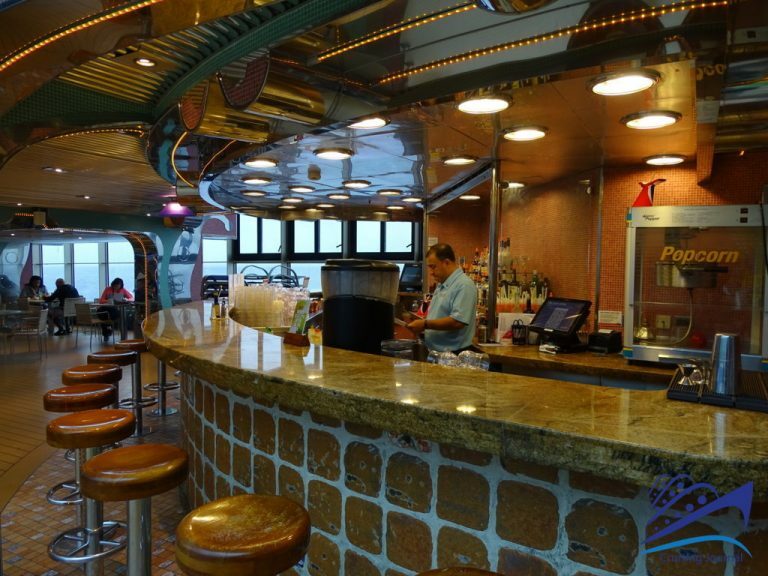 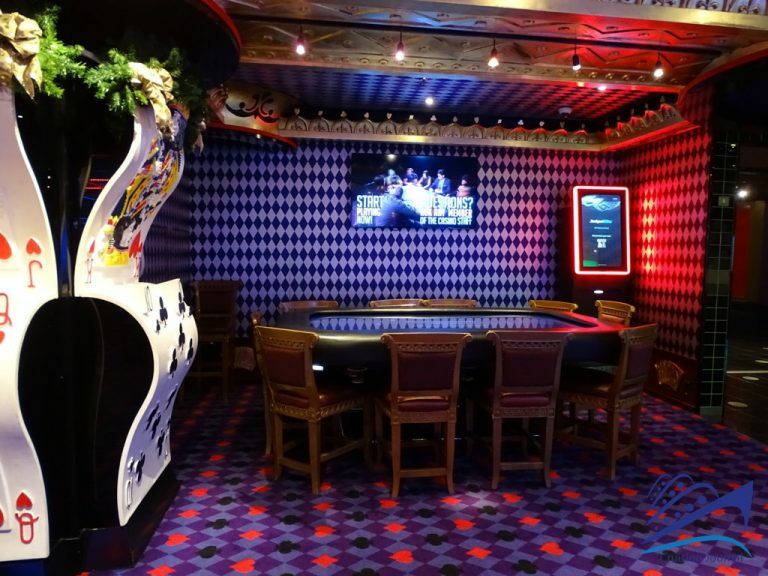 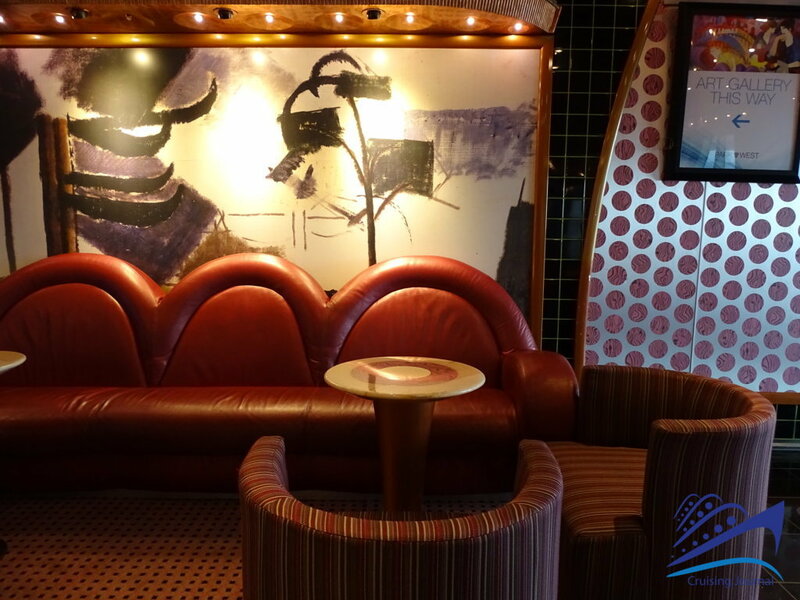 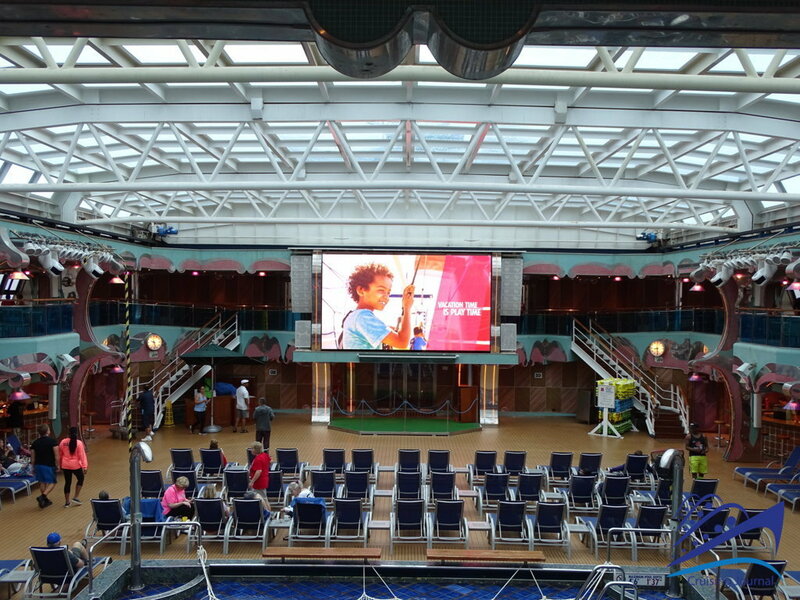 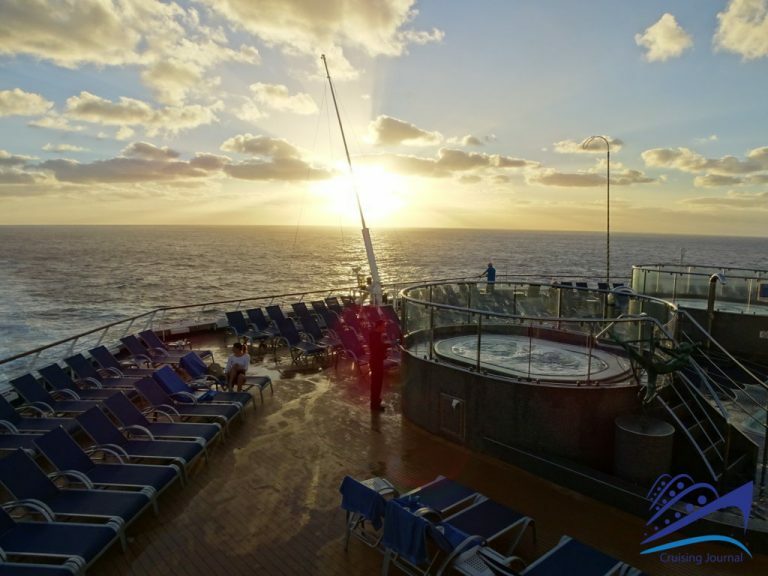 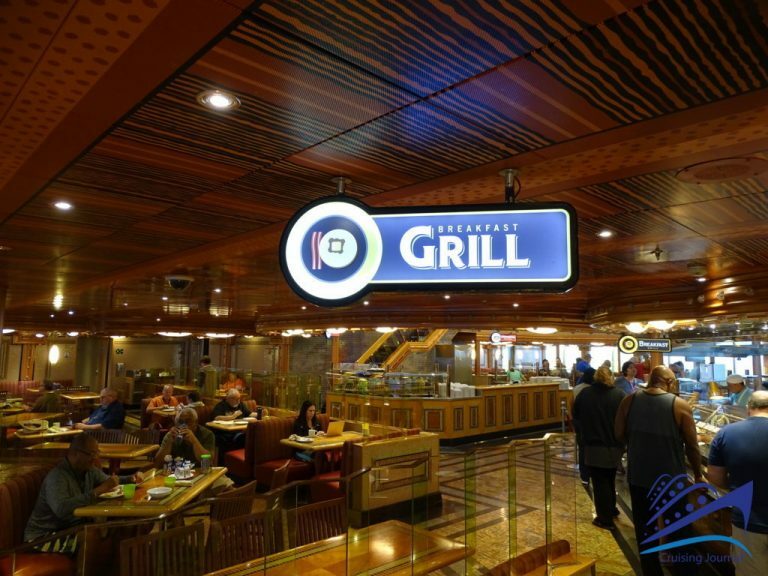 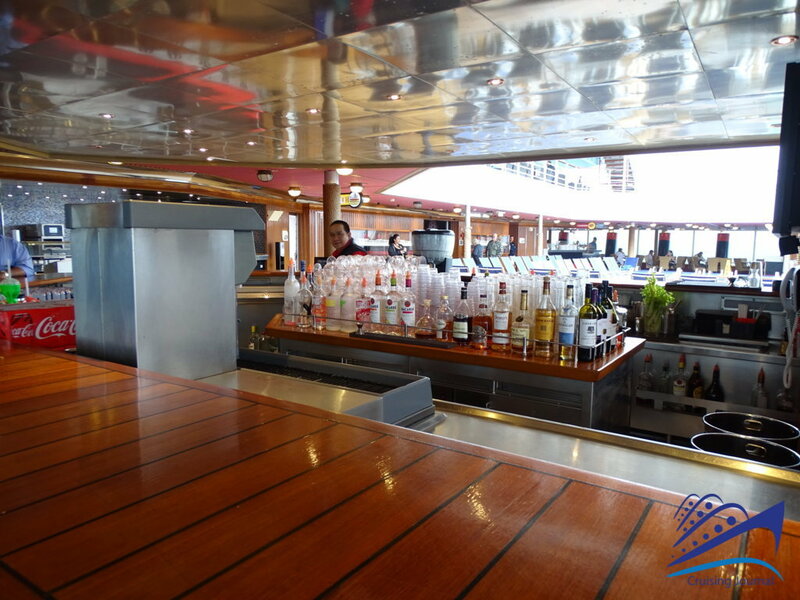 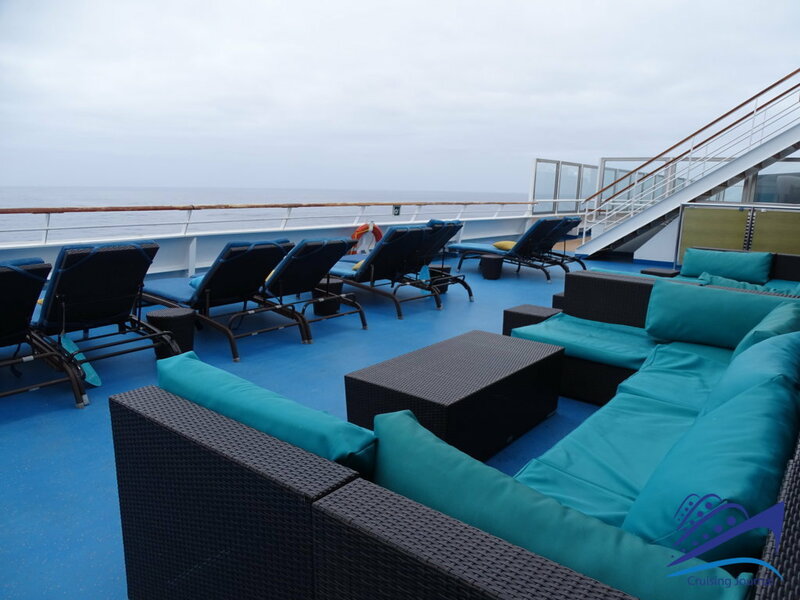 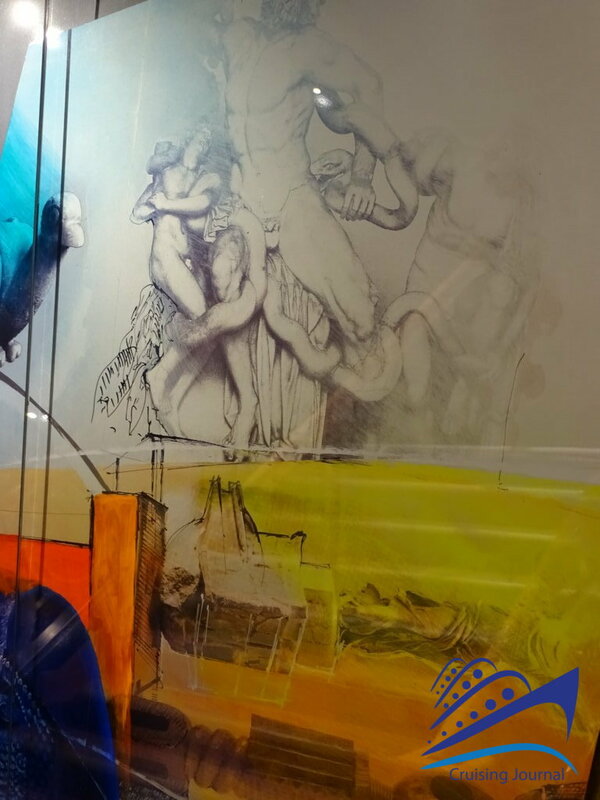 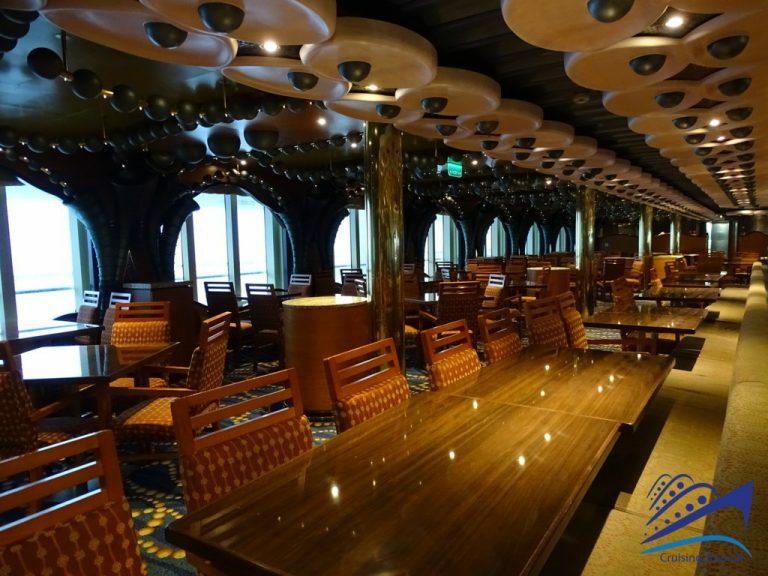 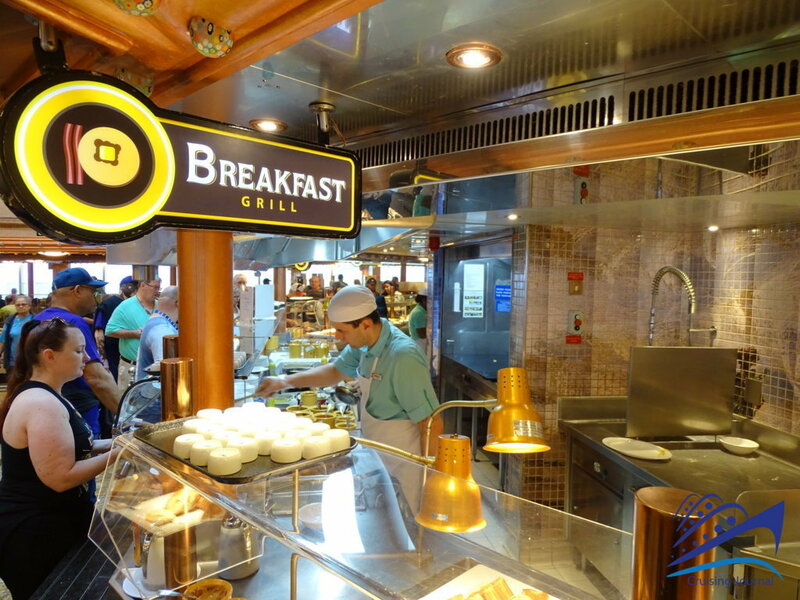 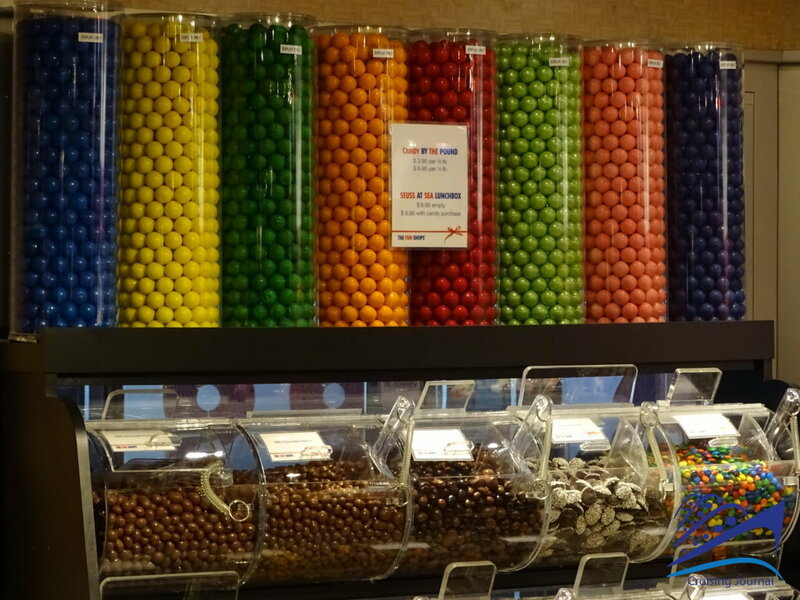 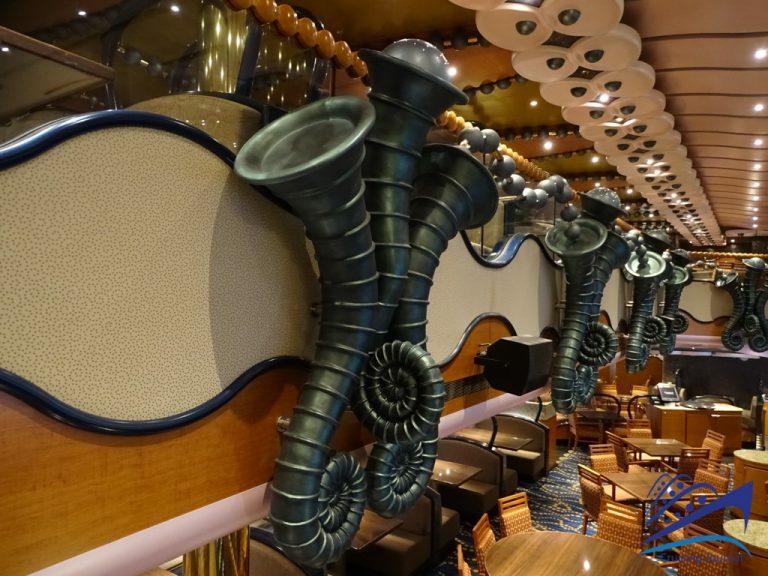 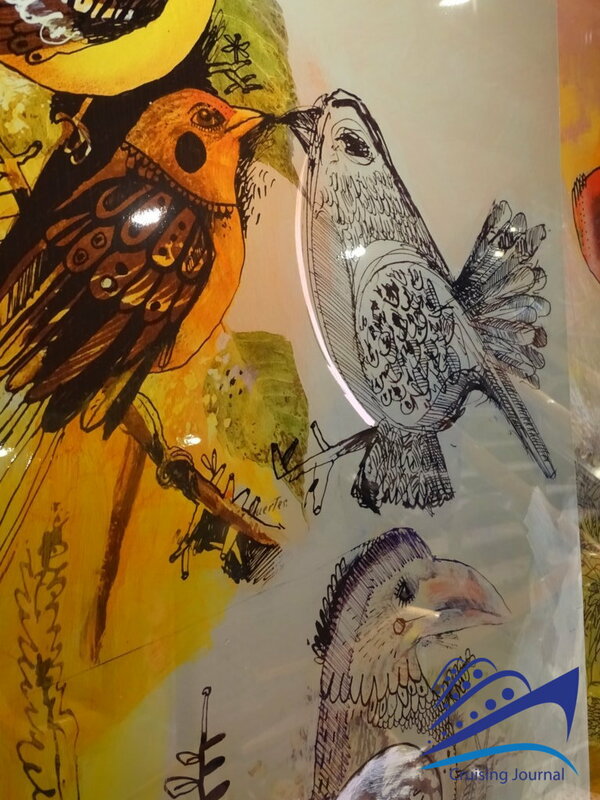 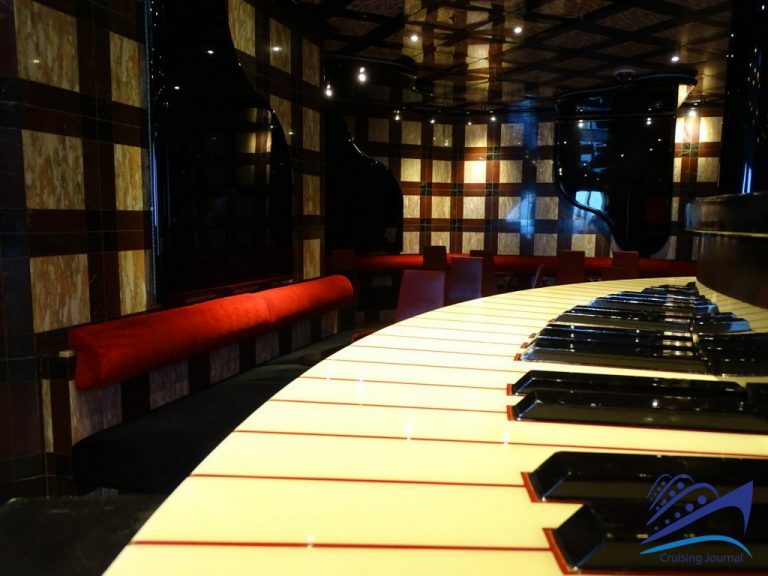 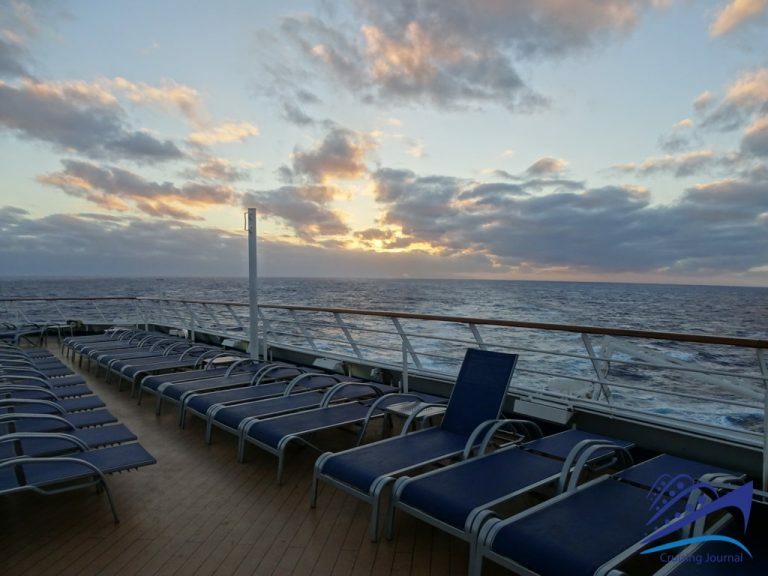 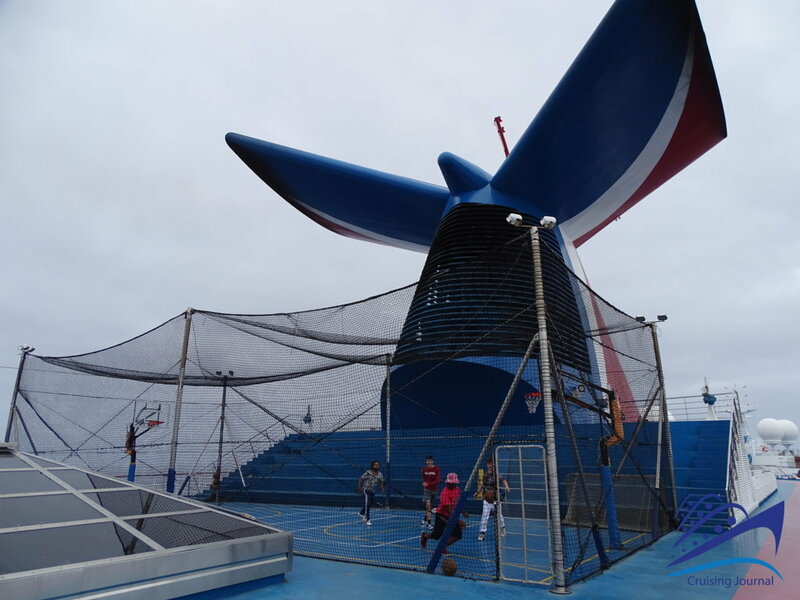 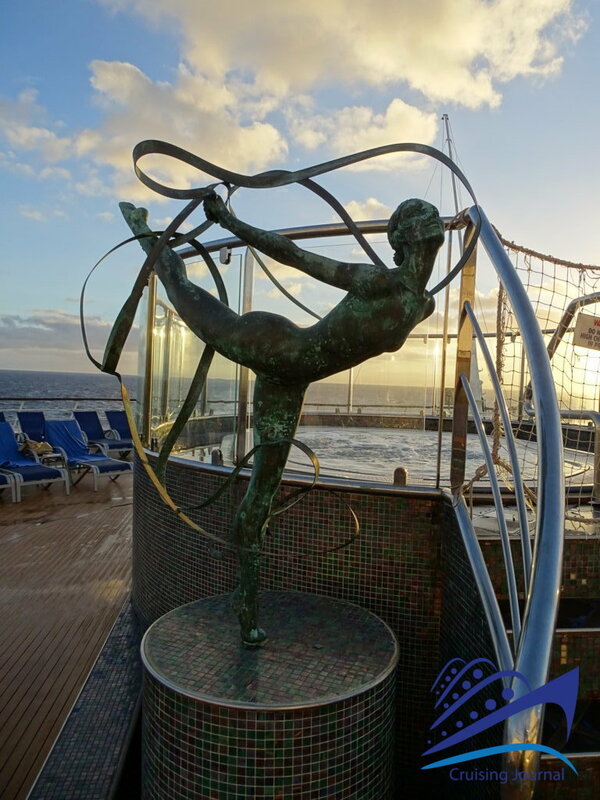 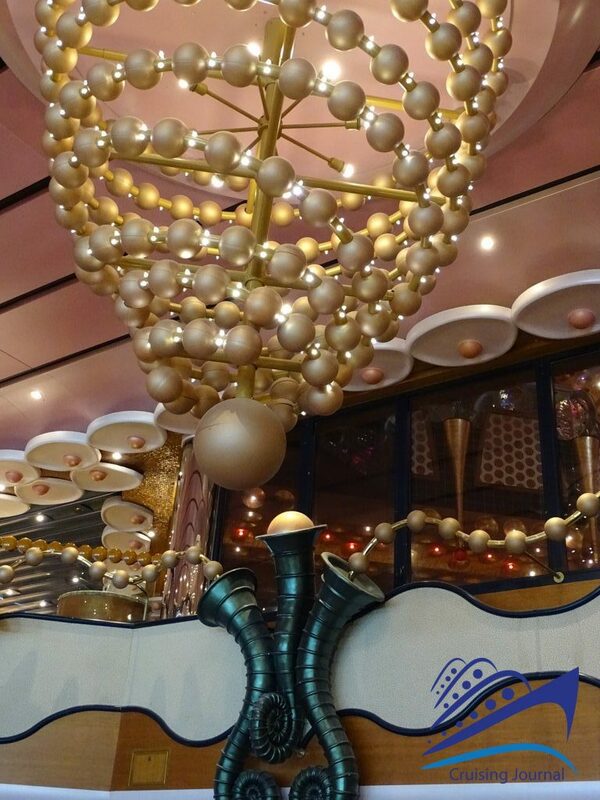 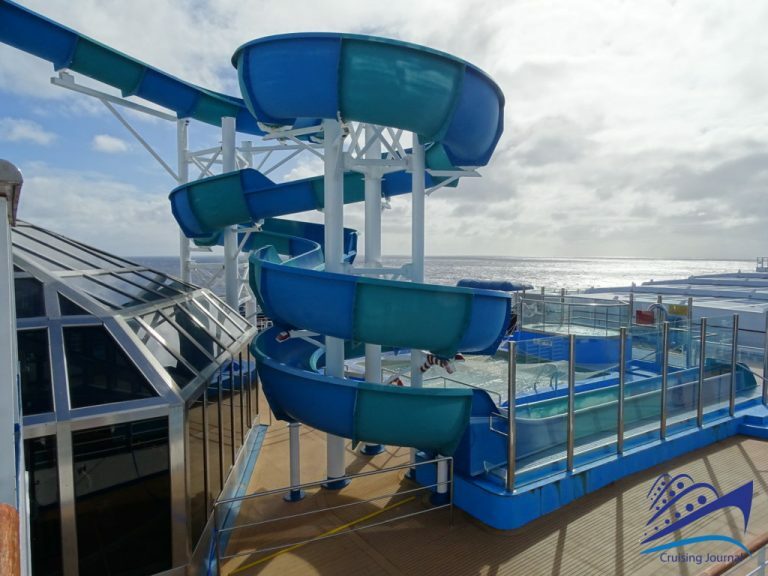 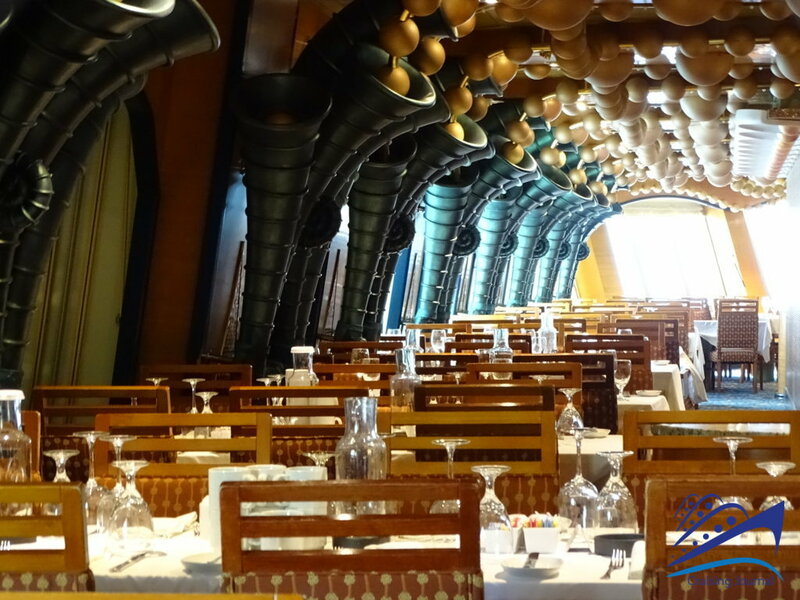 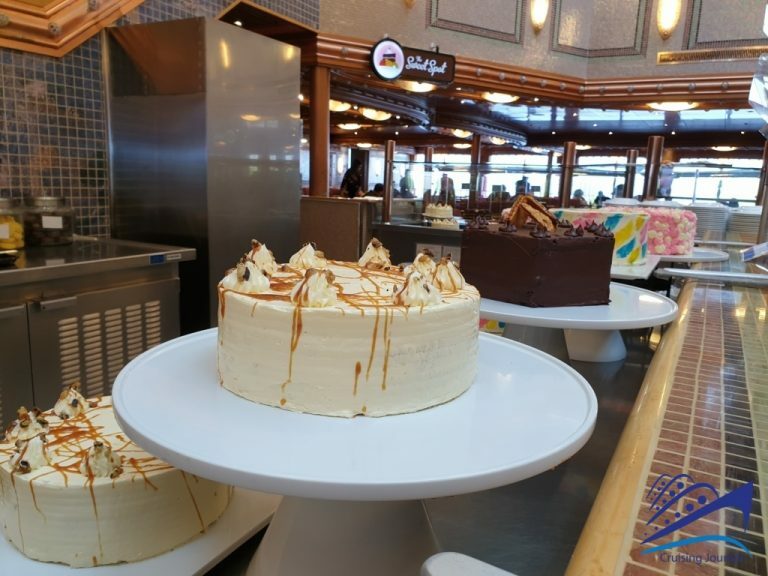 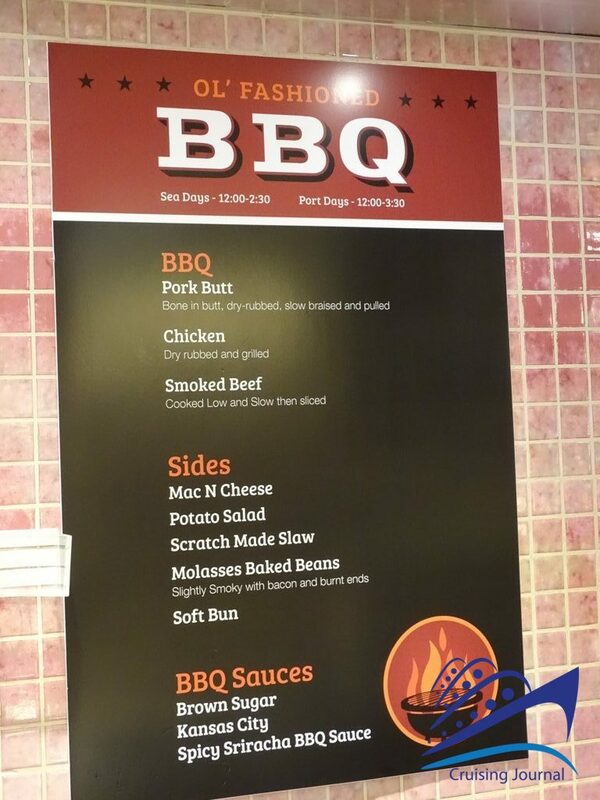 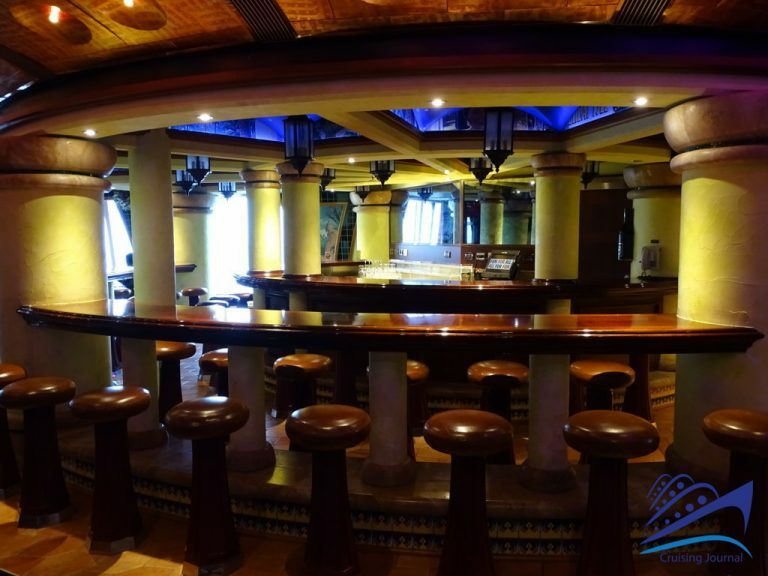 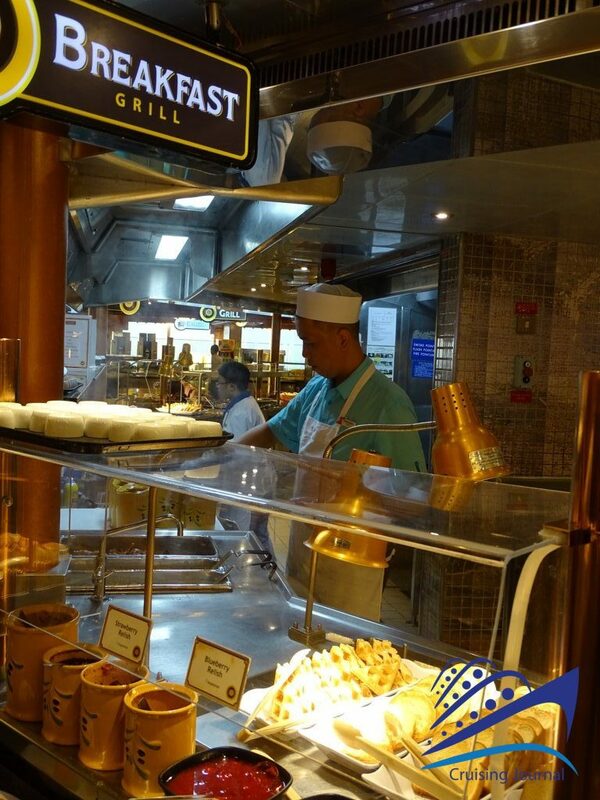 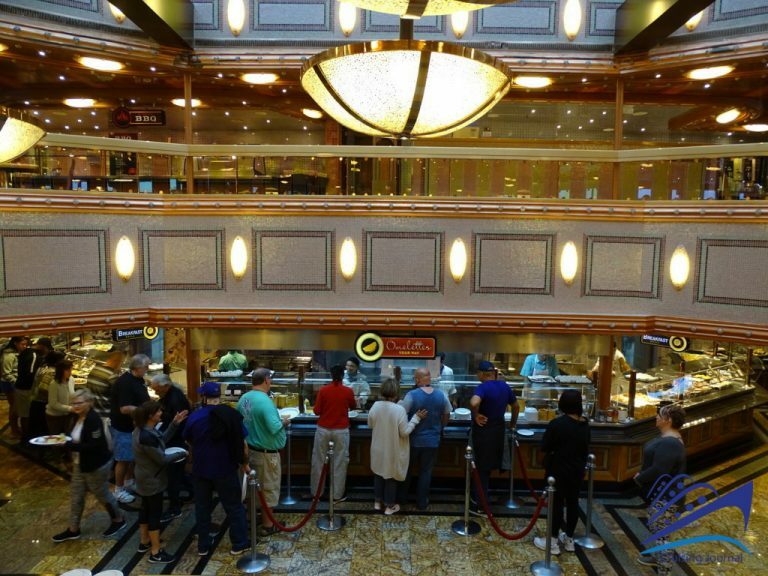 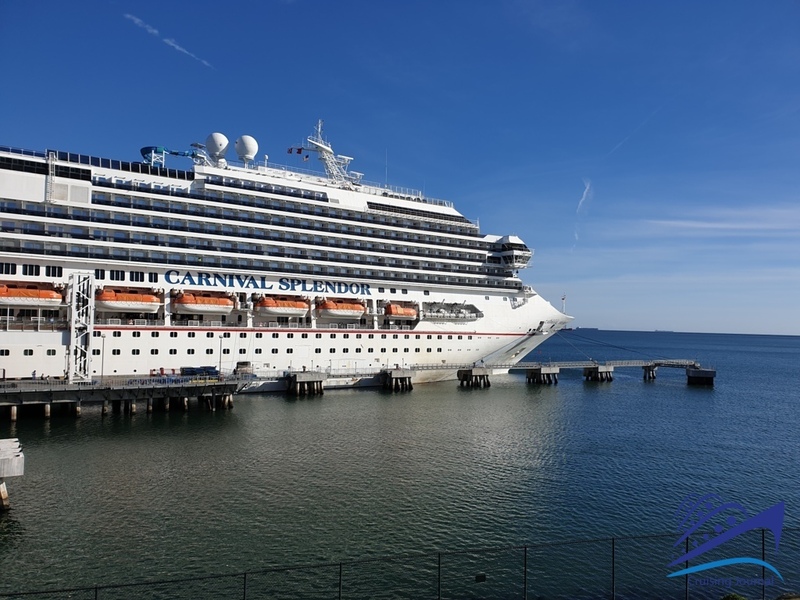 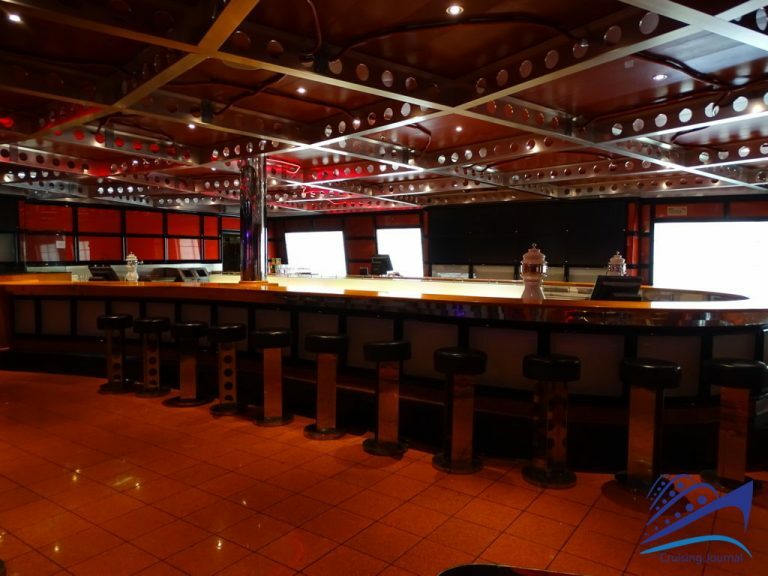 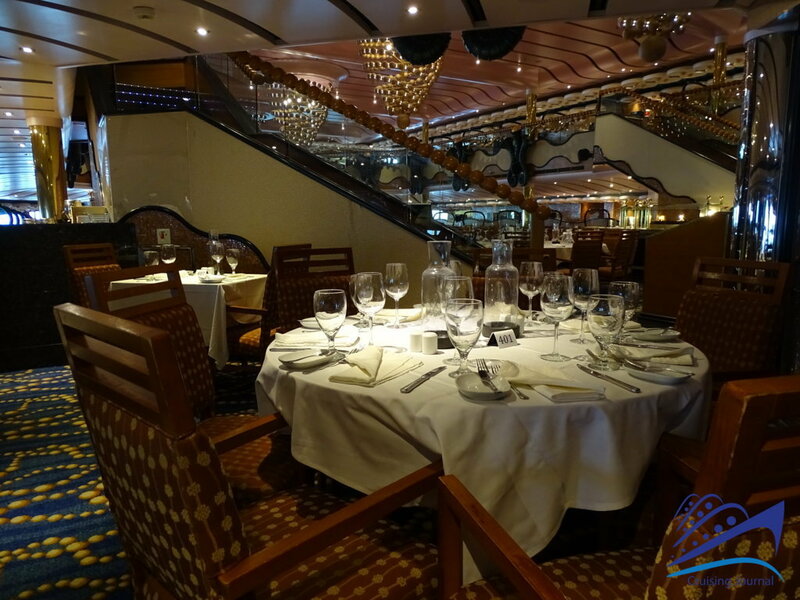 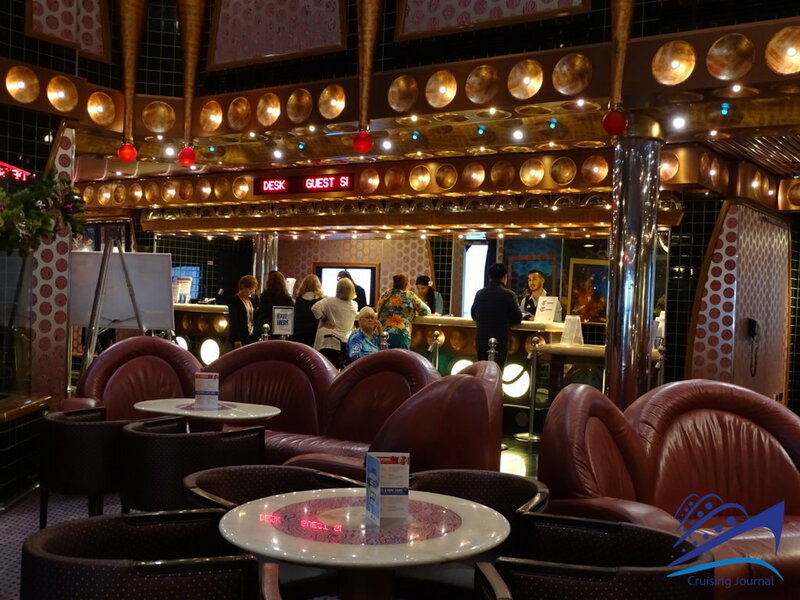 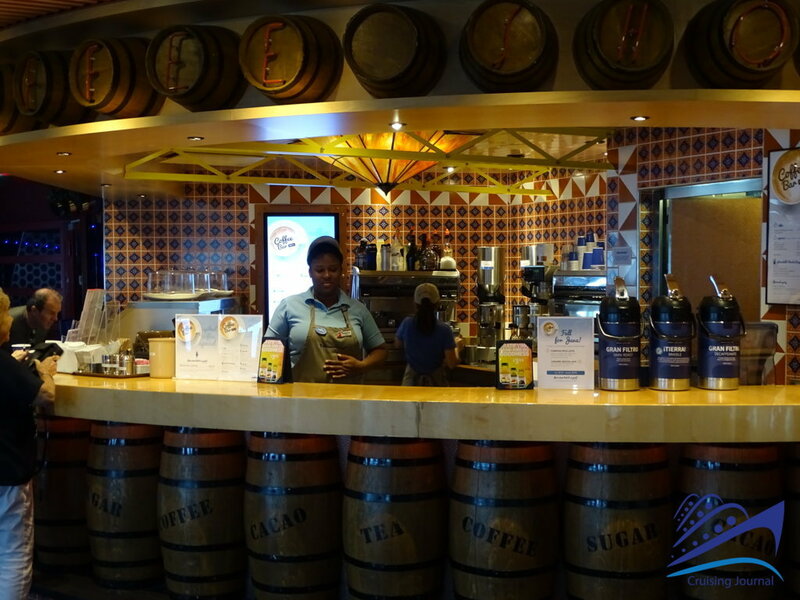 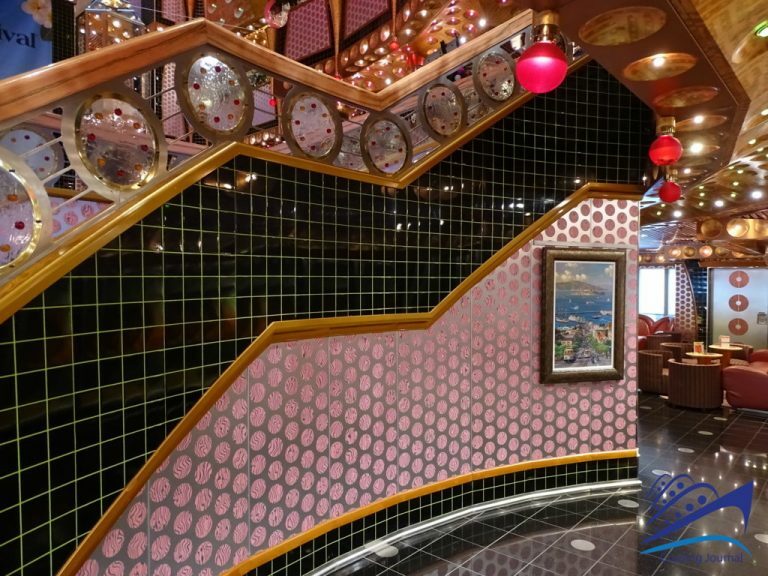 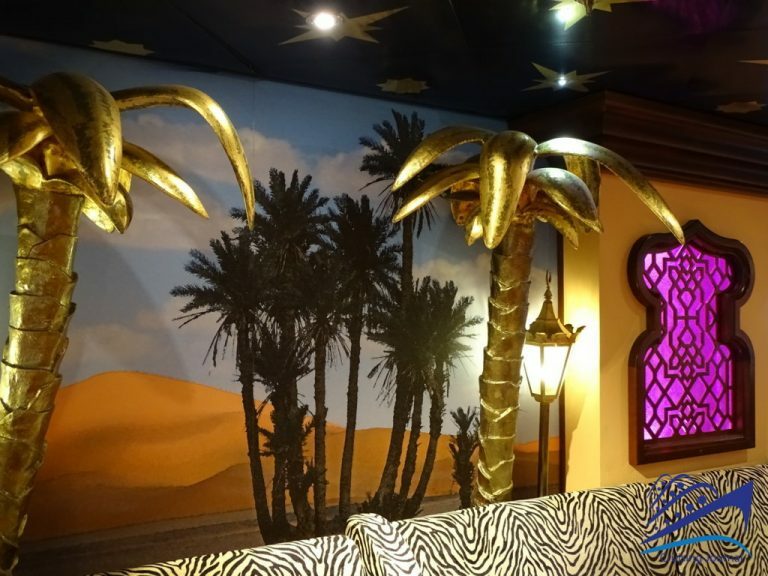 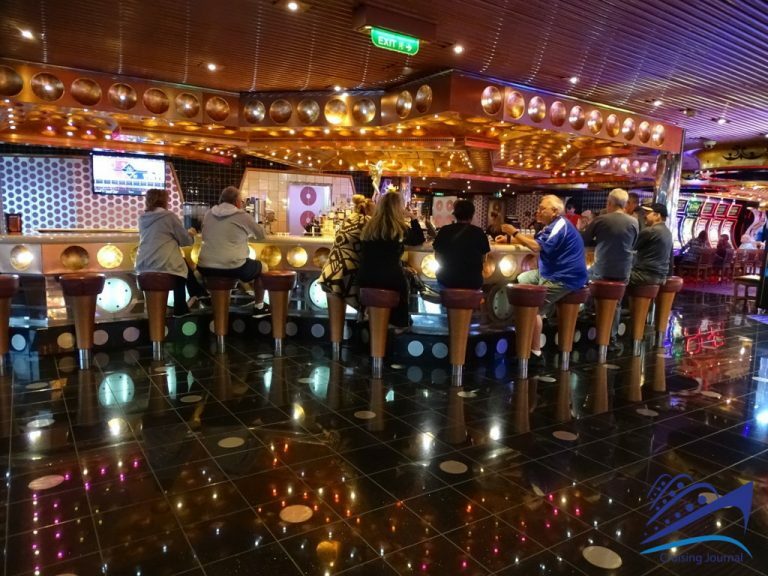 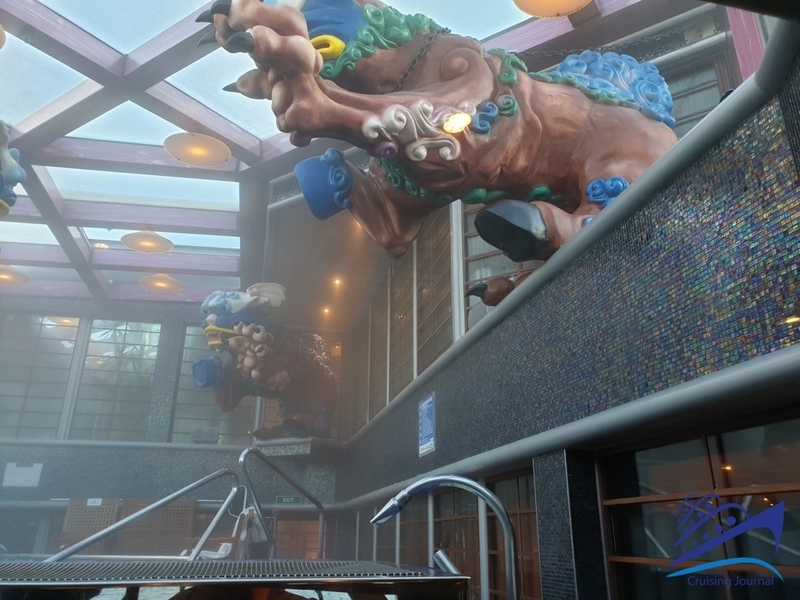 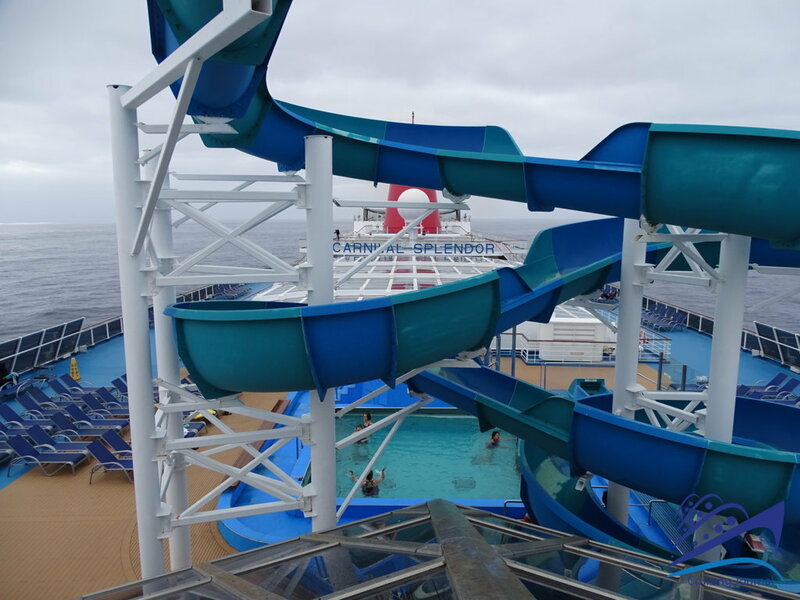 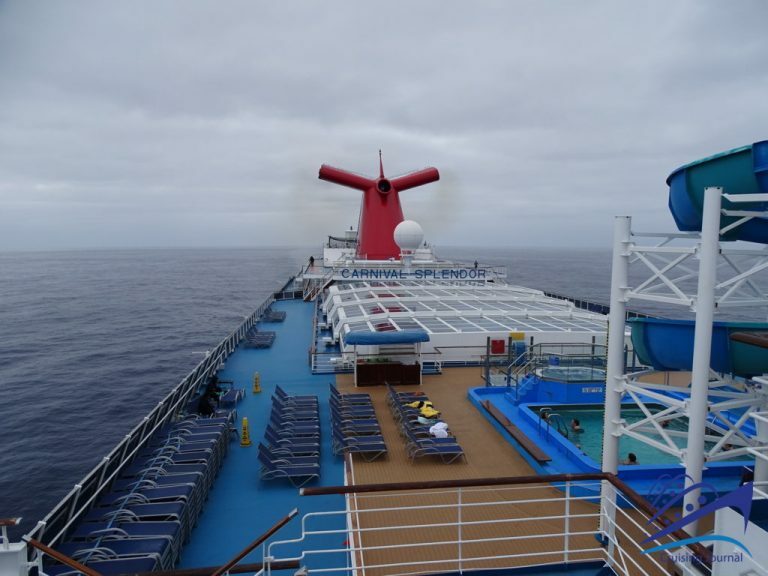 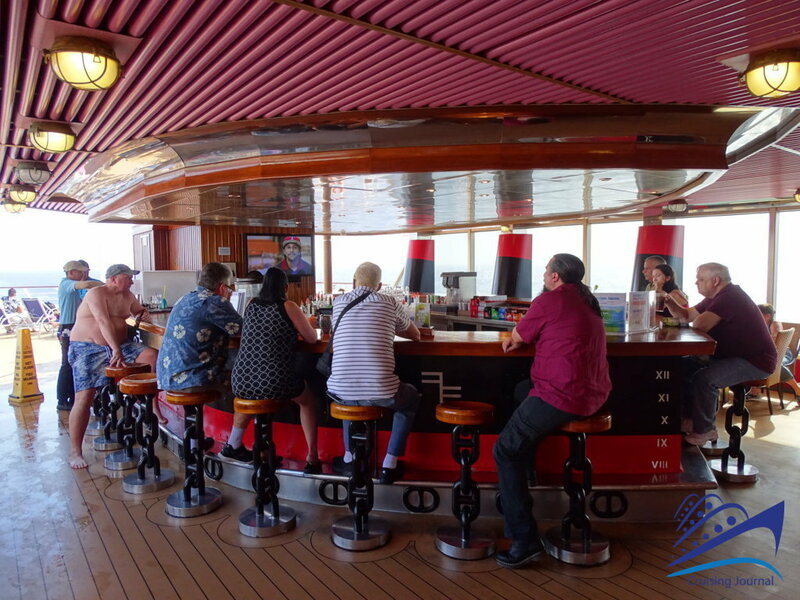 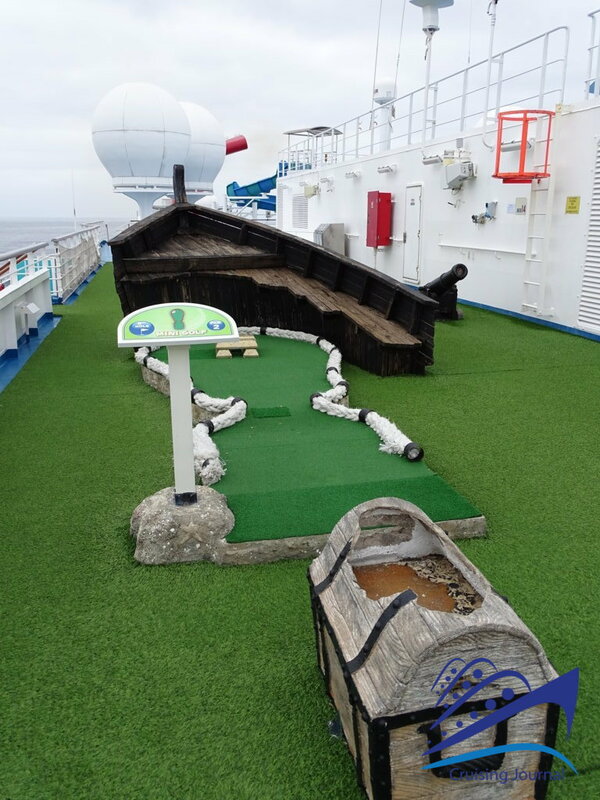 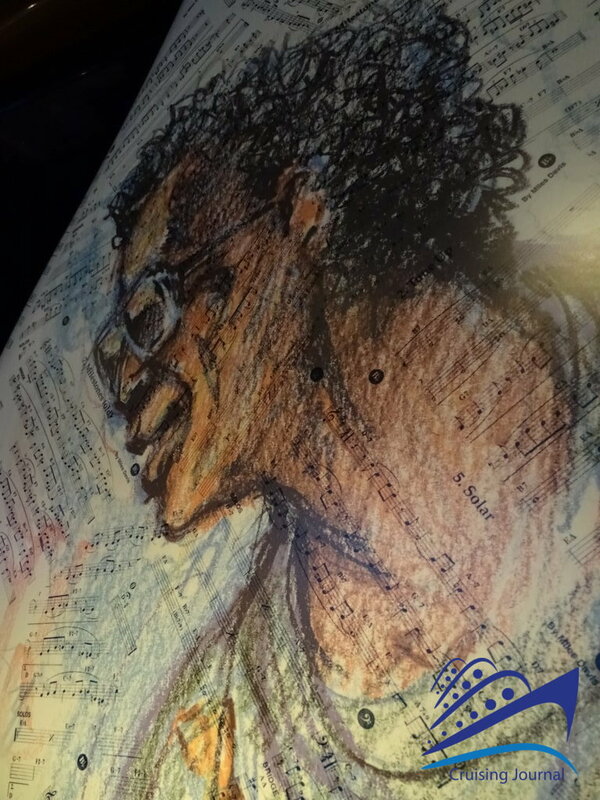 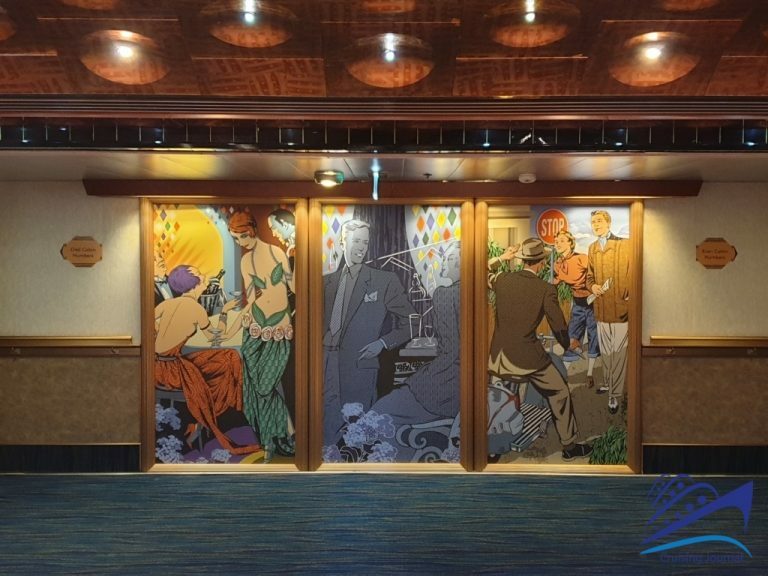 Carnival Splendor: pictures from a fun-ship! 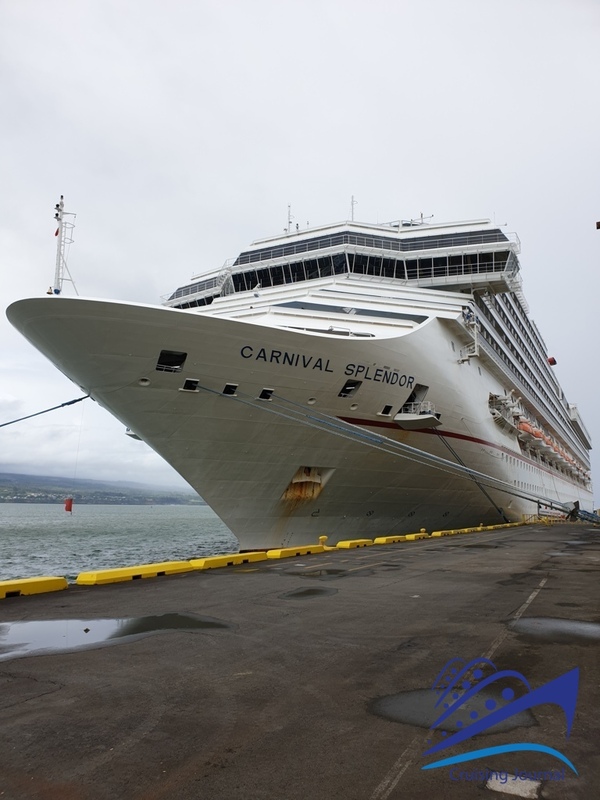 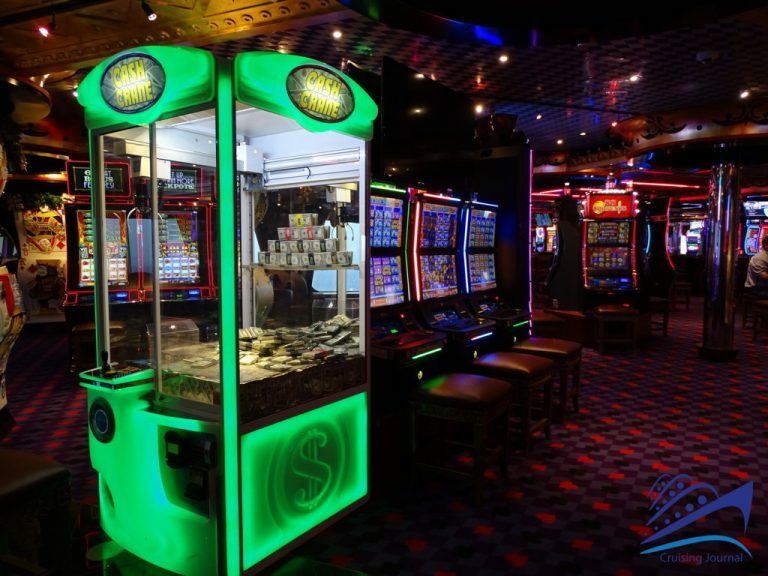 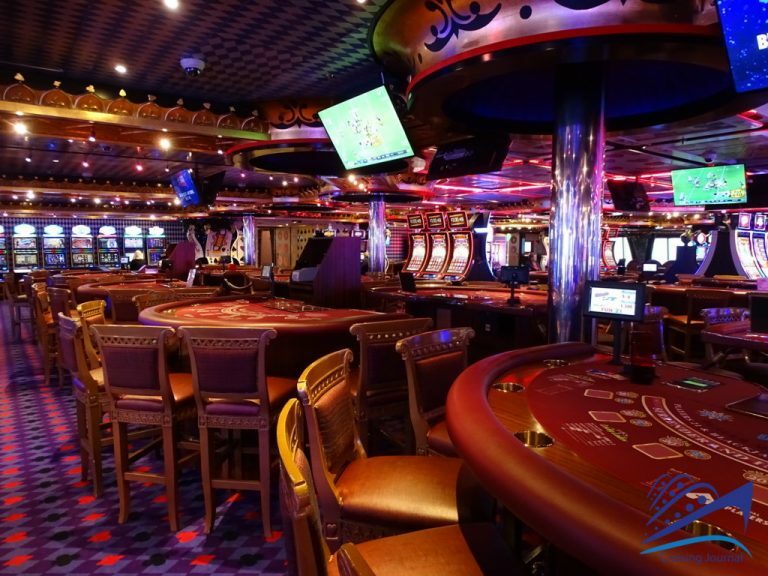 Let’s discover Carnival Splendor, one of the Carnival Cruise Line fun-ships. 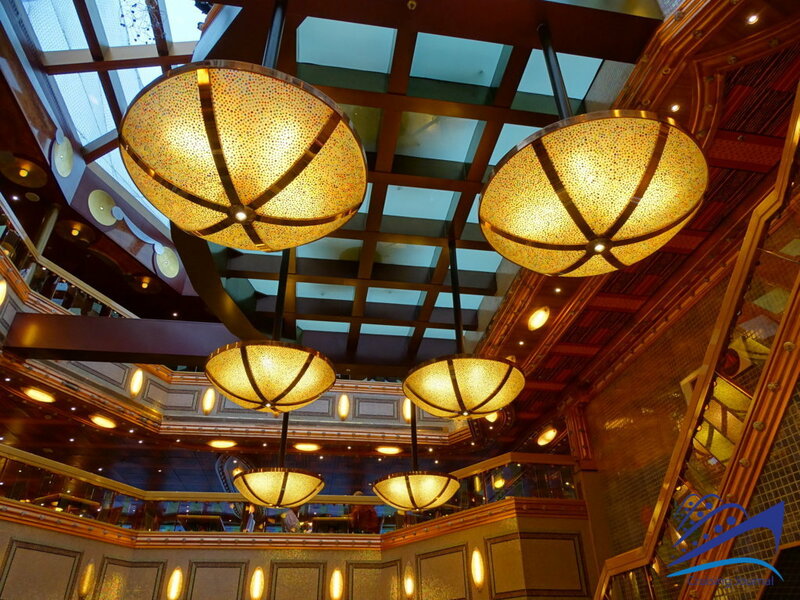 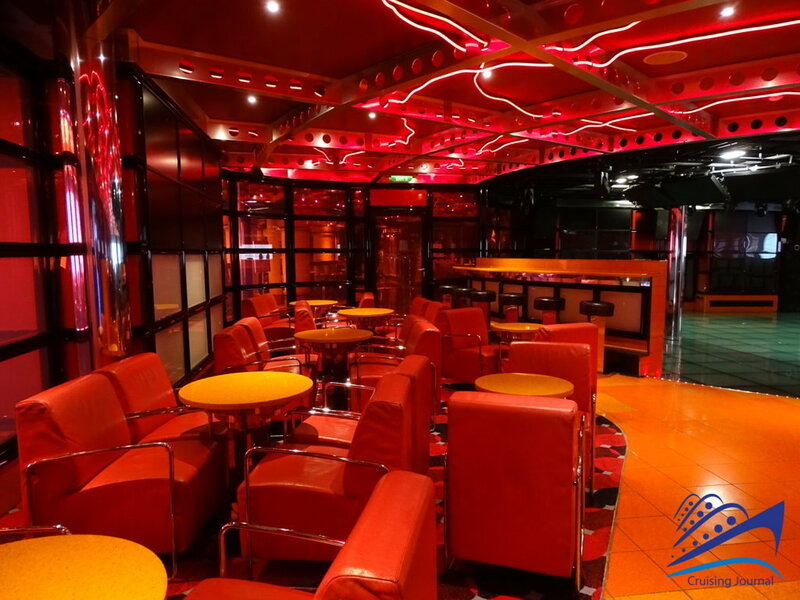 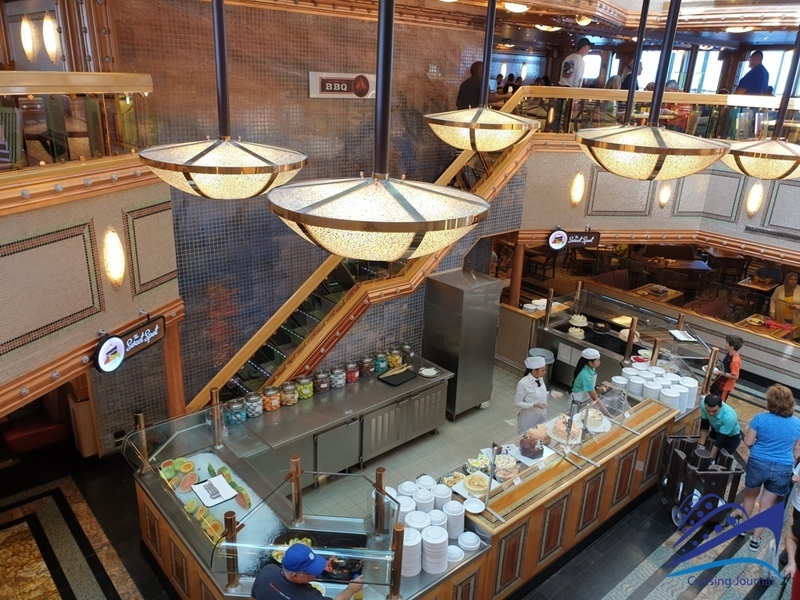 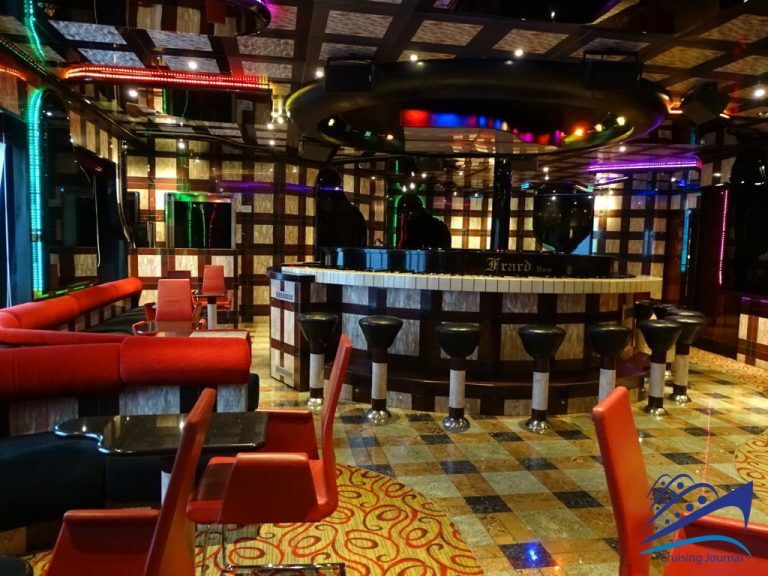 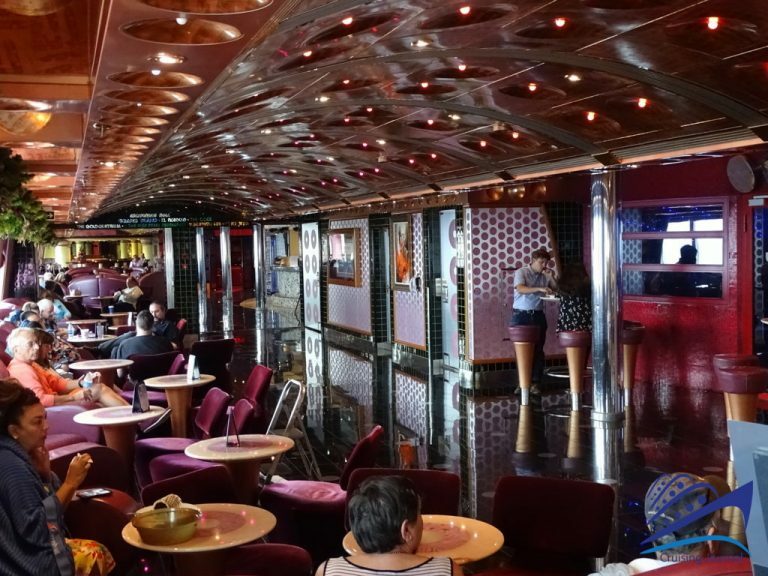 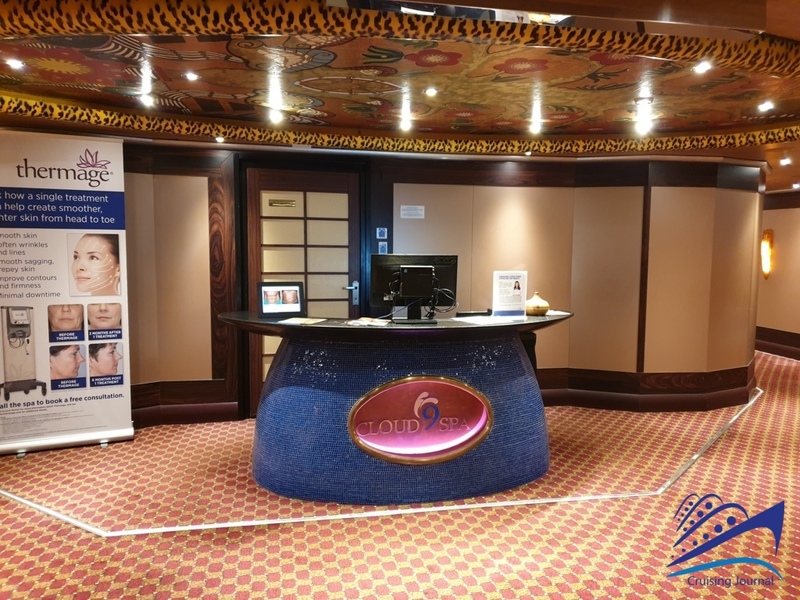 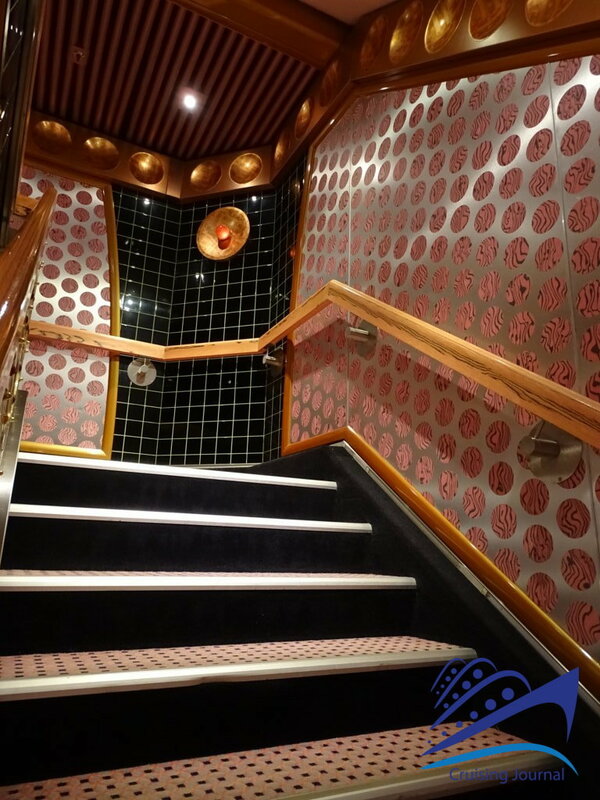 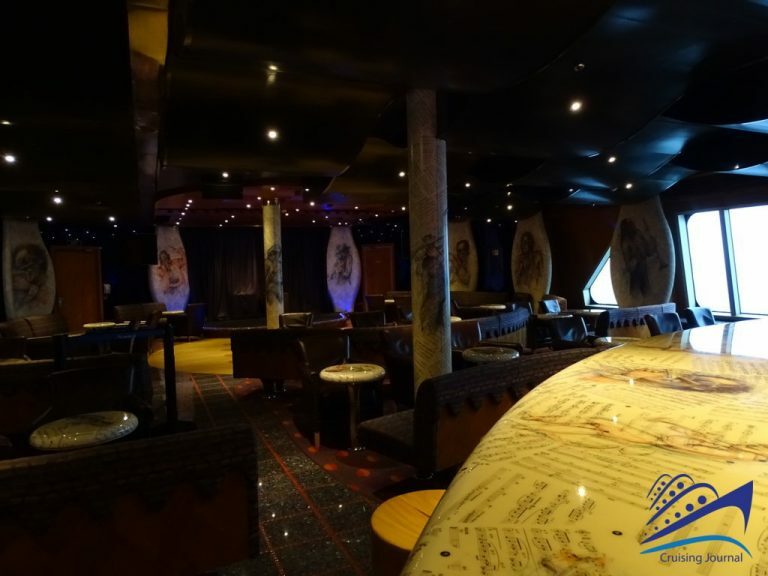 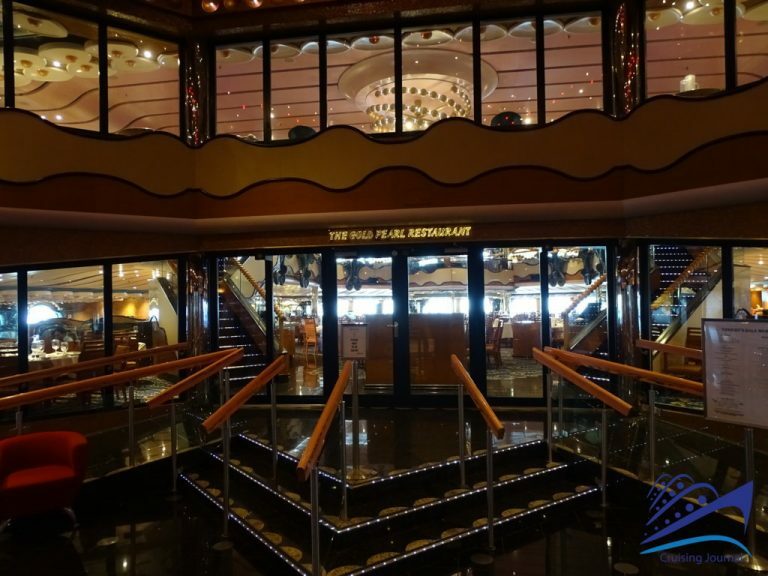 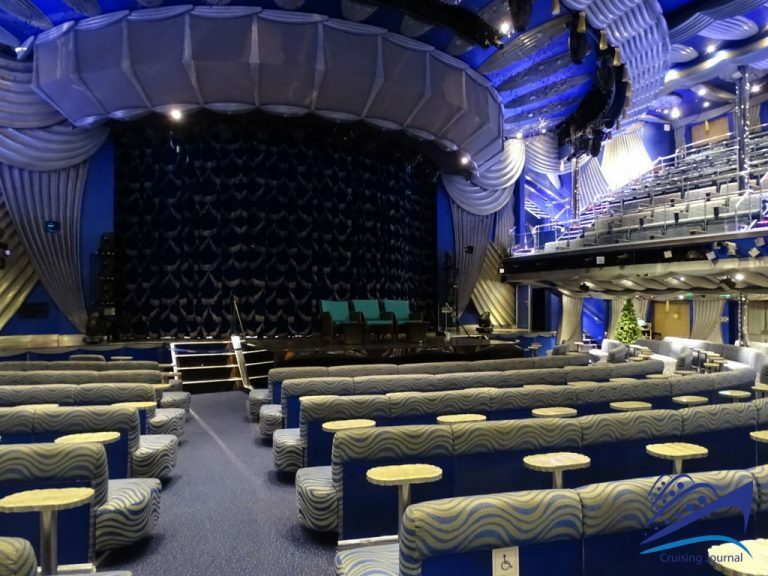 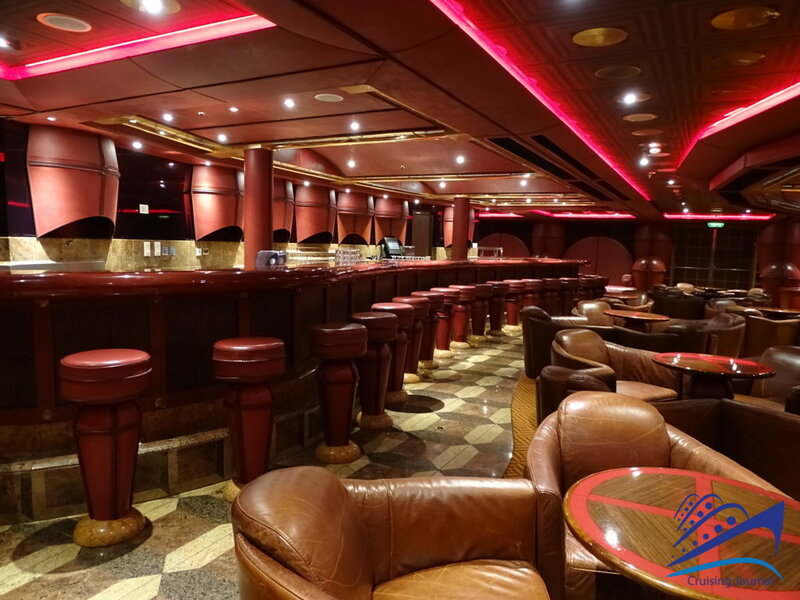 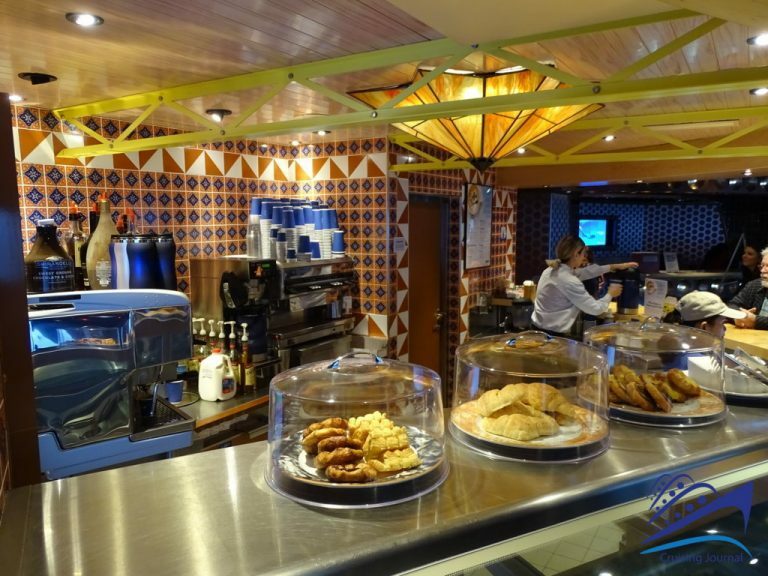 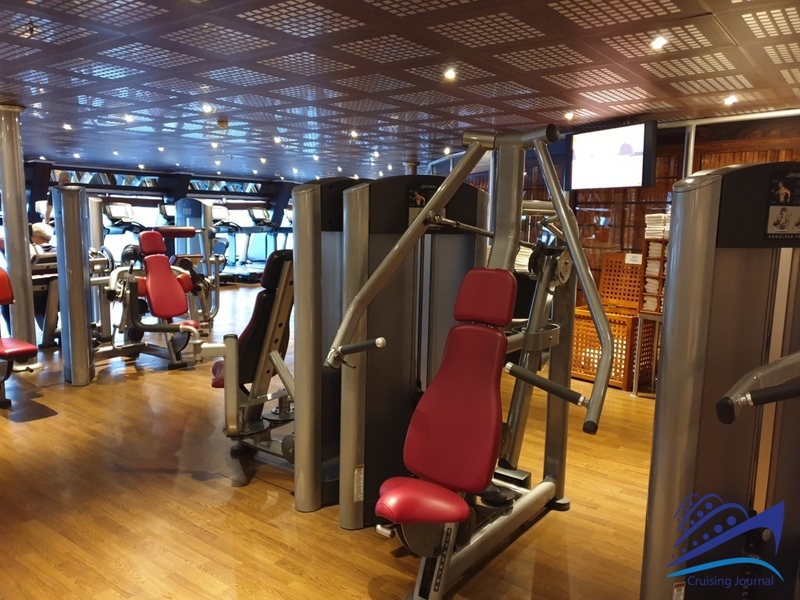 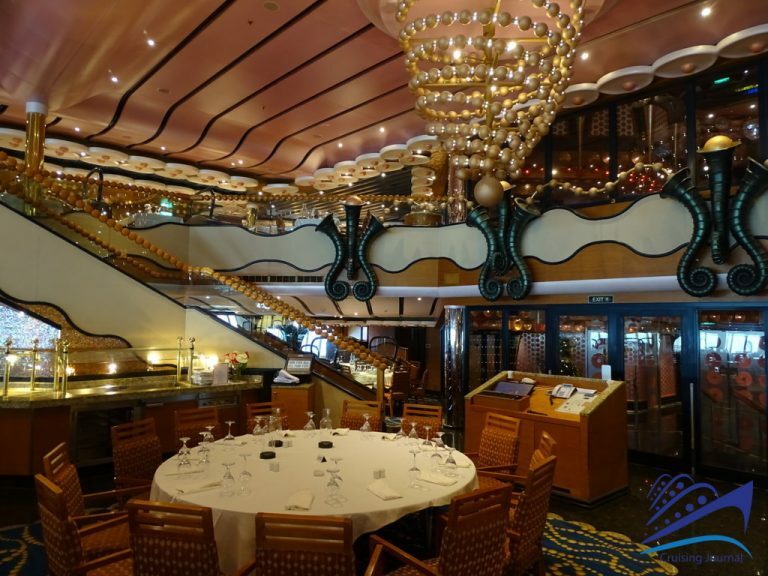 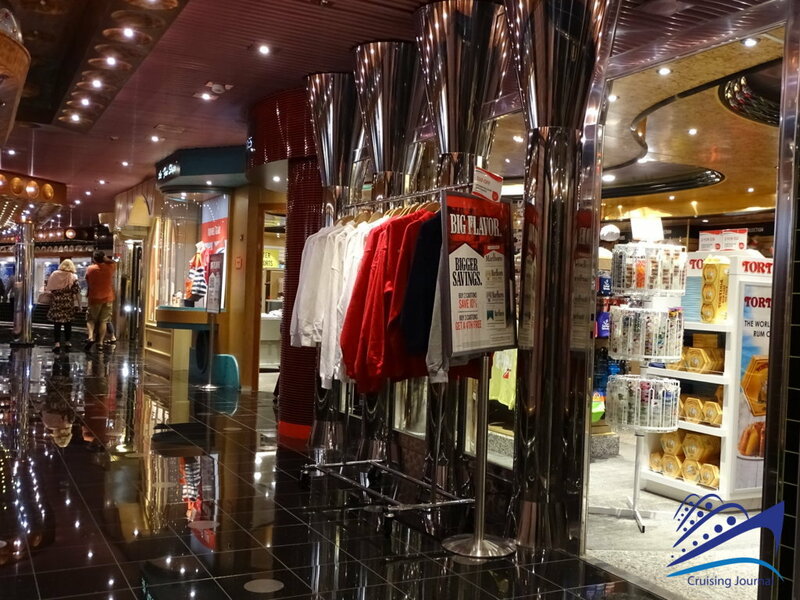 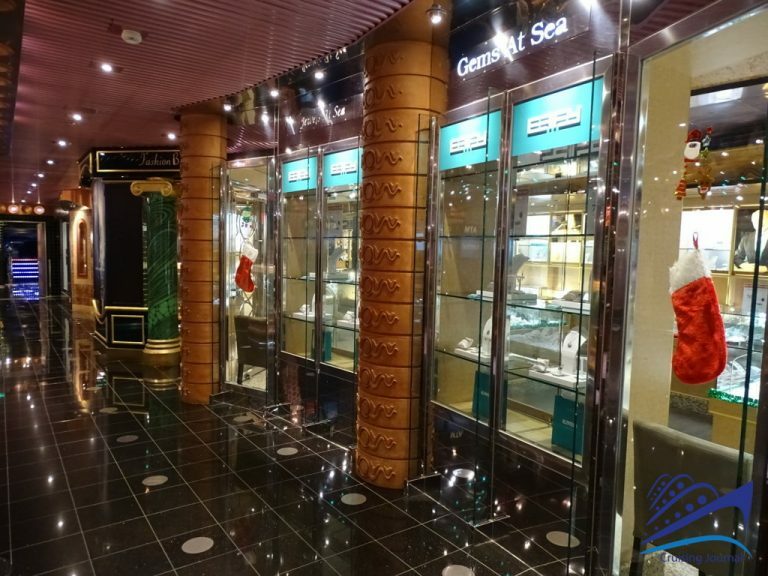 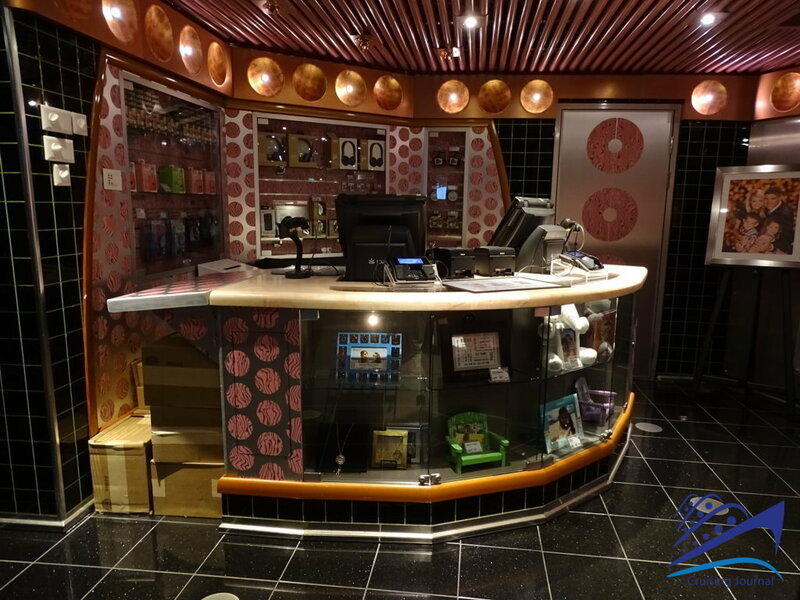 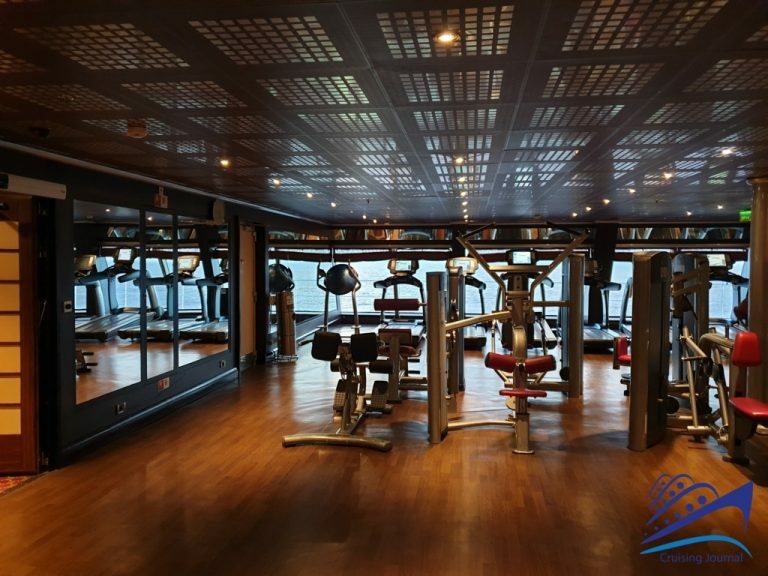 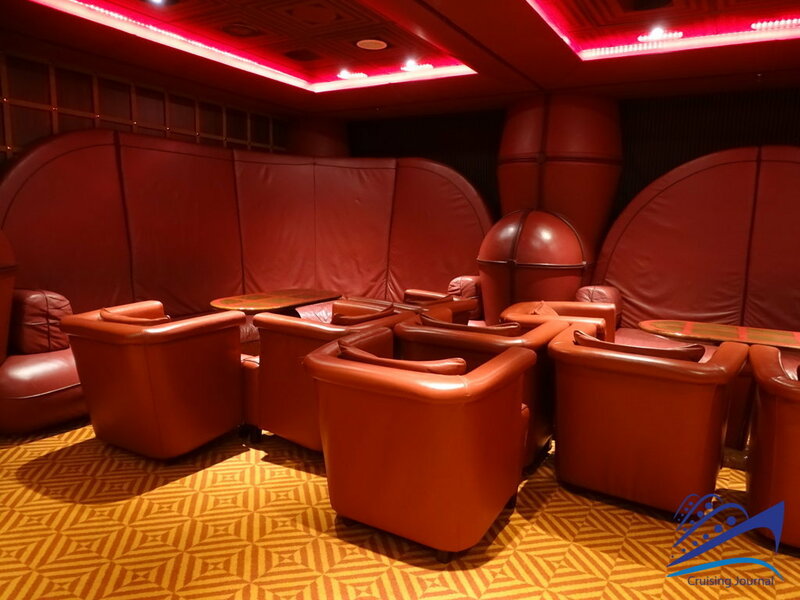 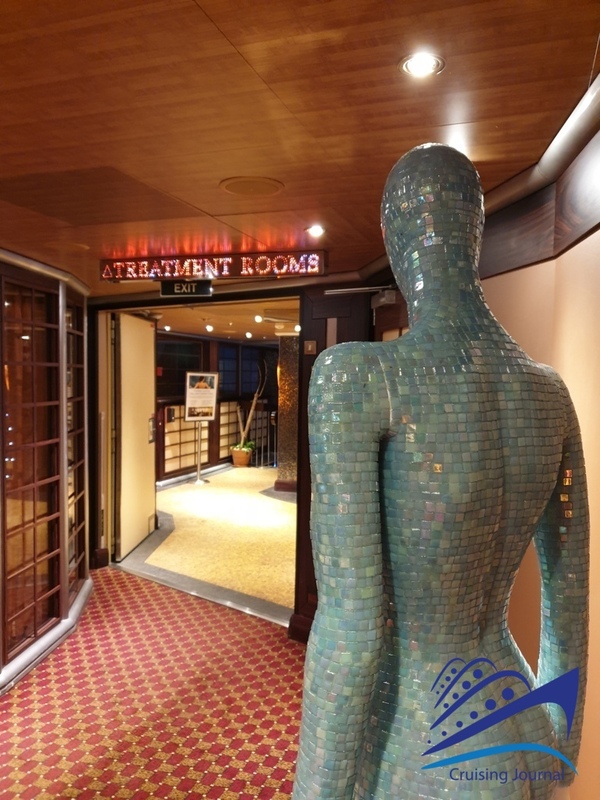 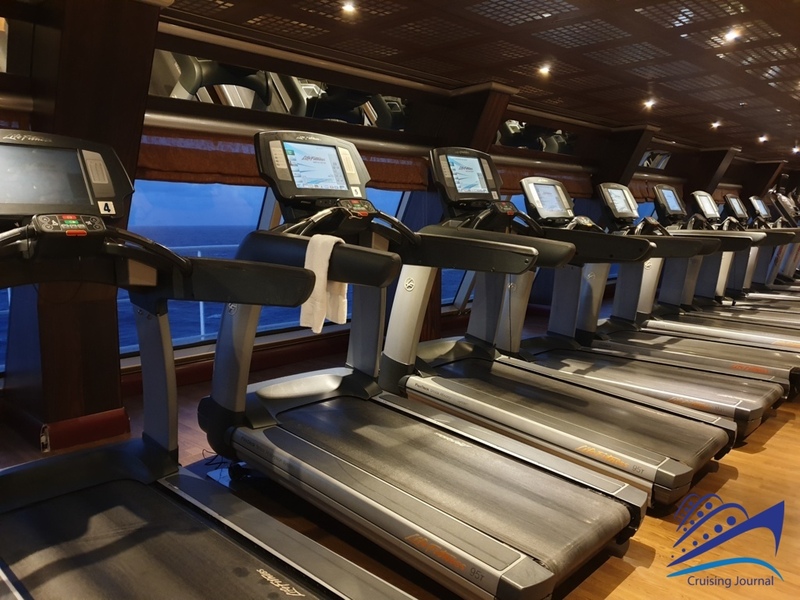 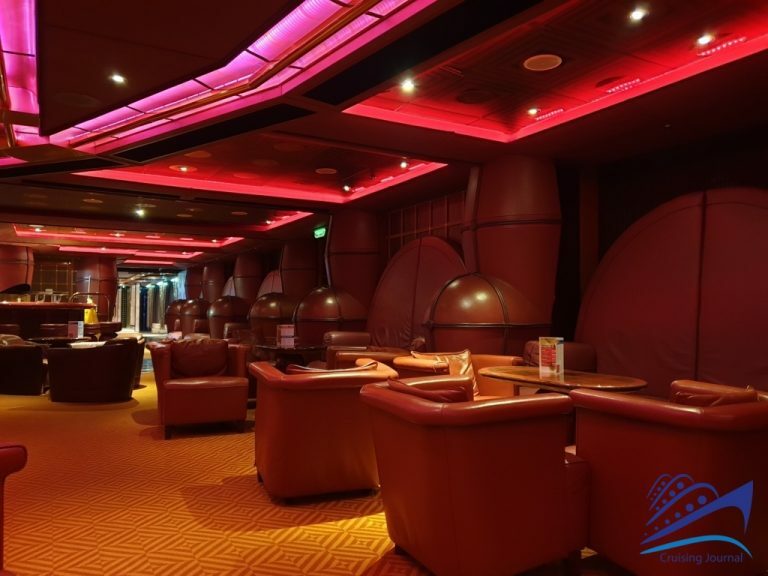 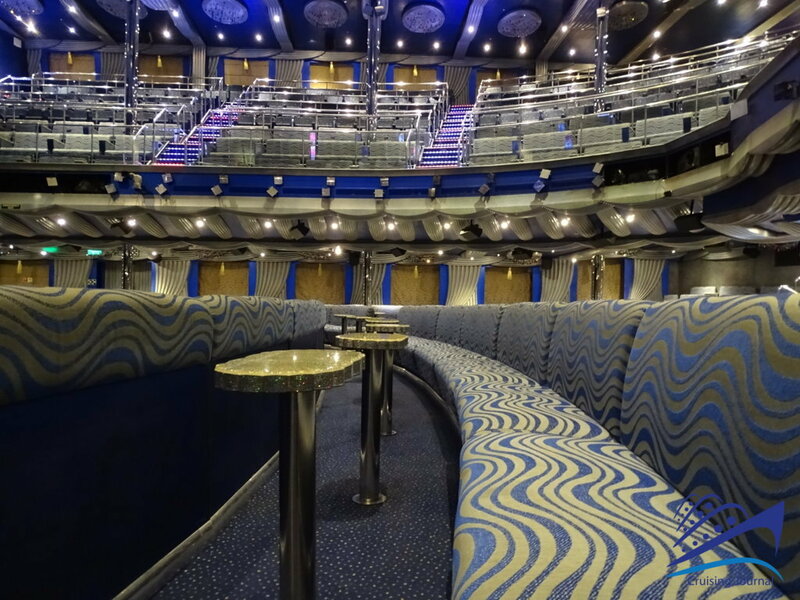 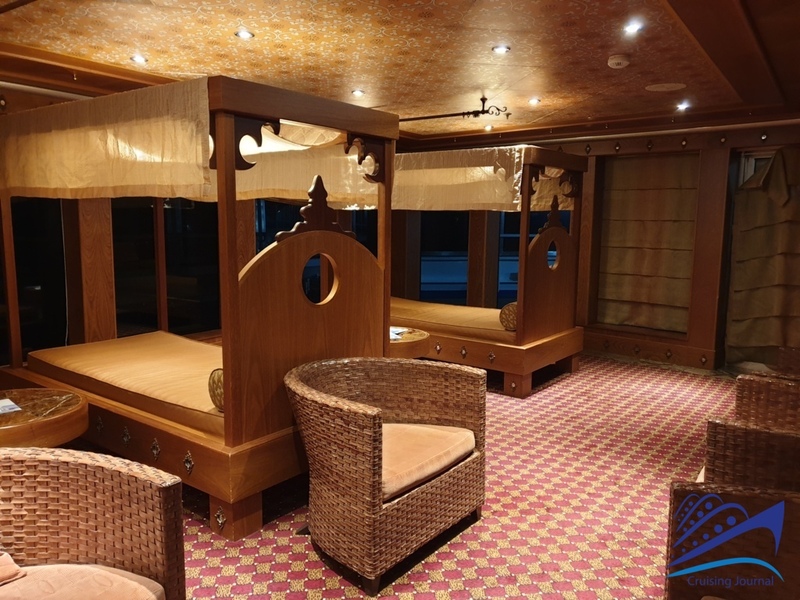 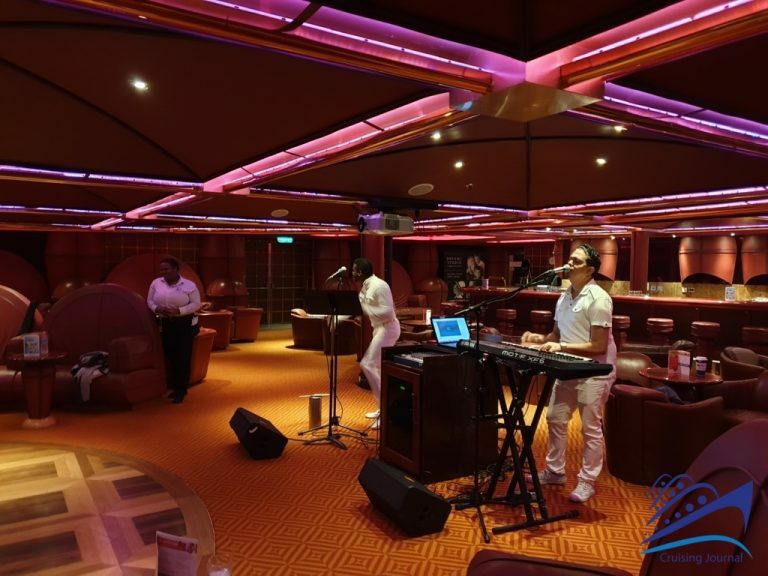 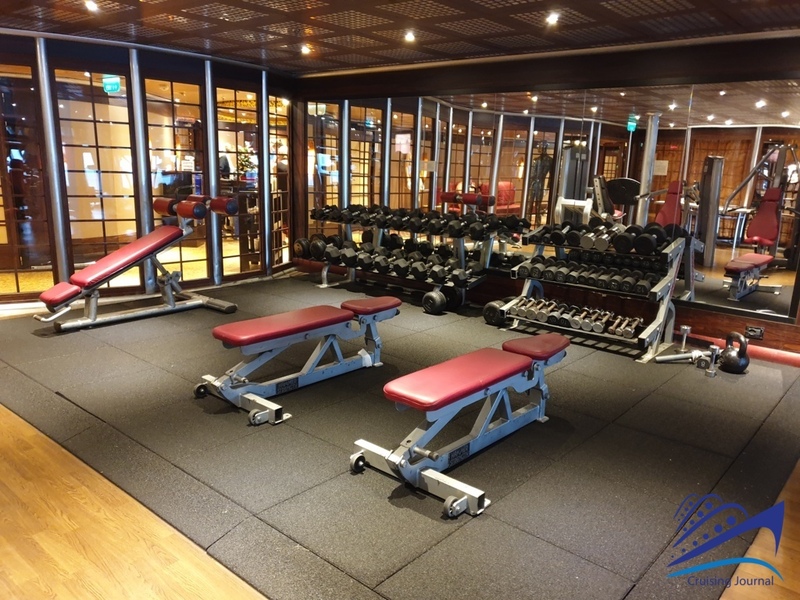 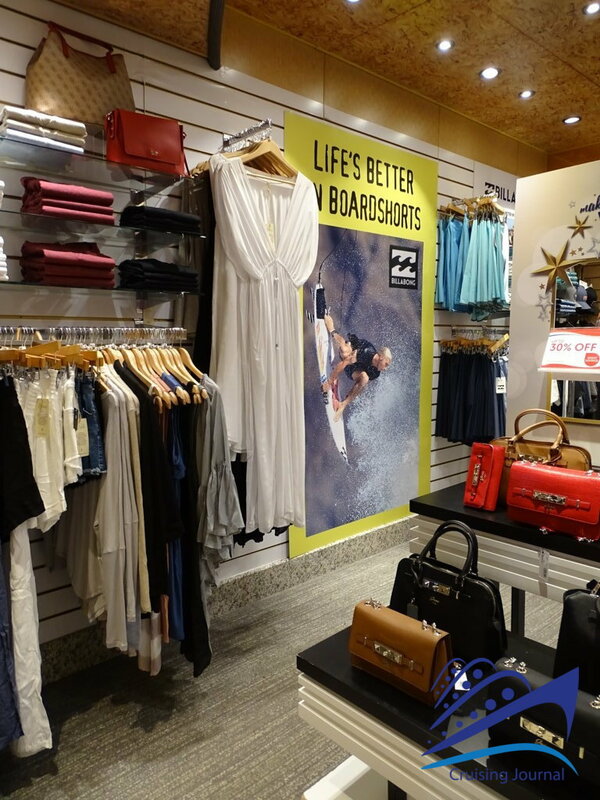 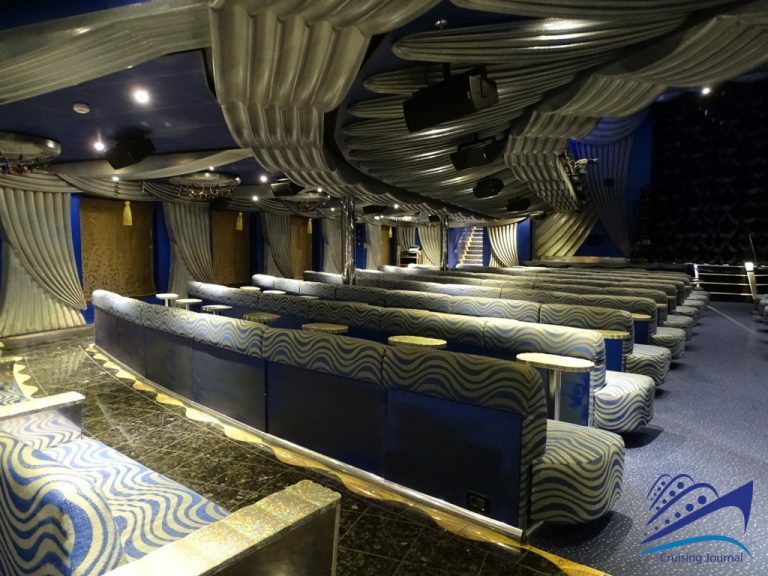 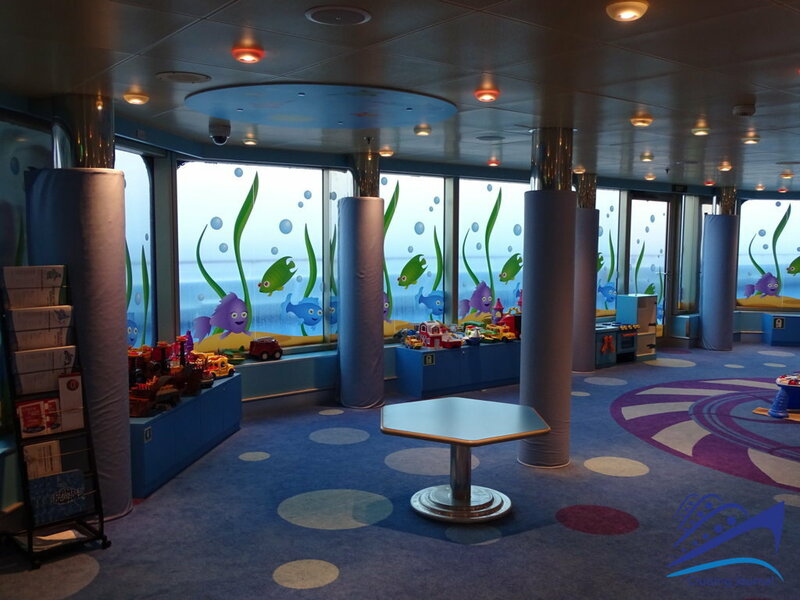 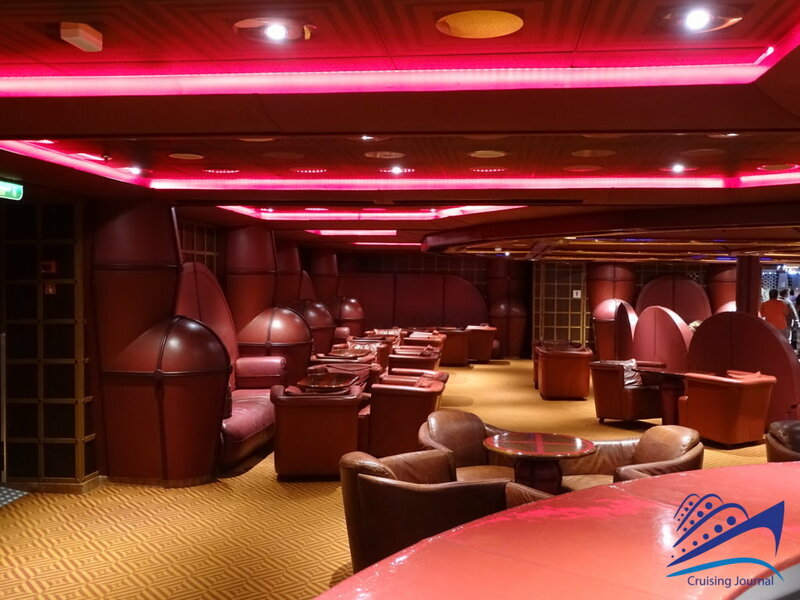 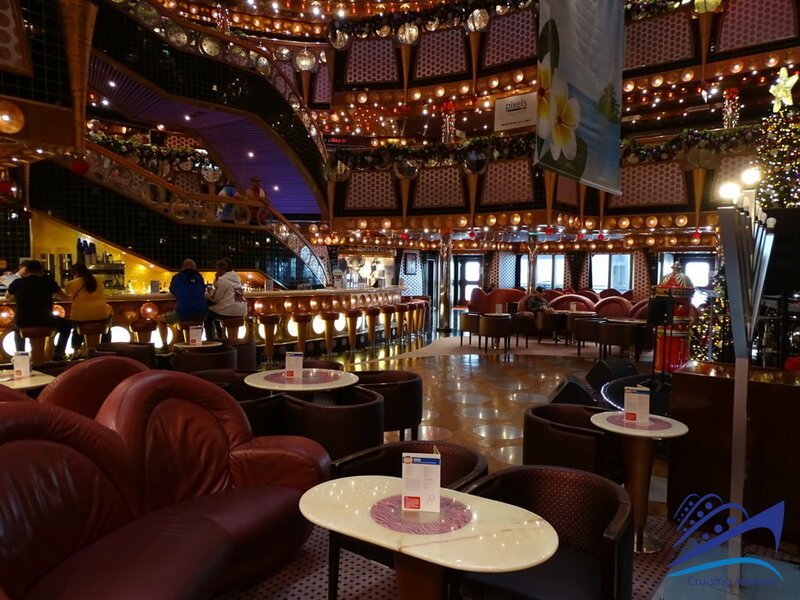 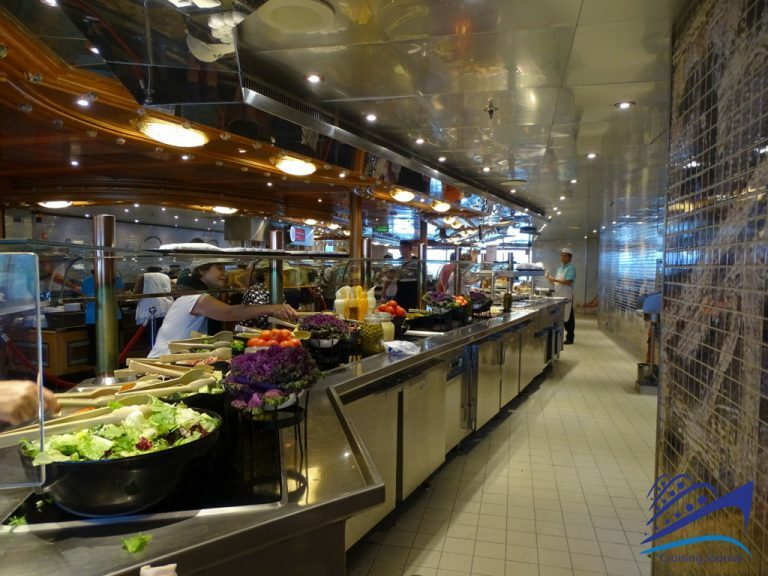 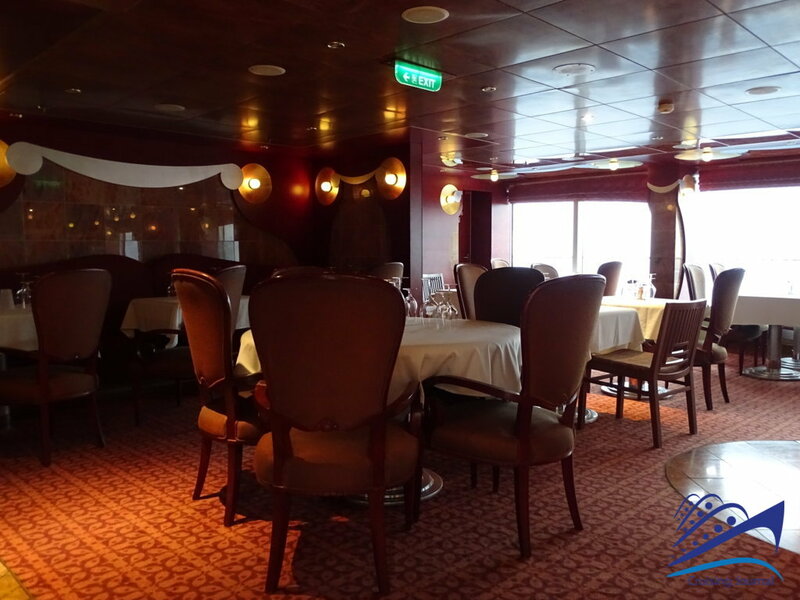 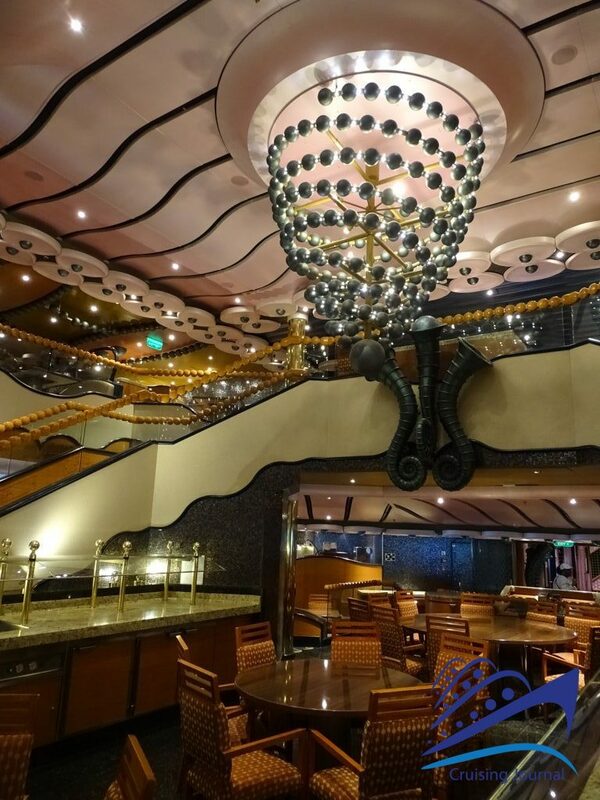 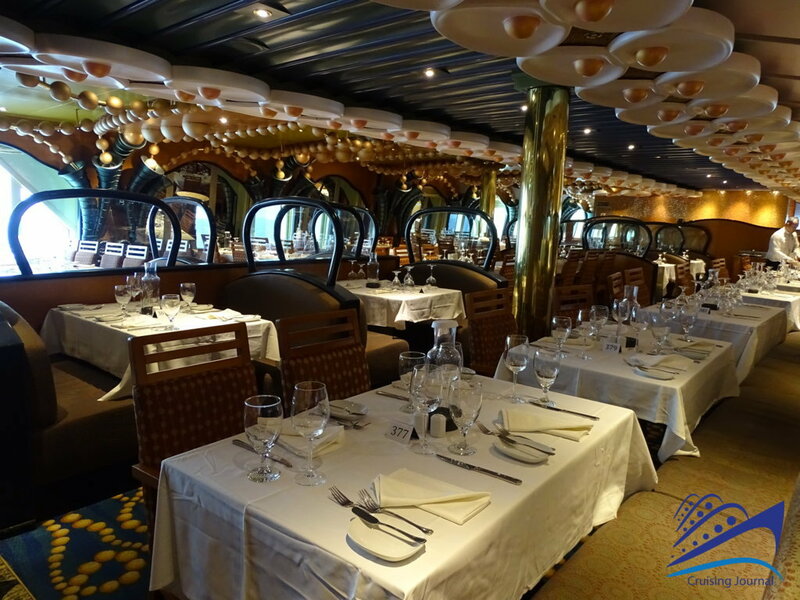 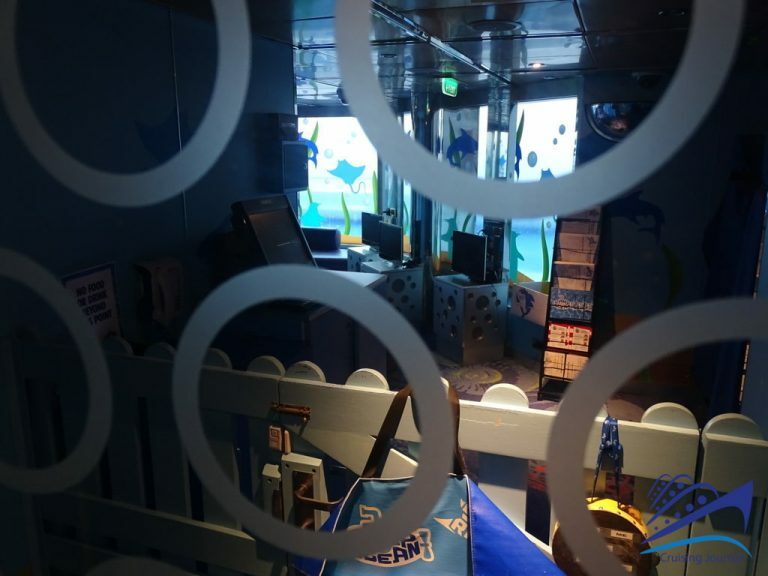 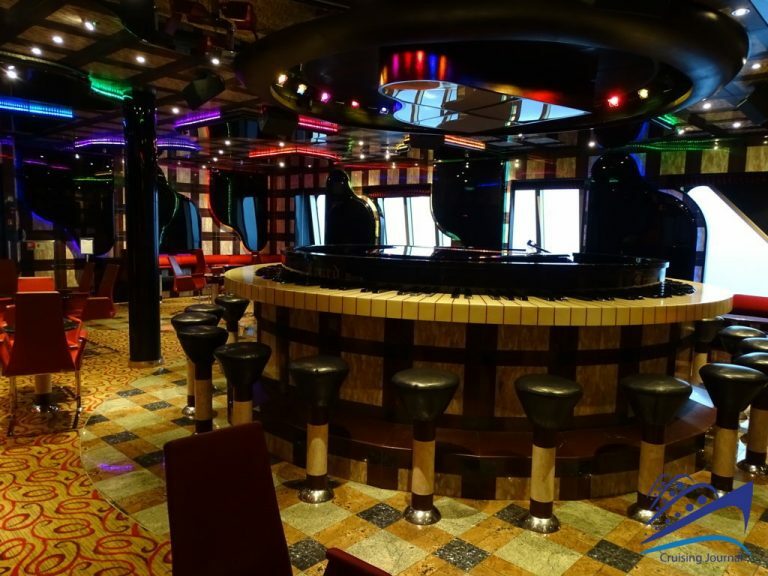 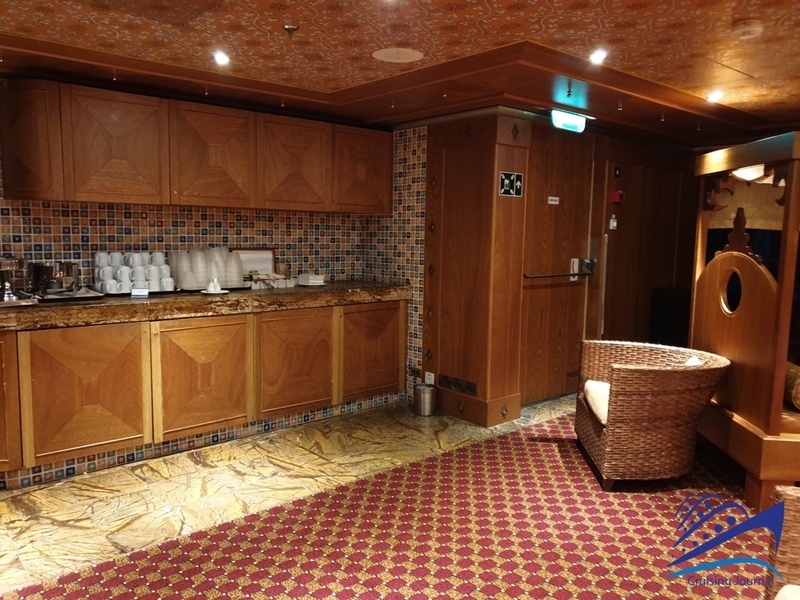 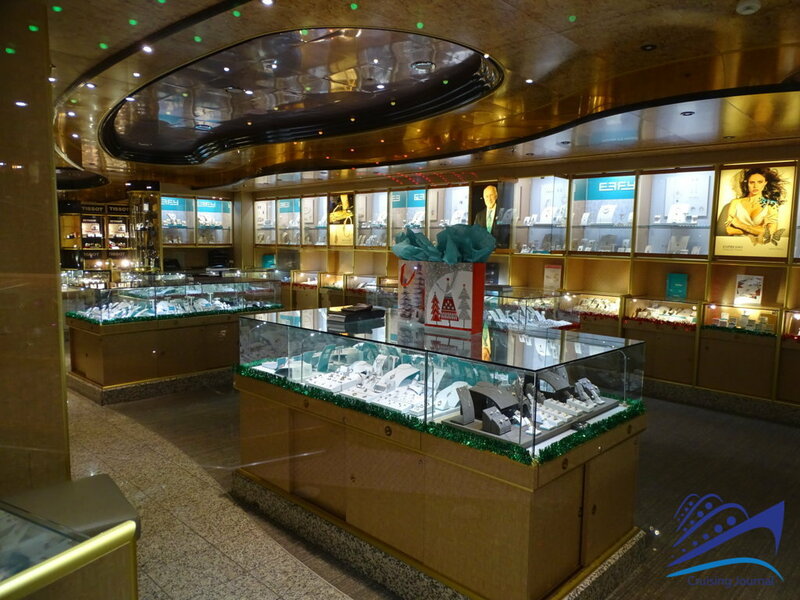 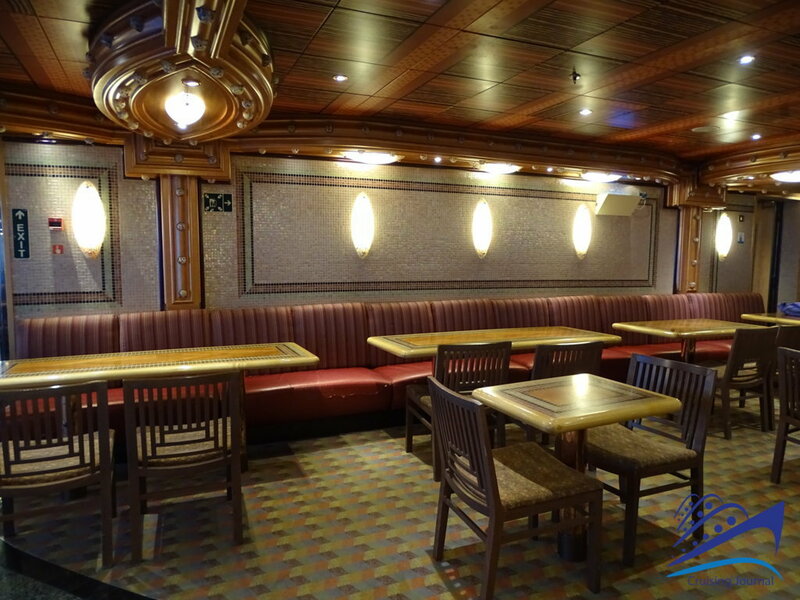 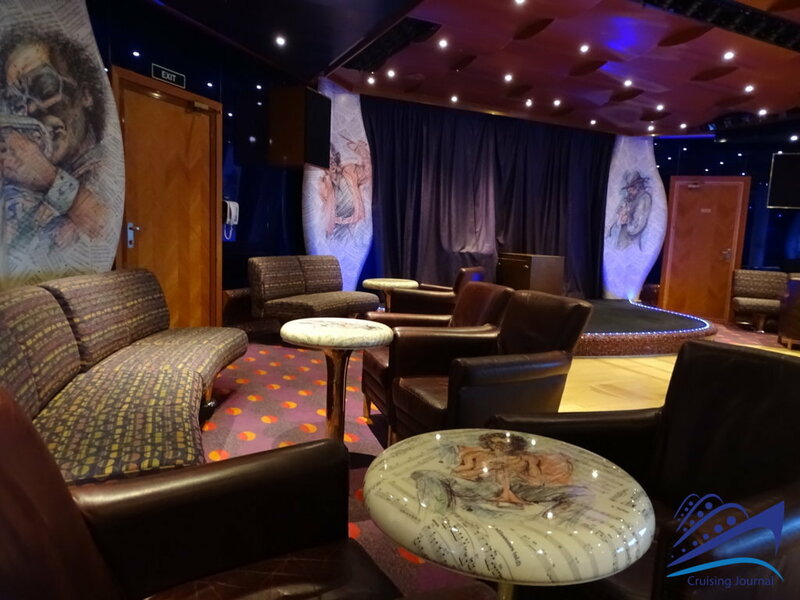 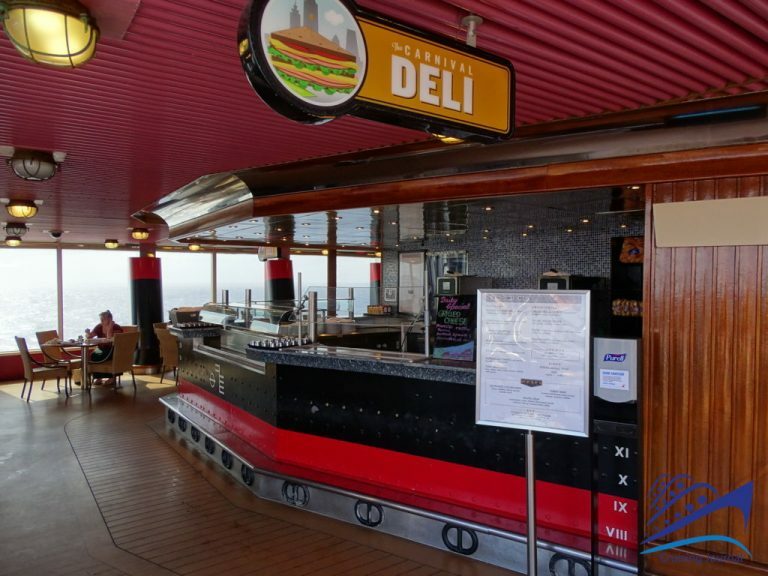 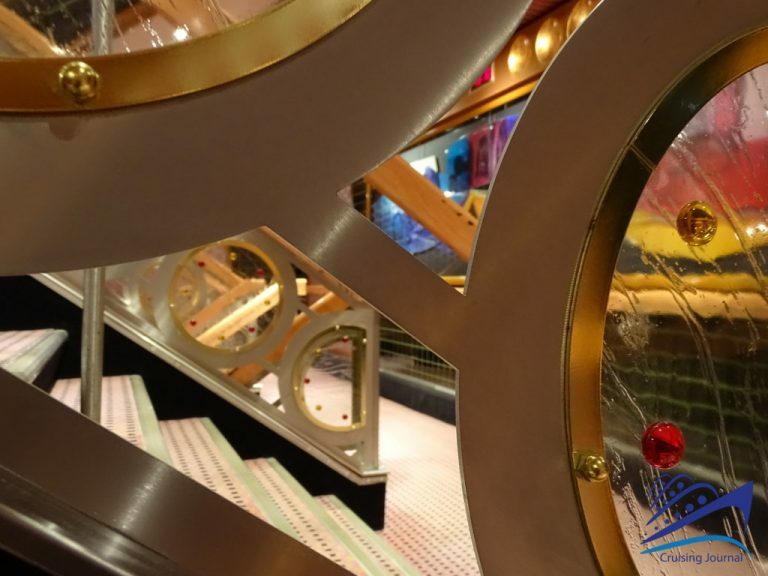 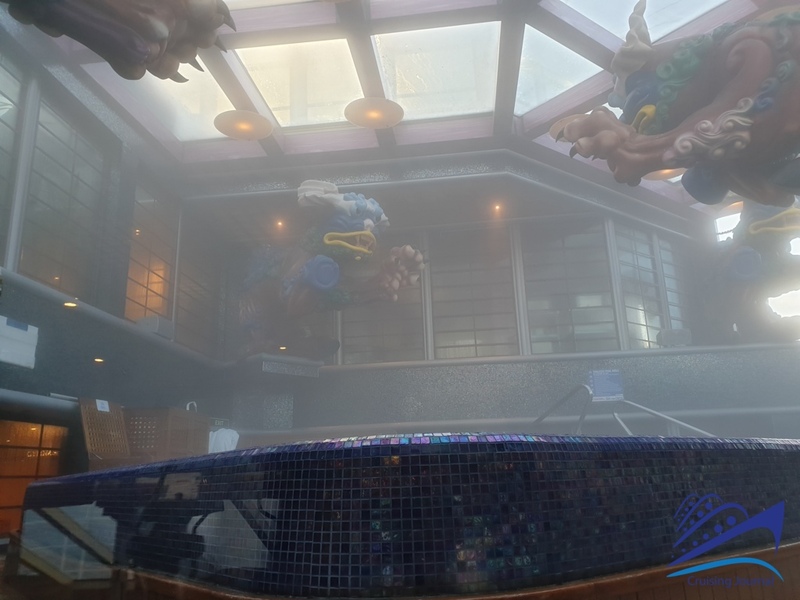 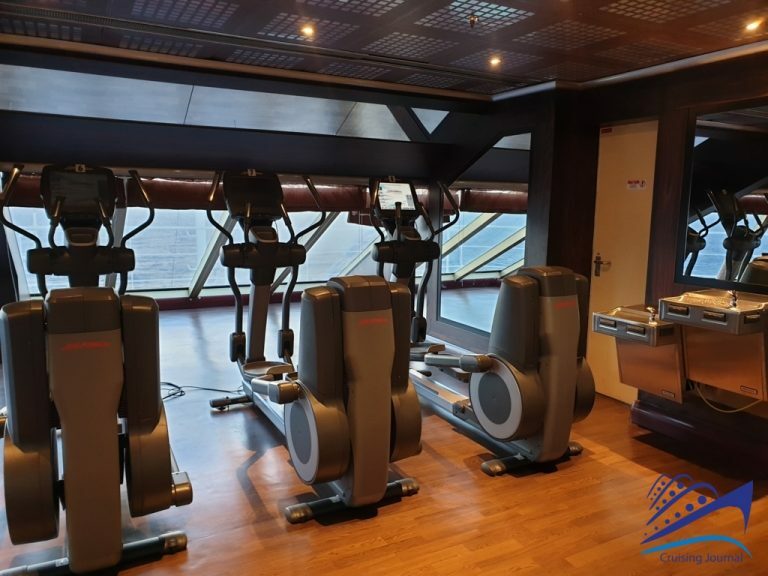 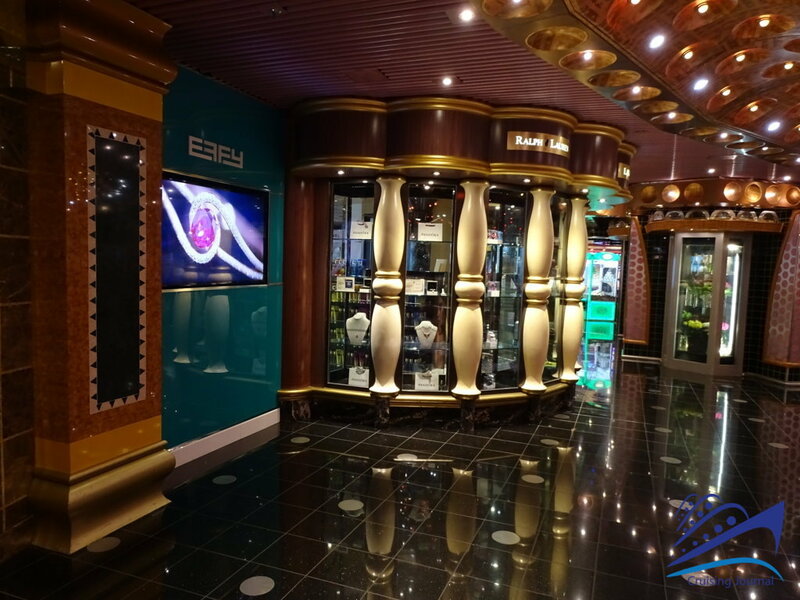 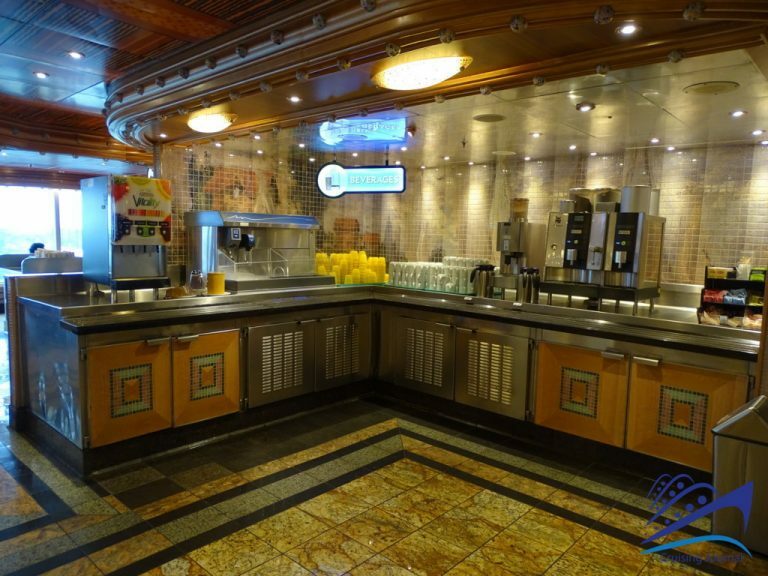 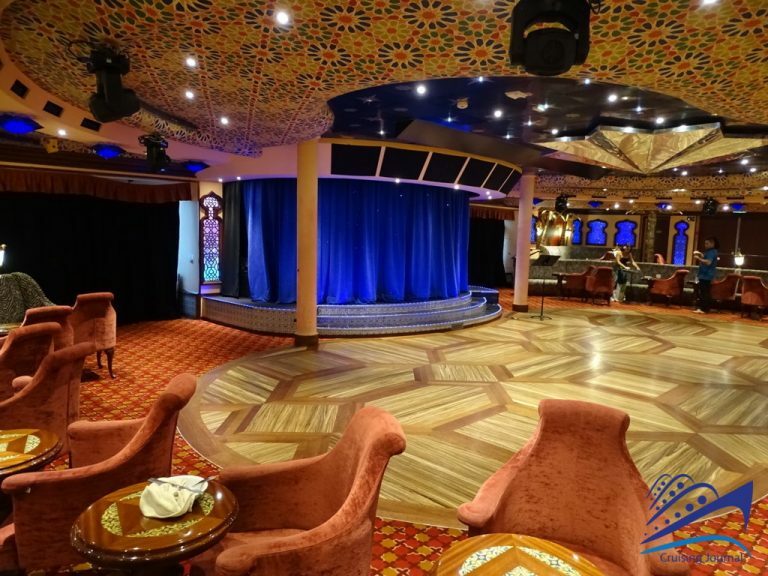 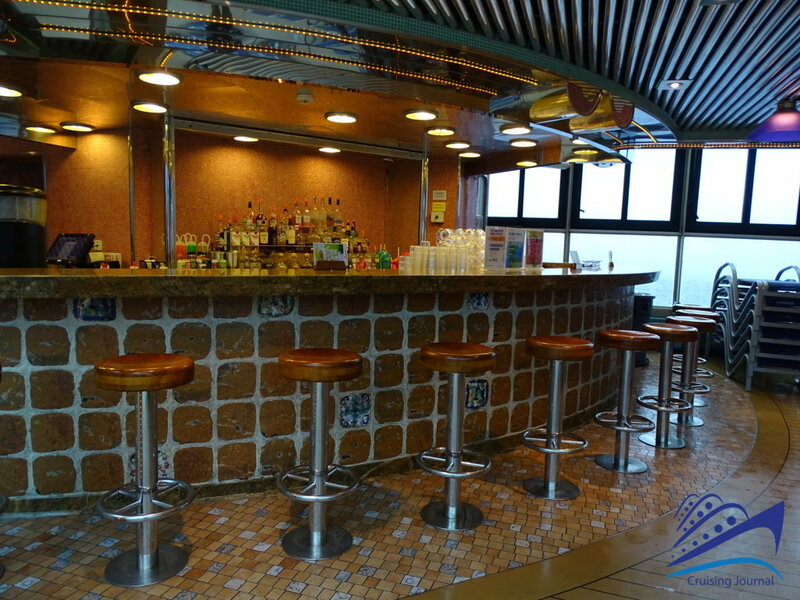 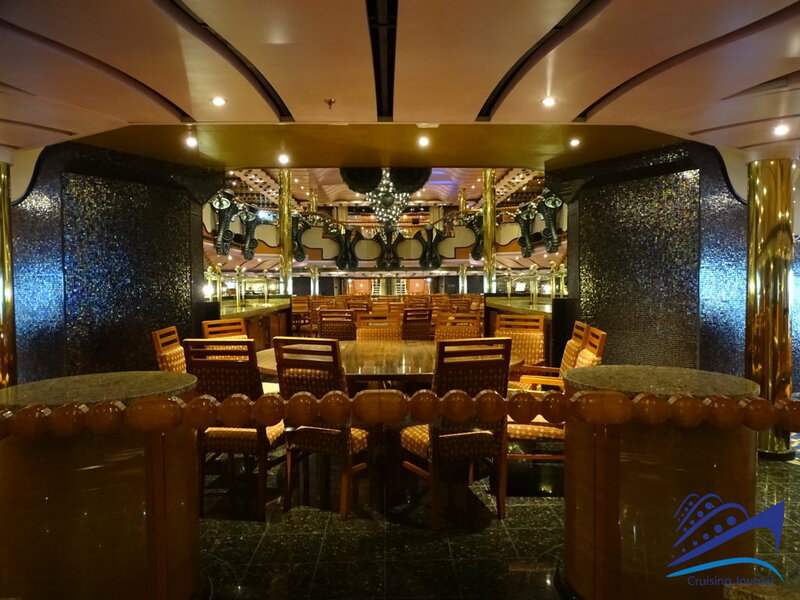 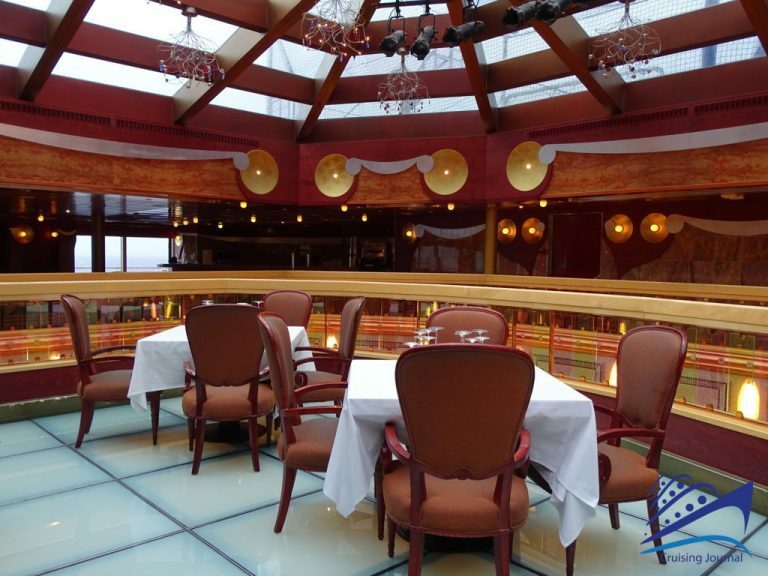 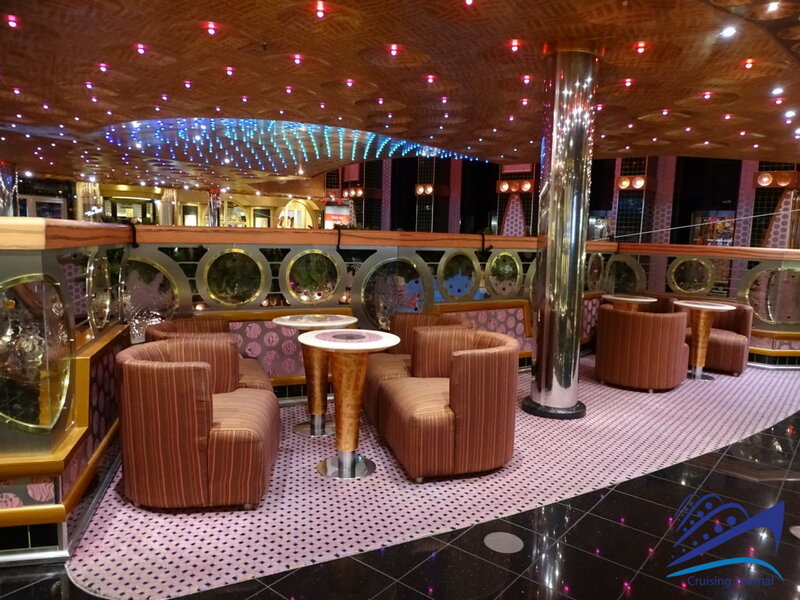 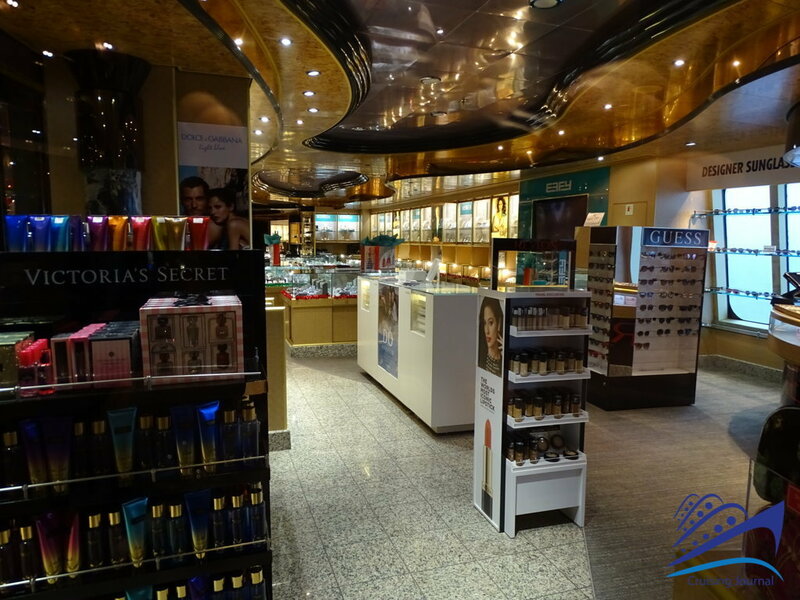 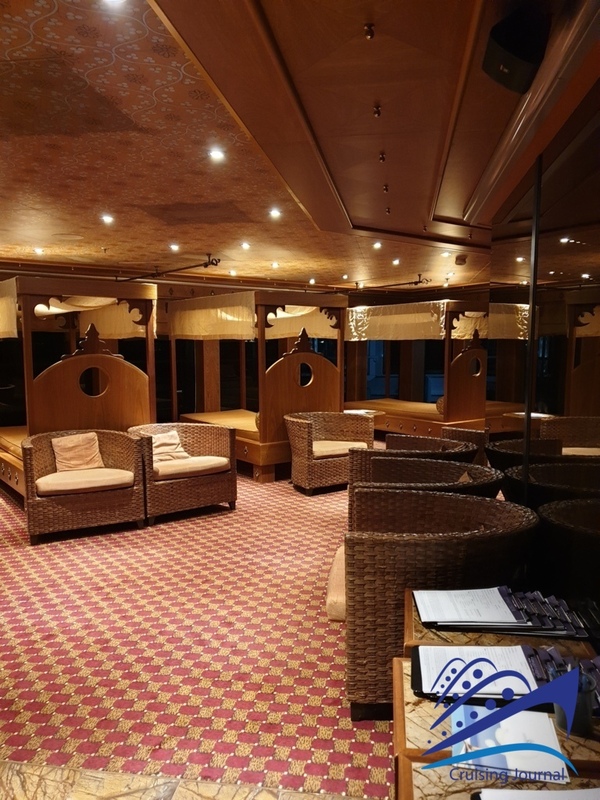 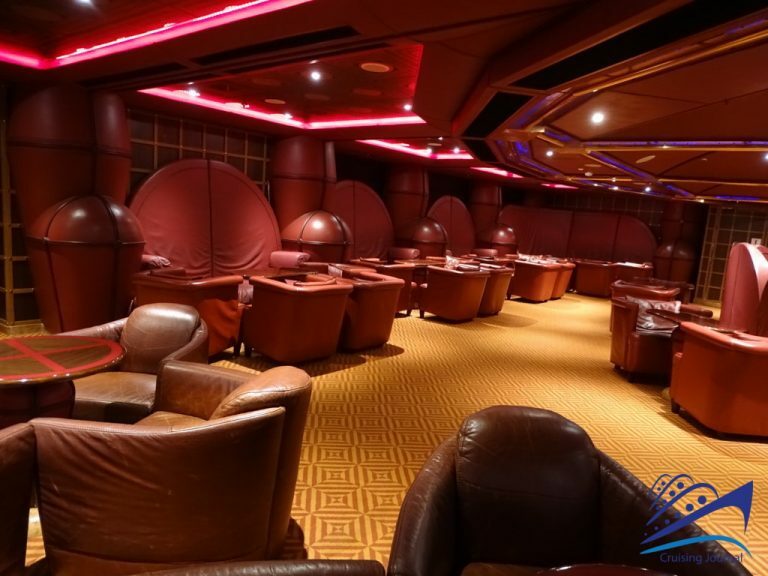 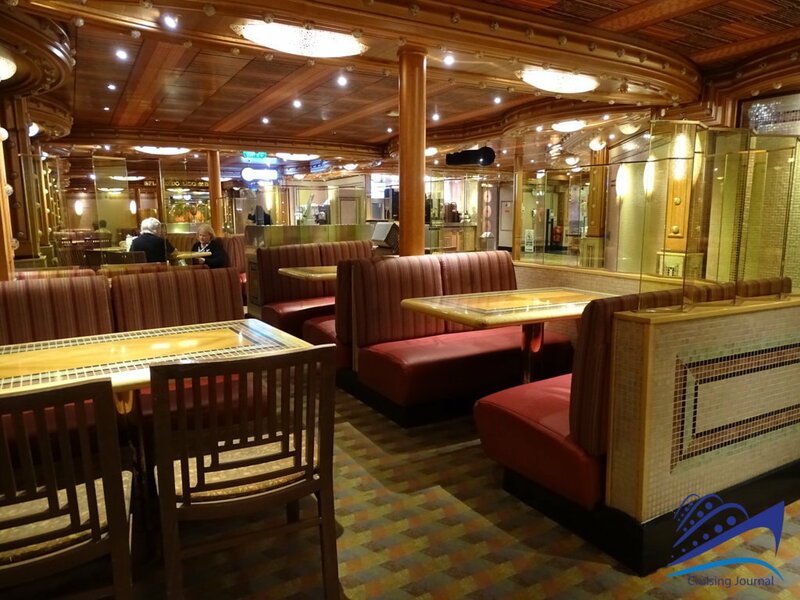 Based on the Concordia-class project, used by Costa Cruises as well, has a lively interior, a lobby full of shops, and lots of space on the outer decks. 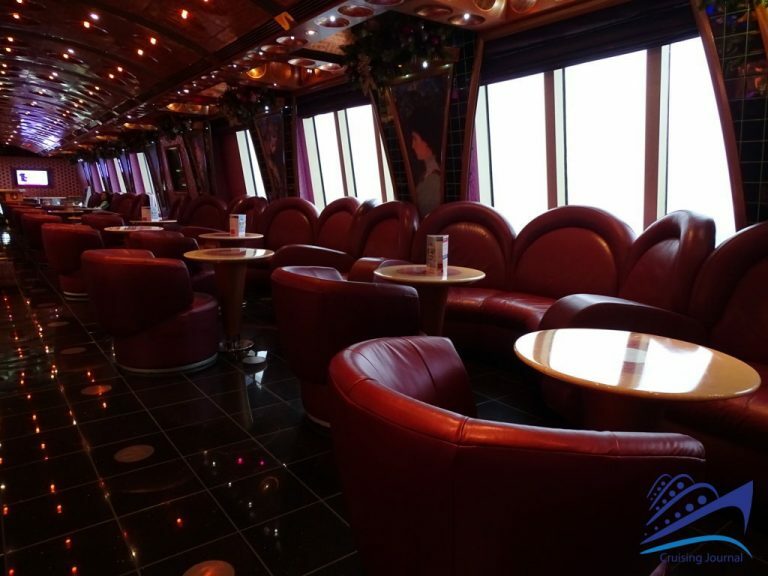 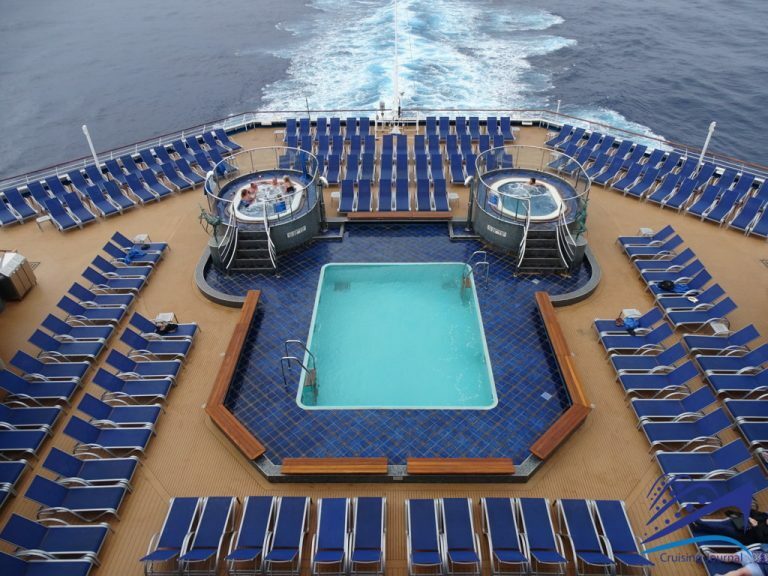 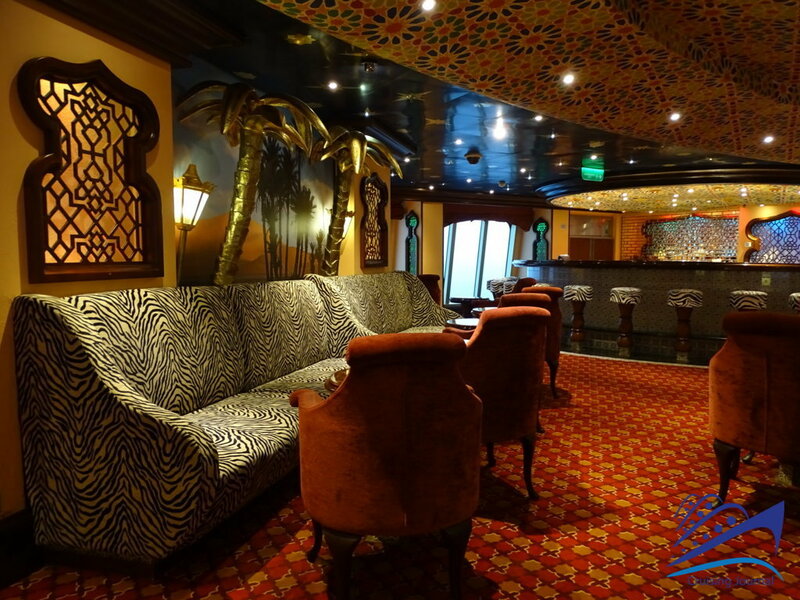 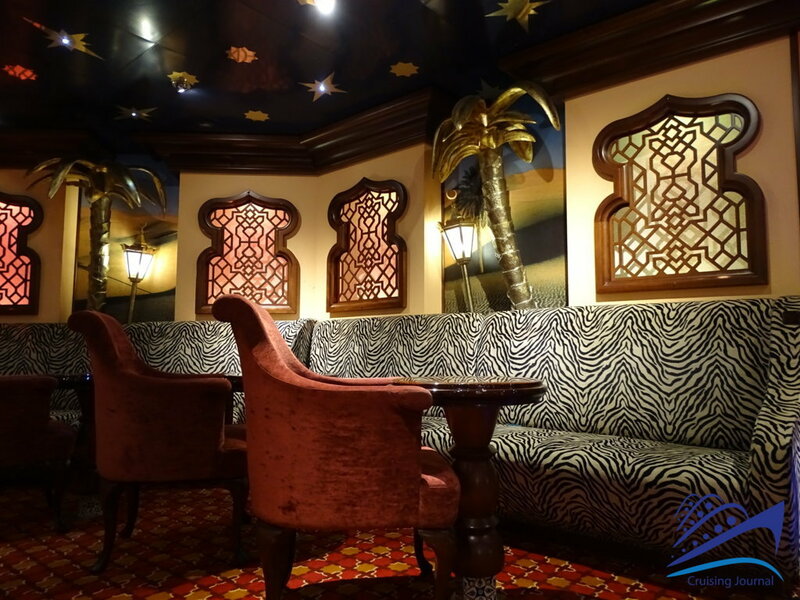 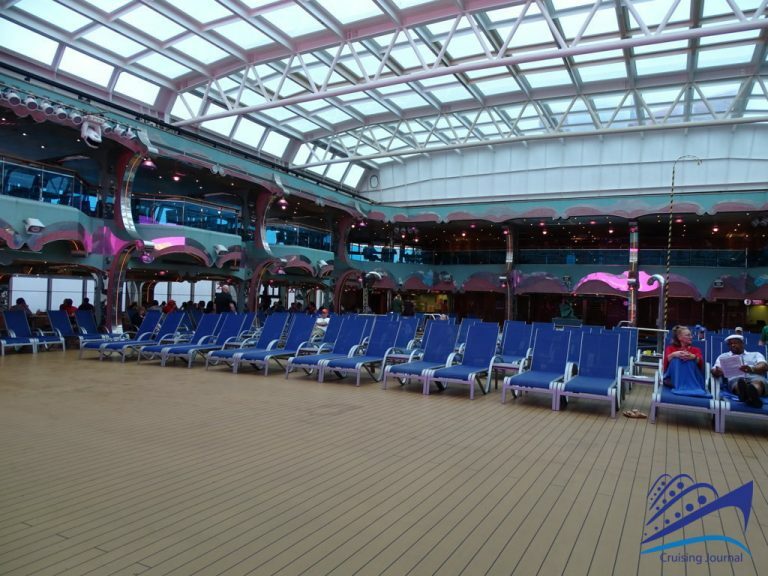 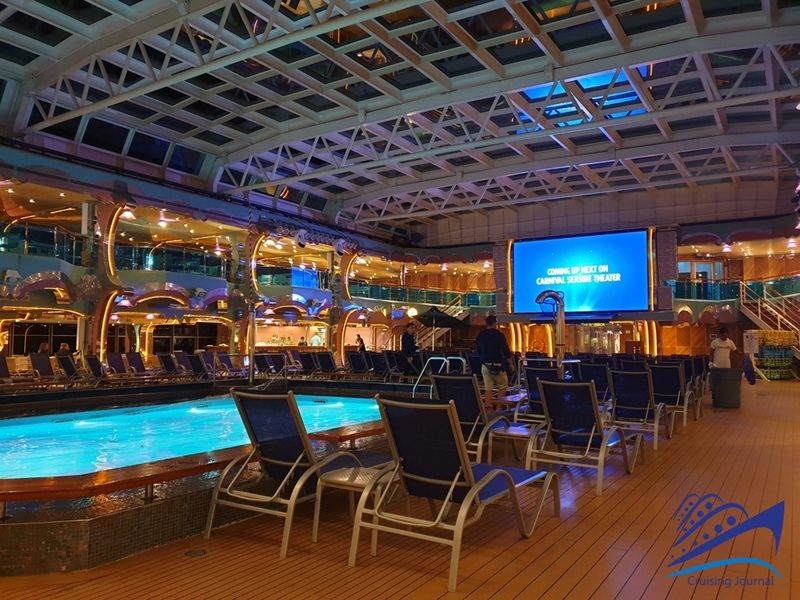 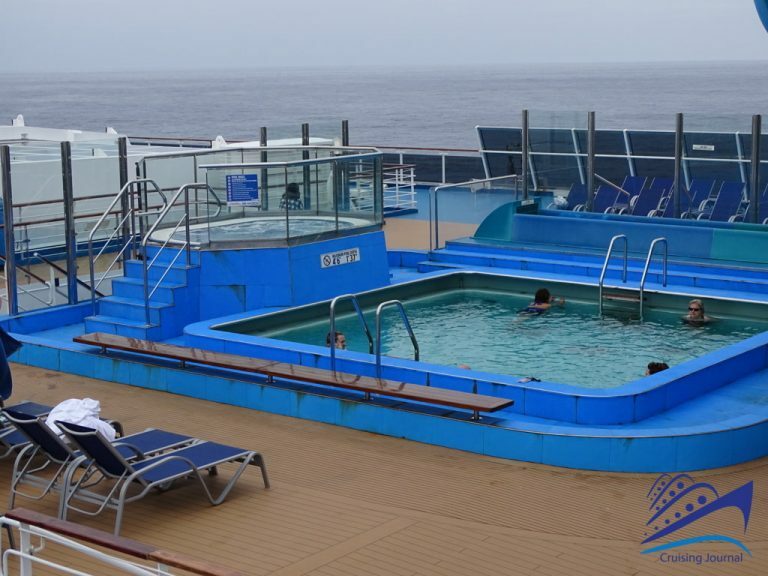 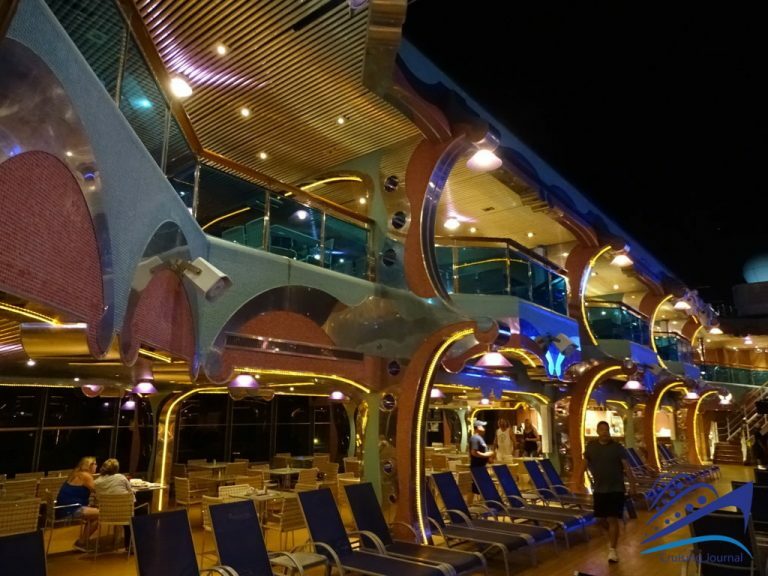 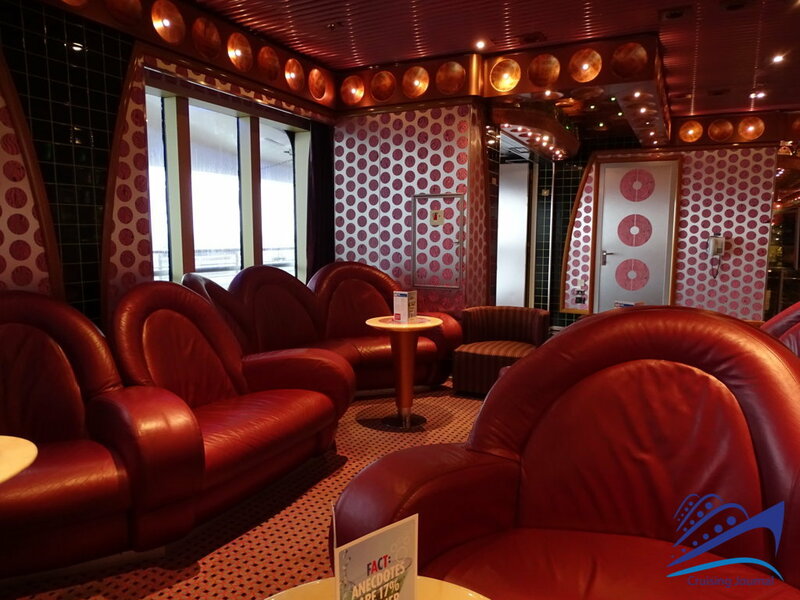 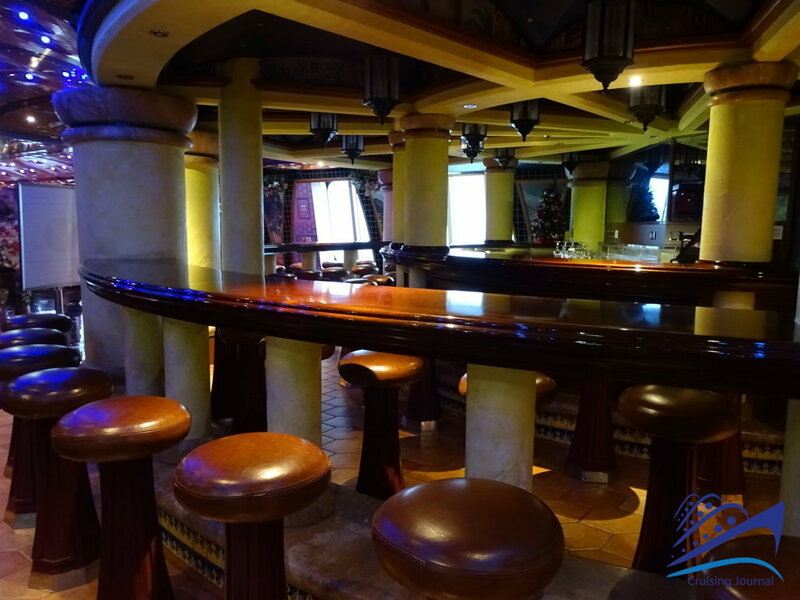 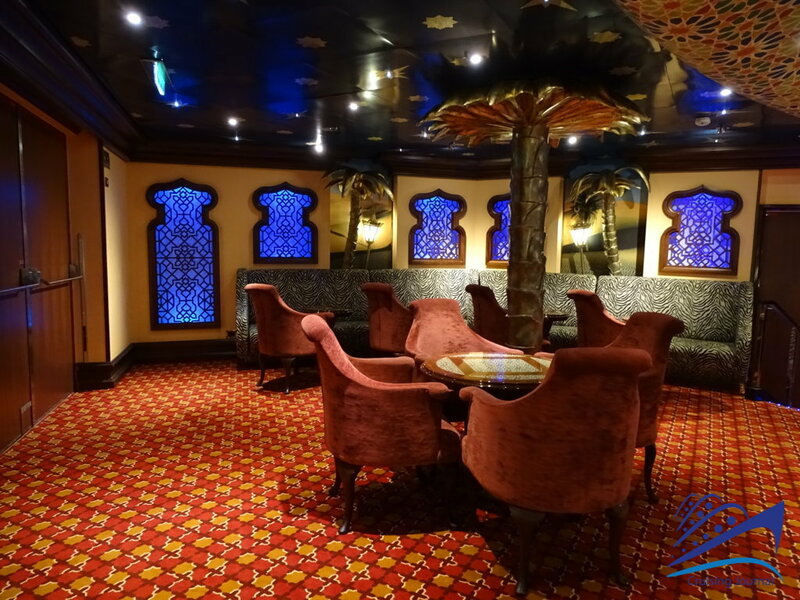 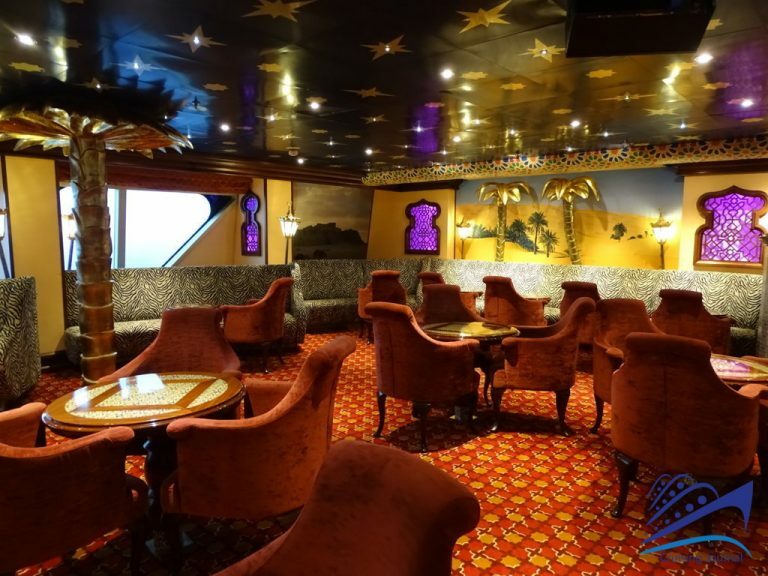 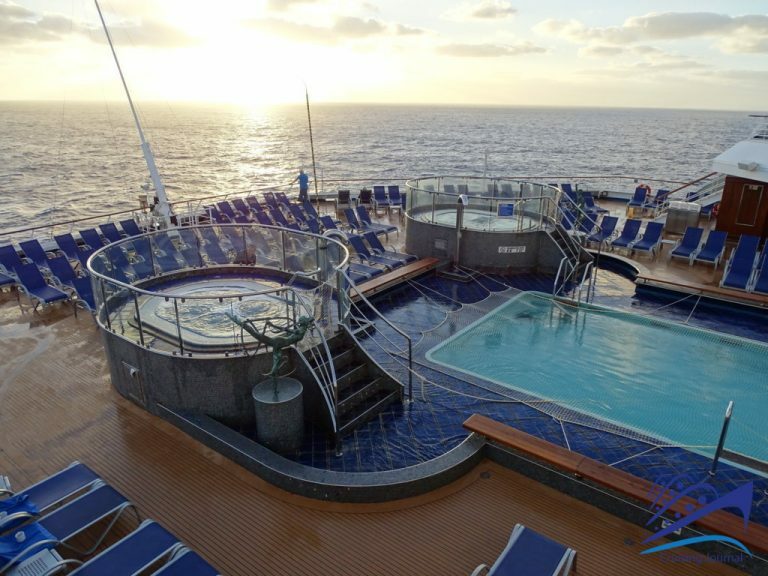 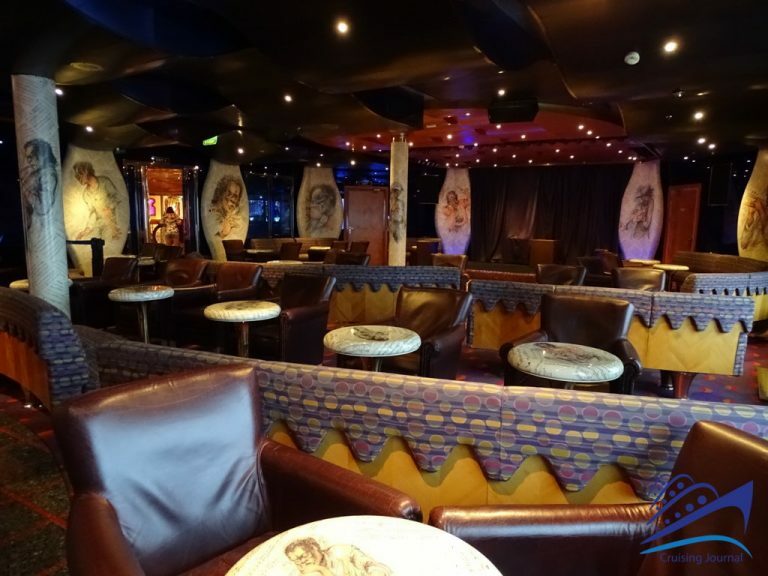 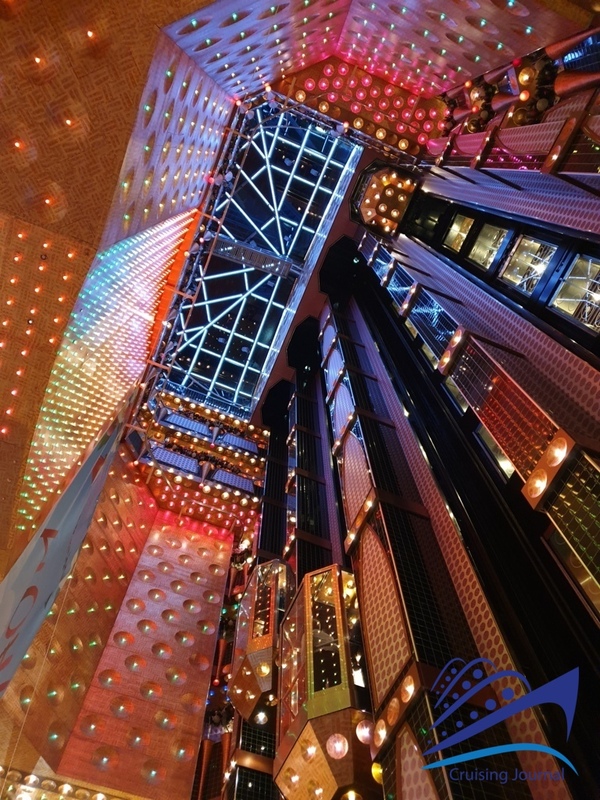 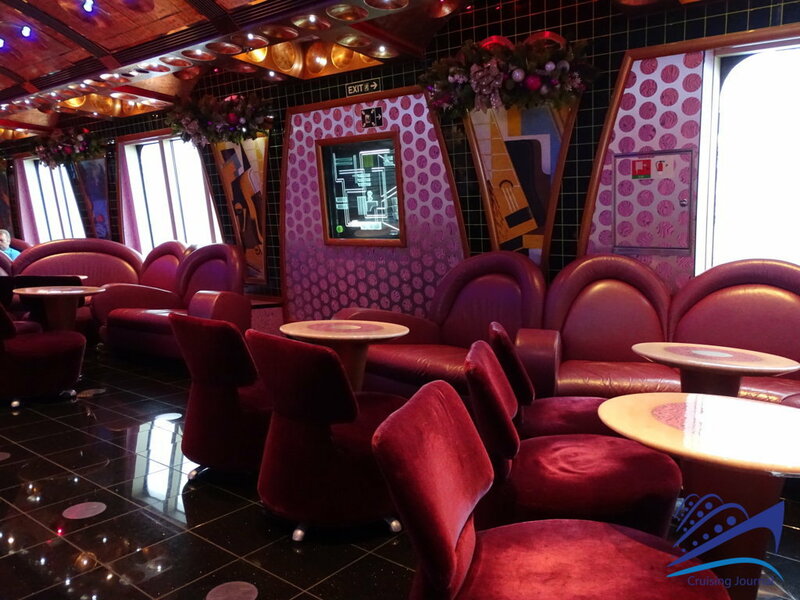 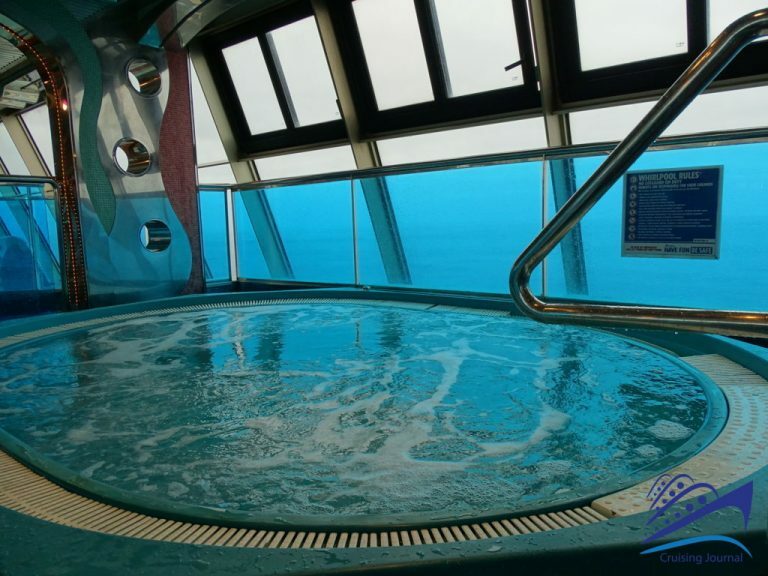 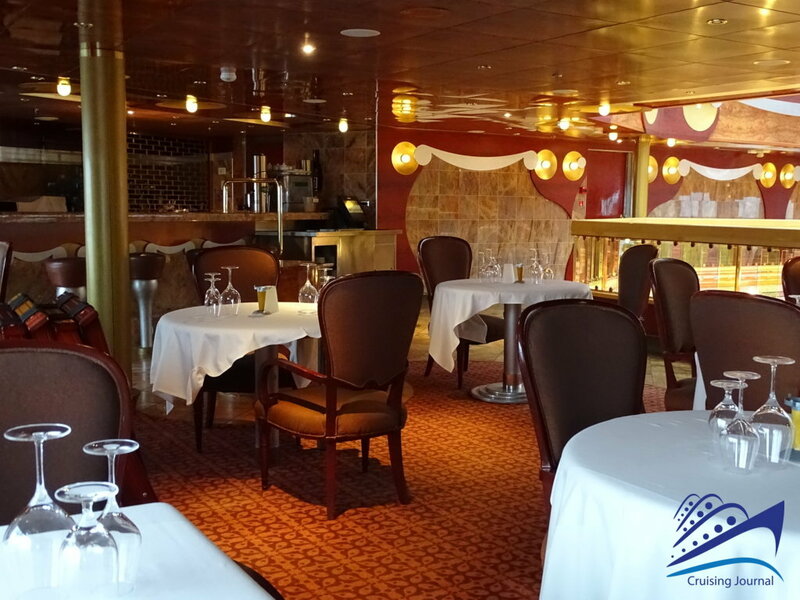 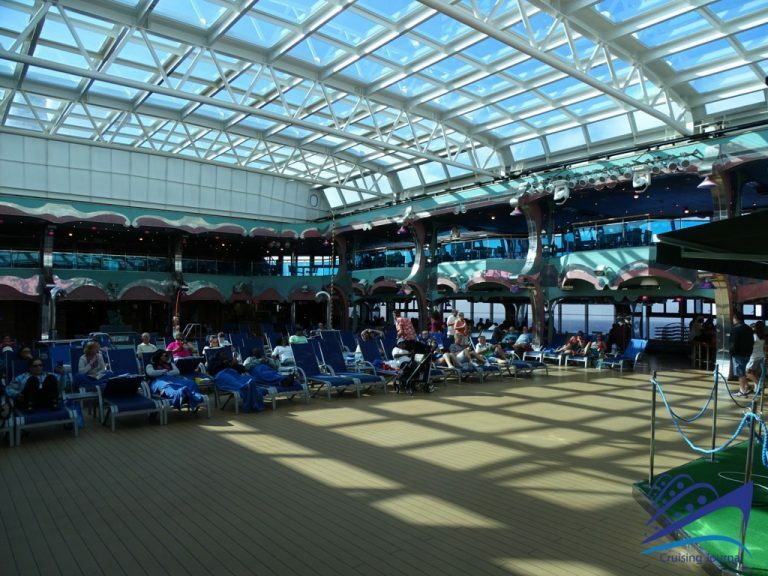 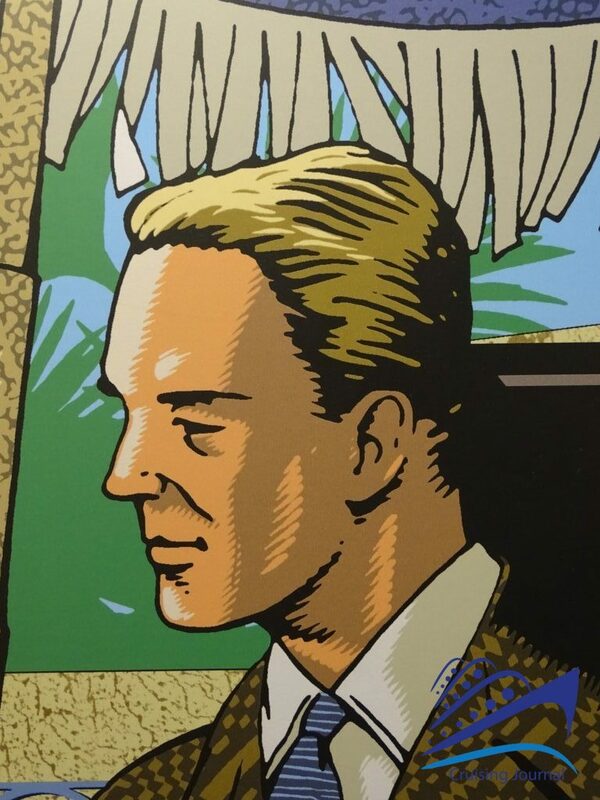 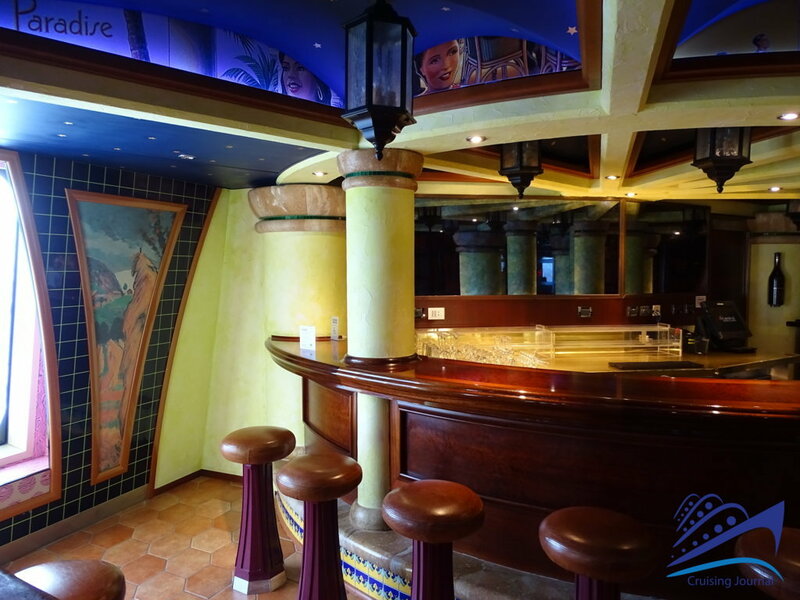 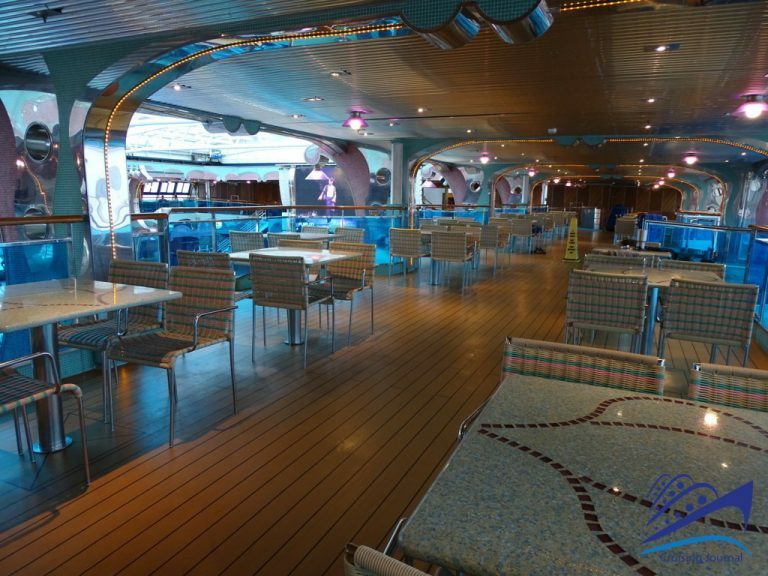 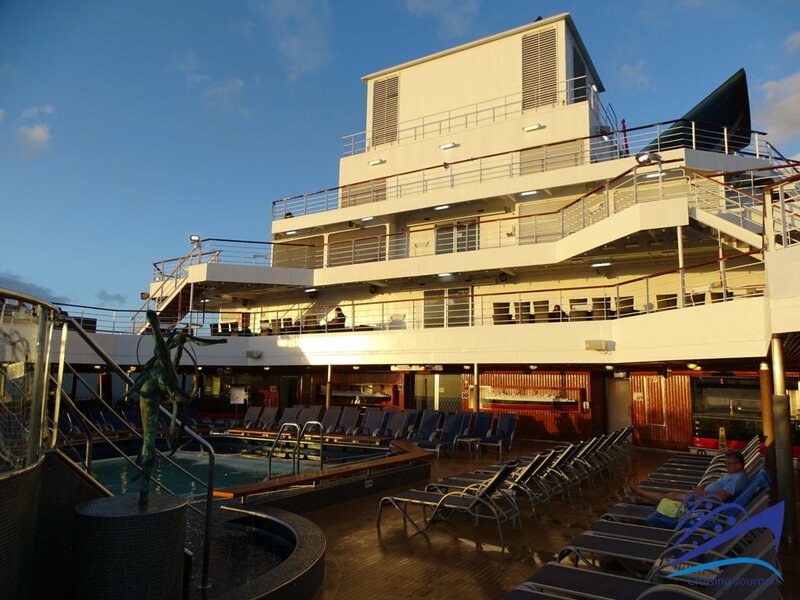 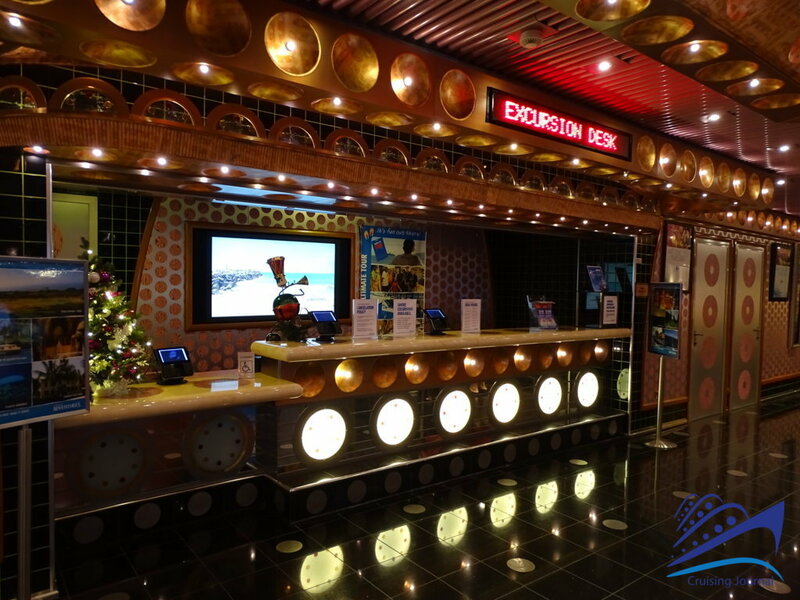 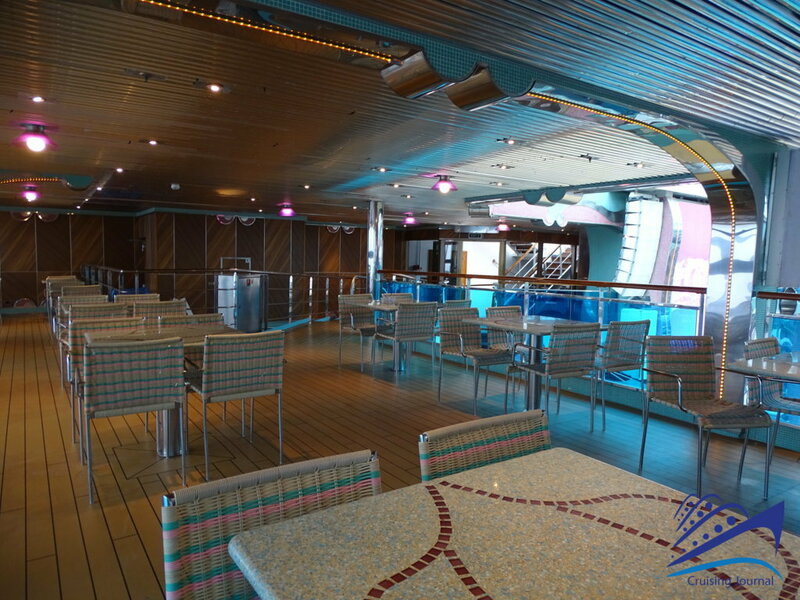 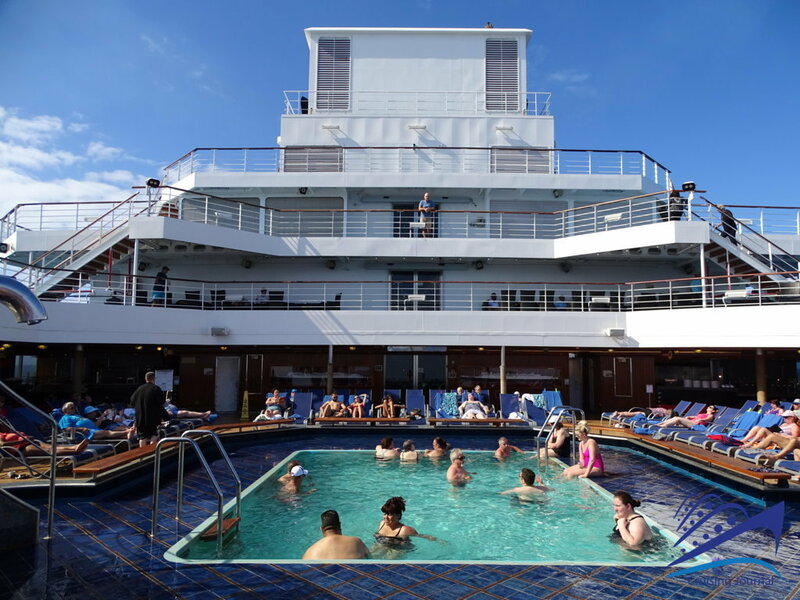 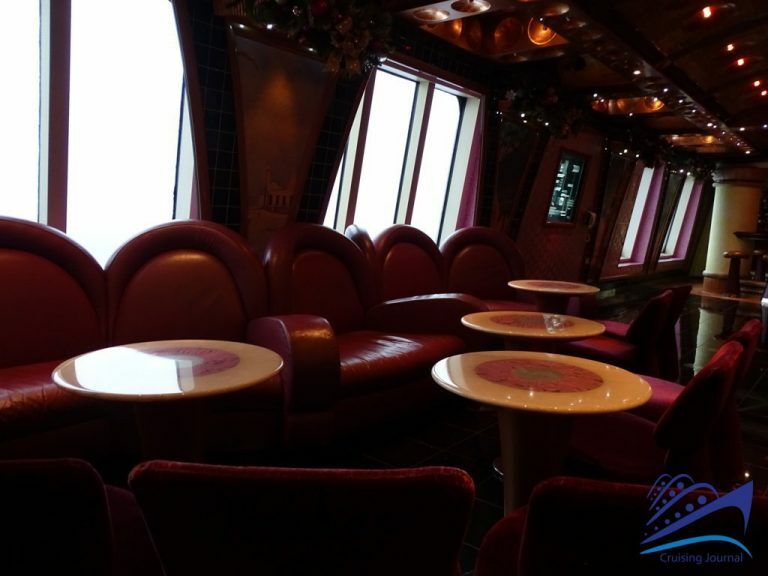 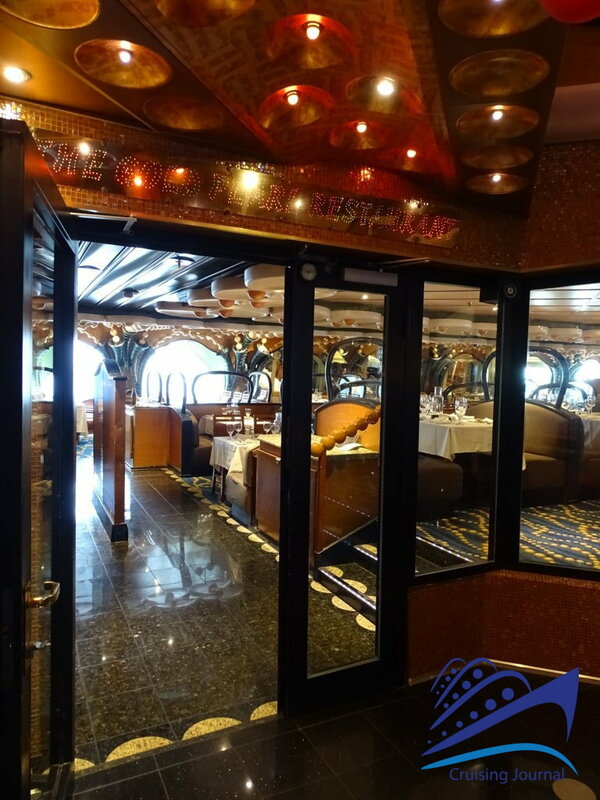 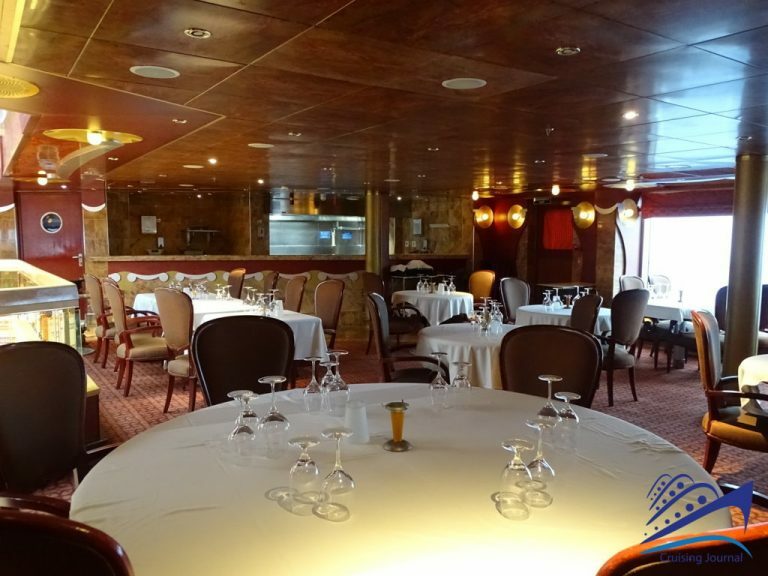 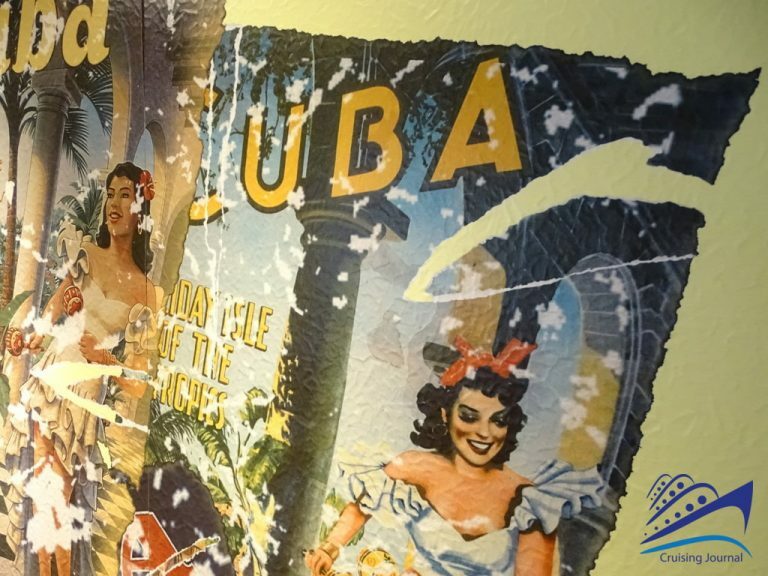 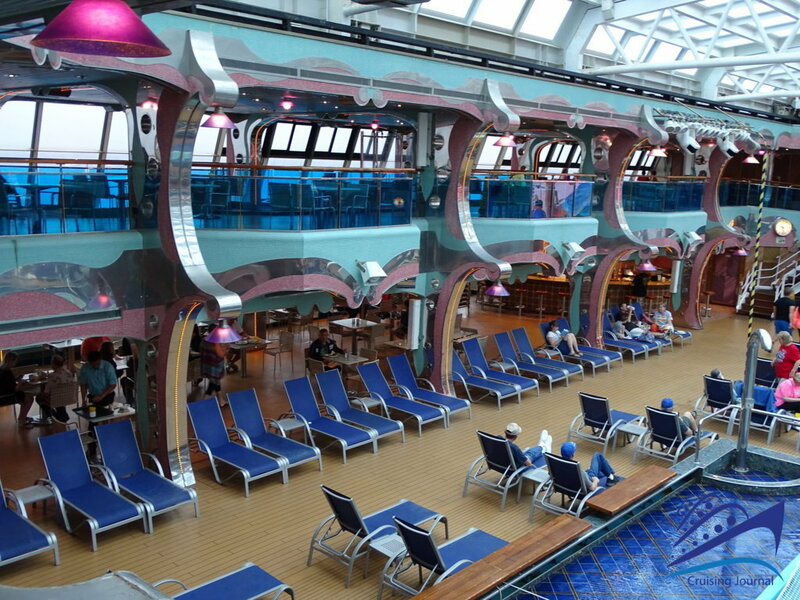 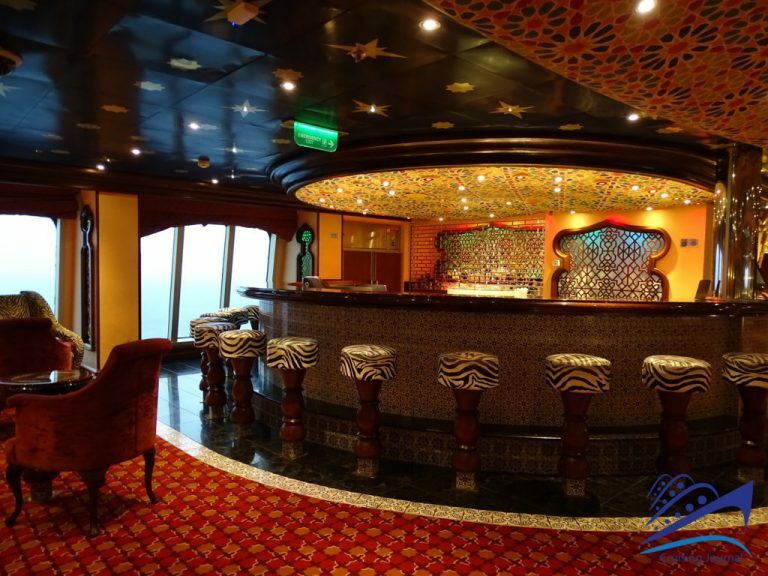 All photos of interiors and exteriors by Cruising Journal. Do not miss the complete Reportage.